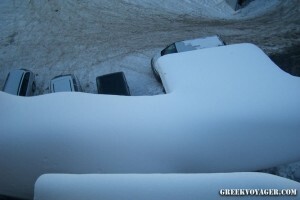 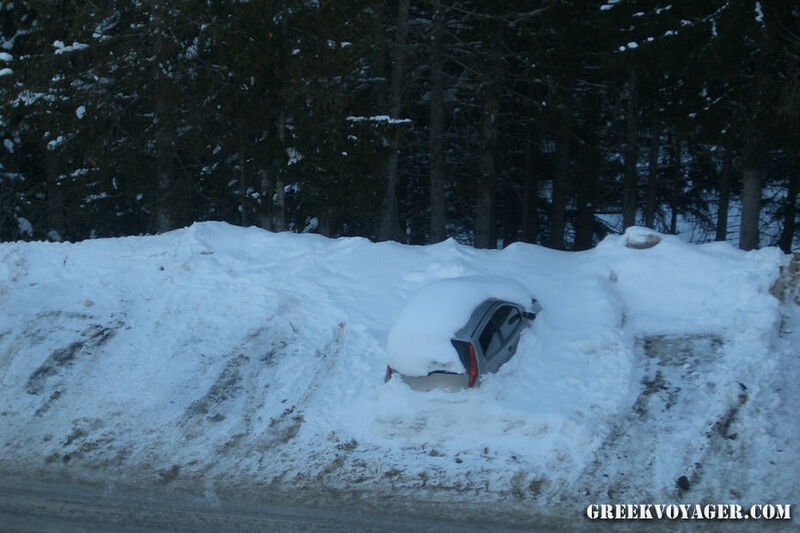 Snow time! 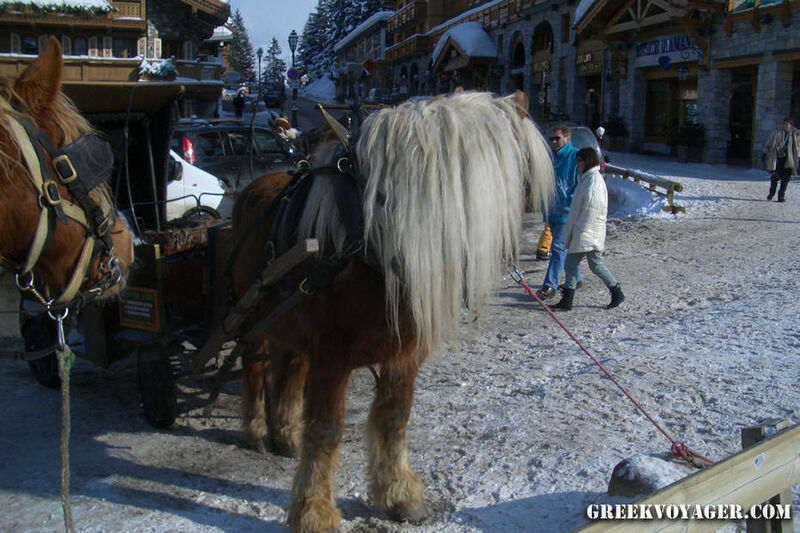 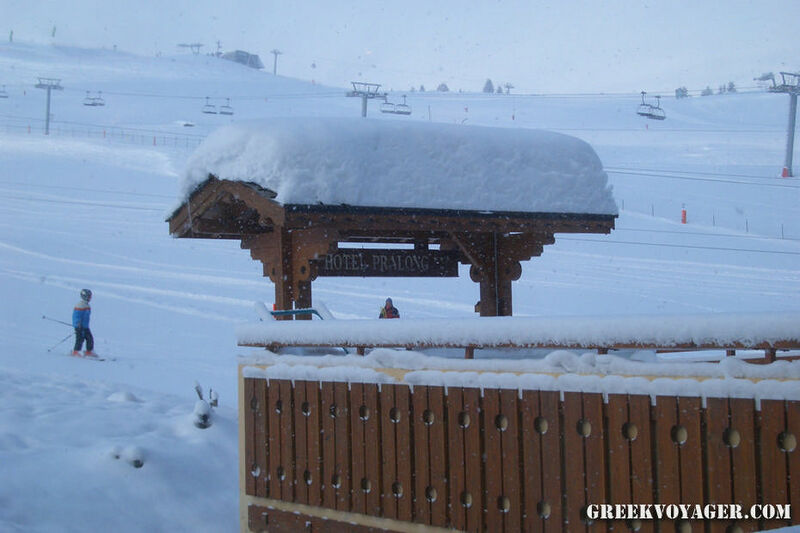 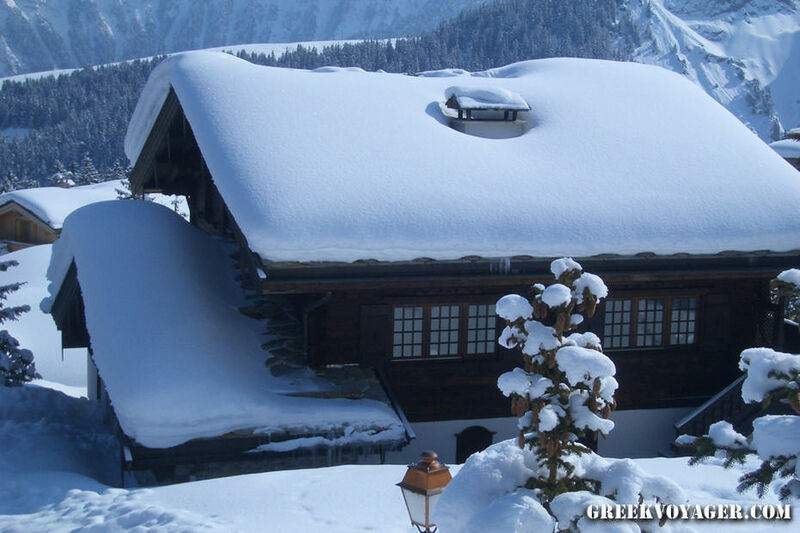 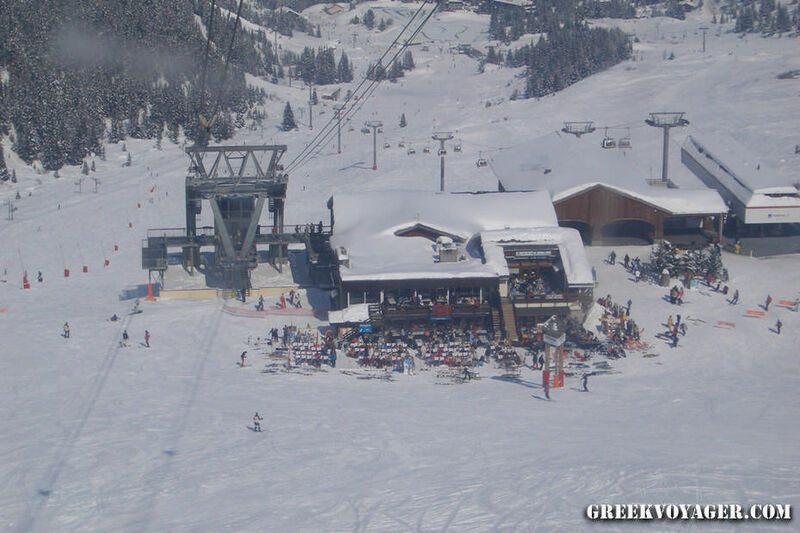 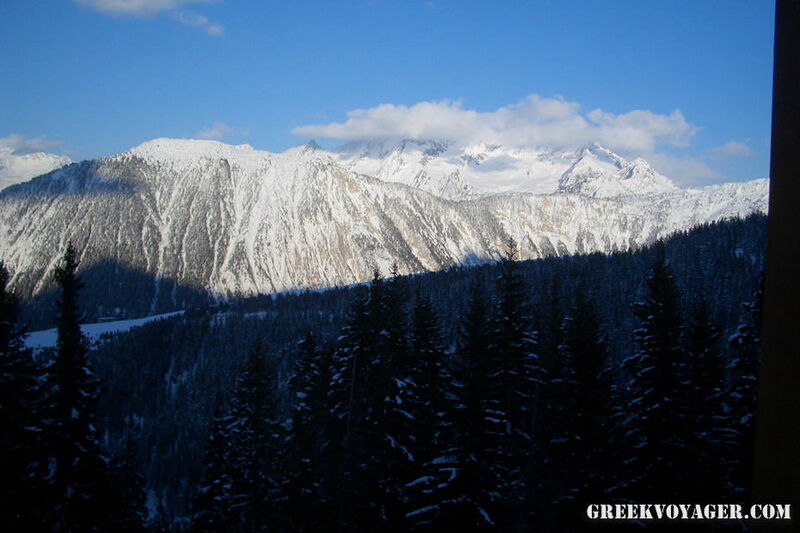 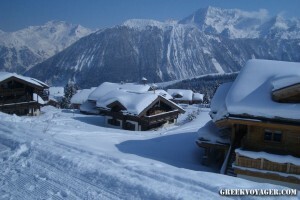 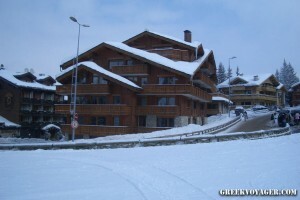 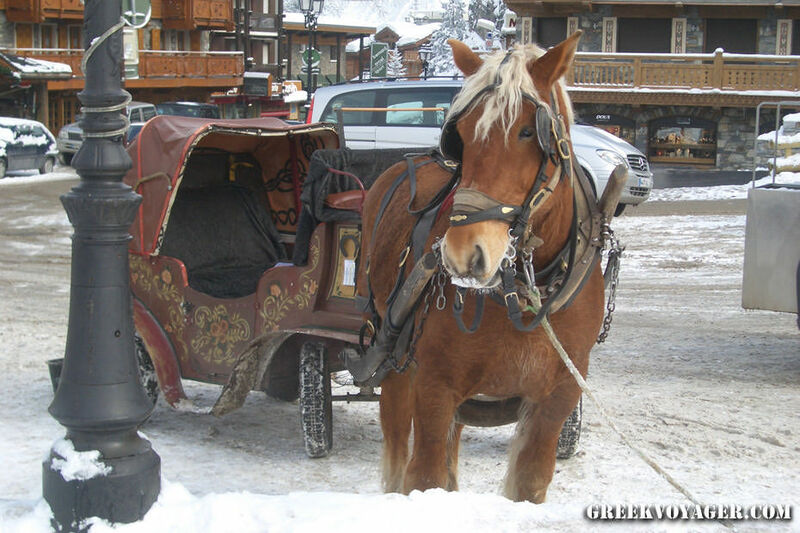 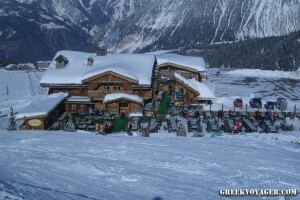 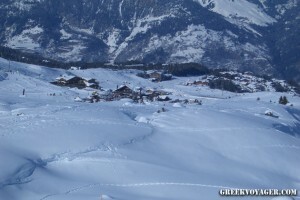 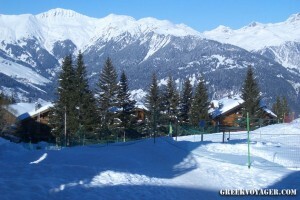 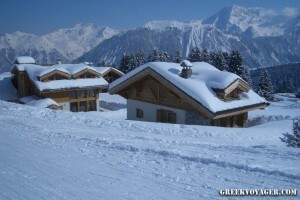 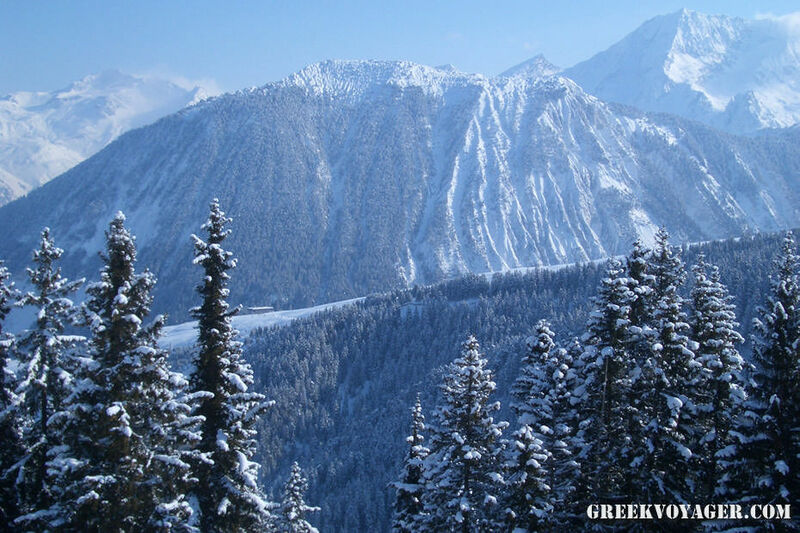 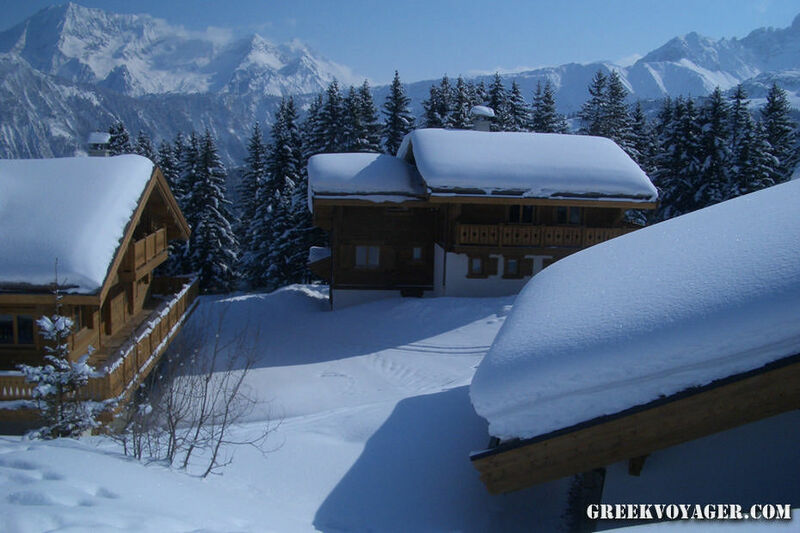 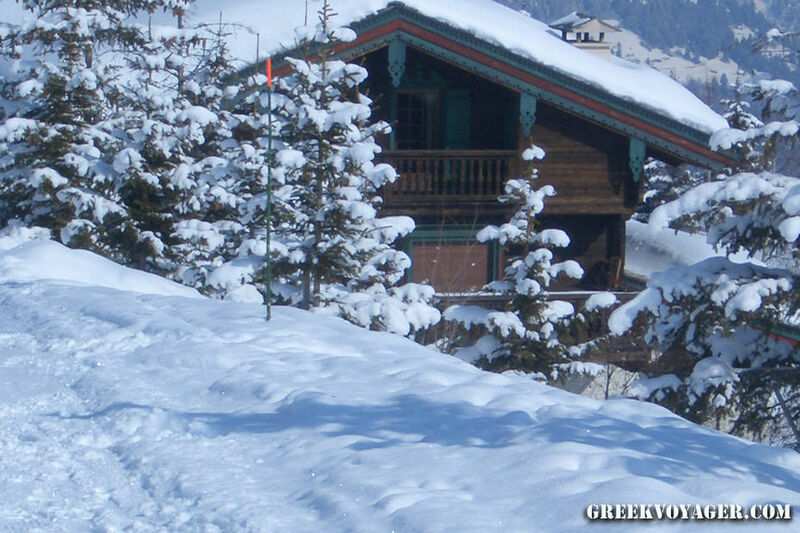 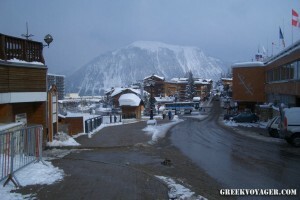 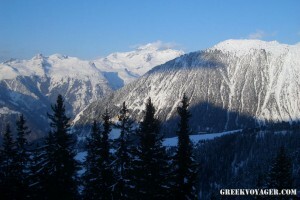 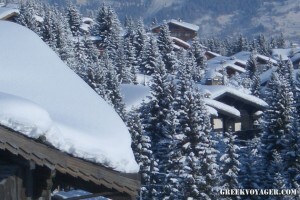 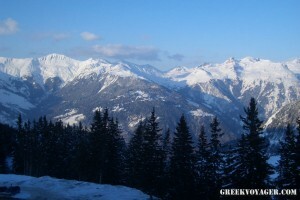 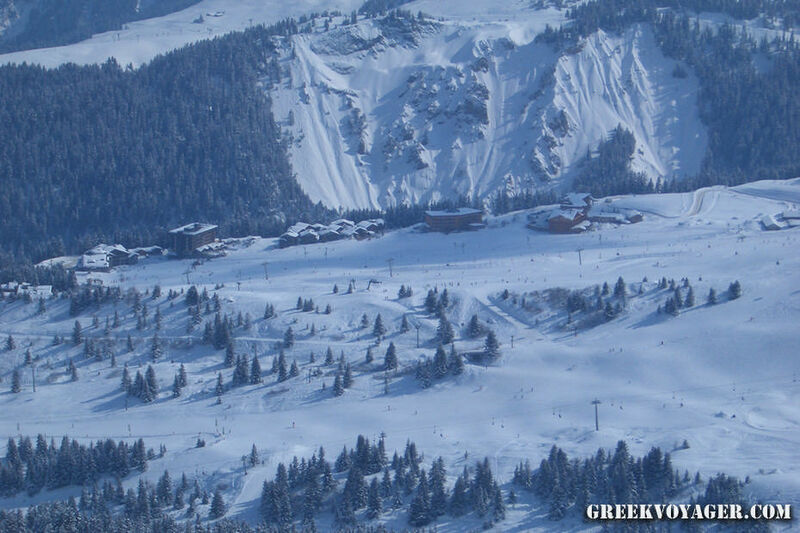 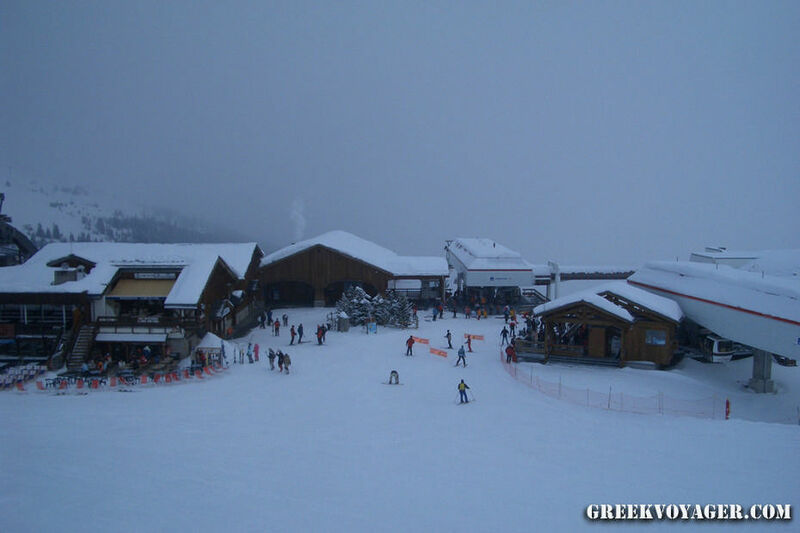 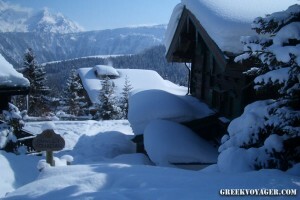 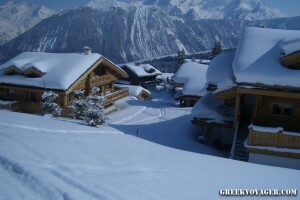 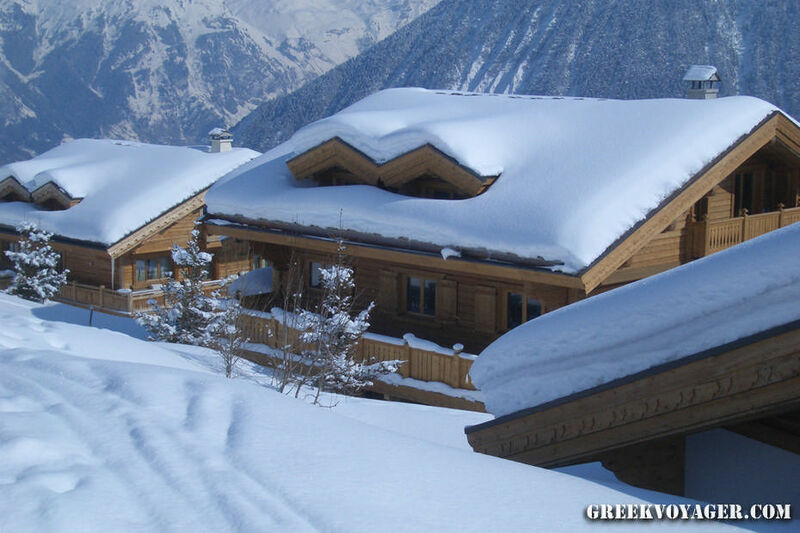 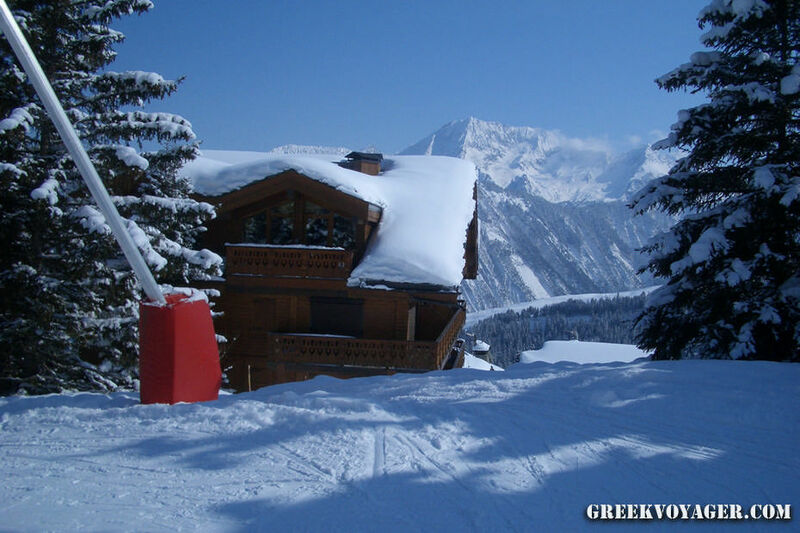 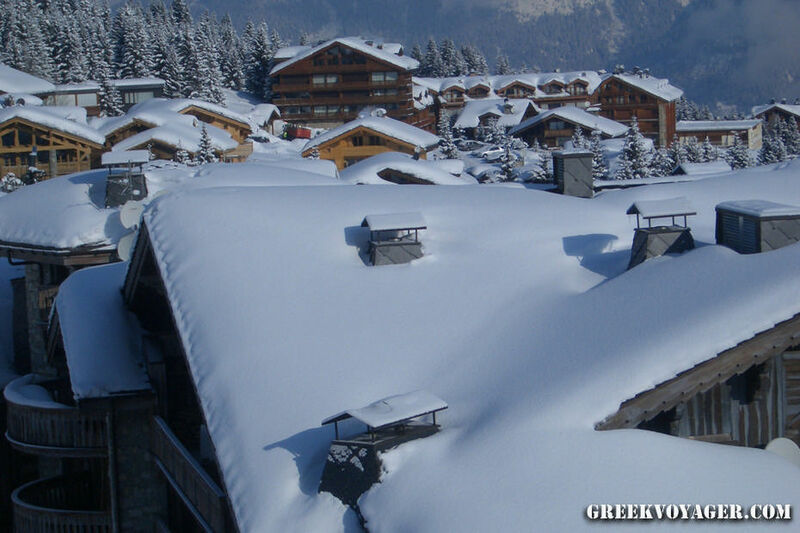 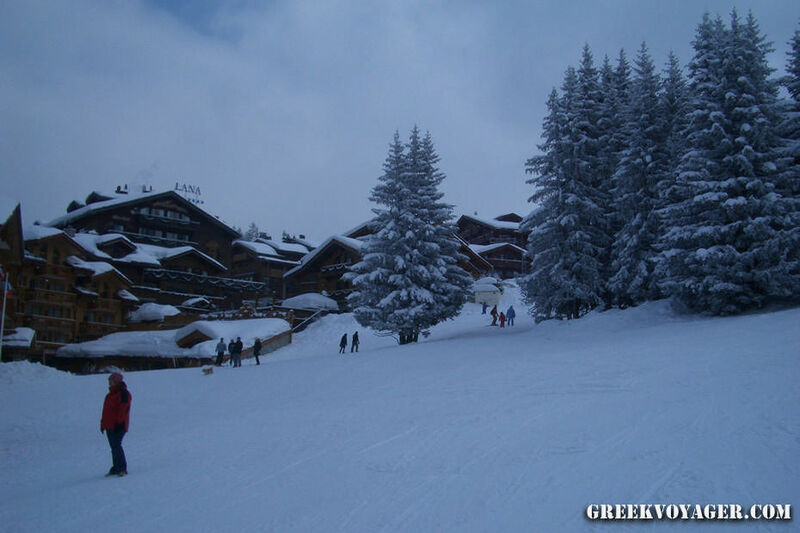 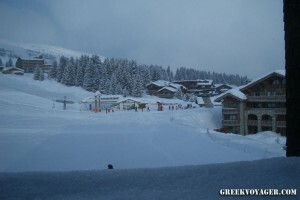 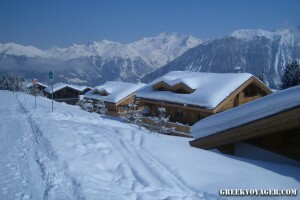 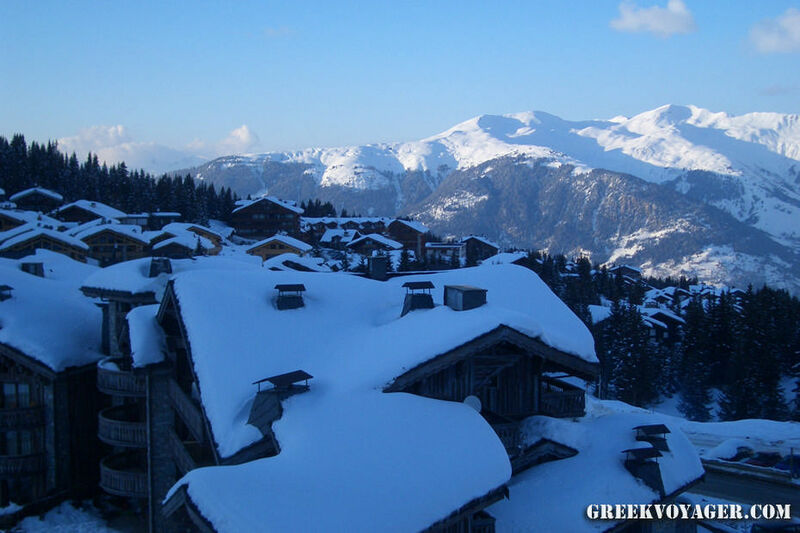 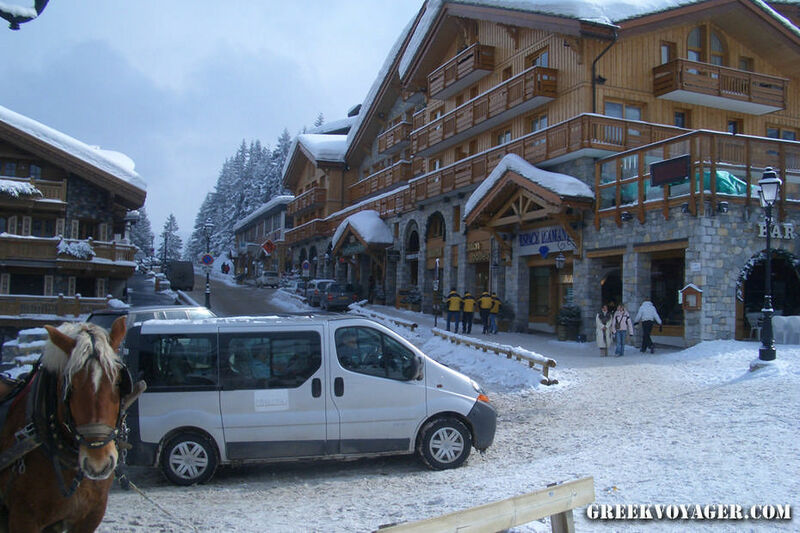 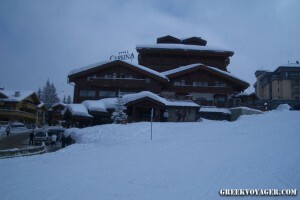 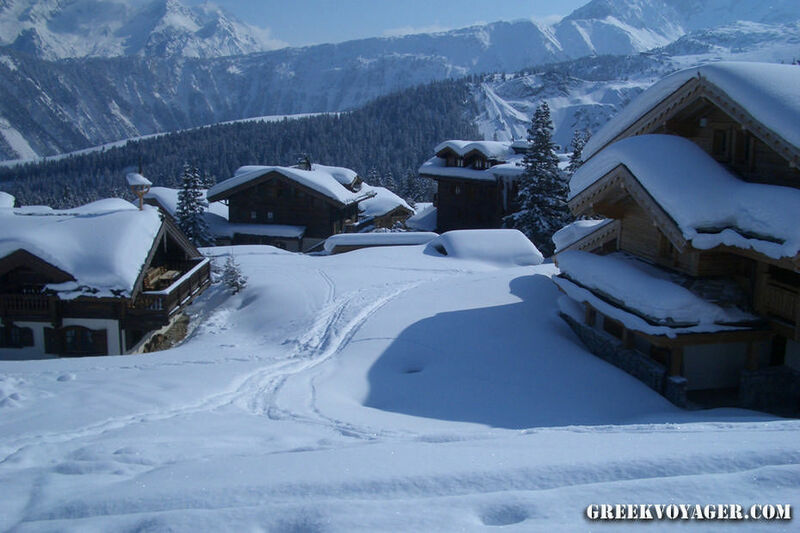 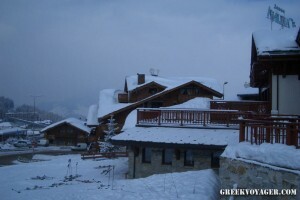 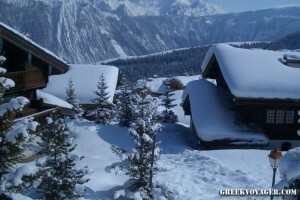 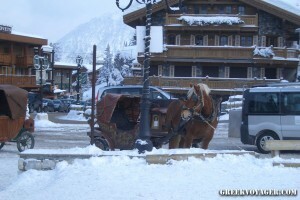 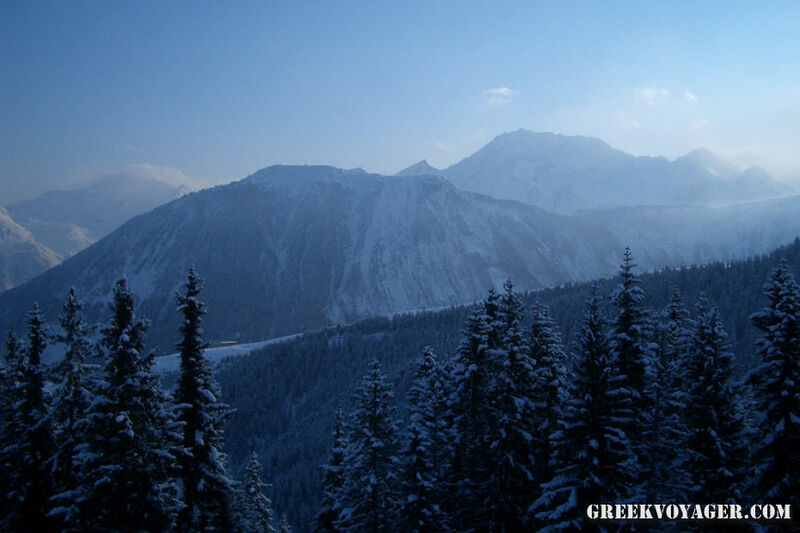 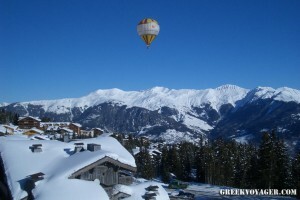 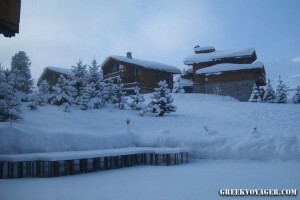 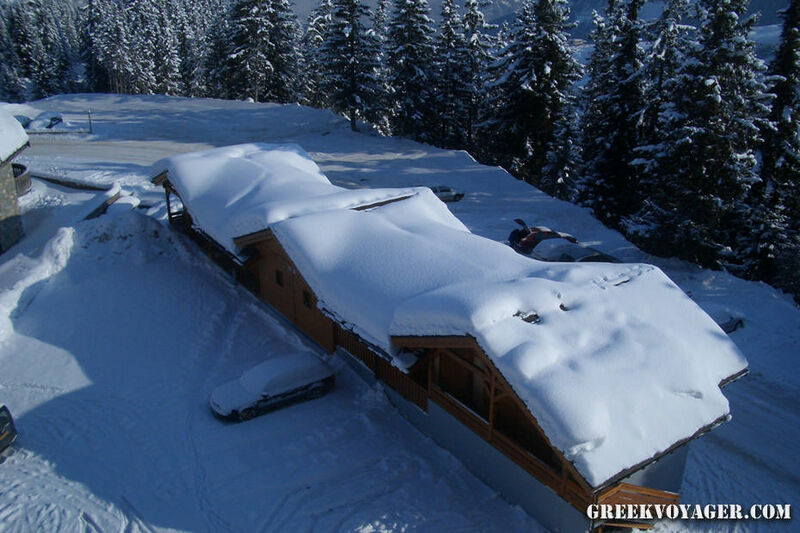 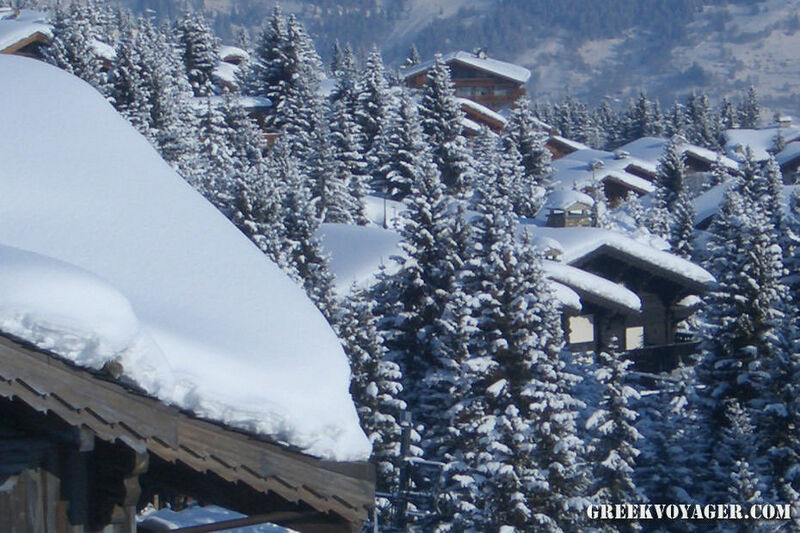 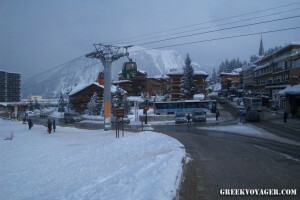 Winter holidays at Courchevel! 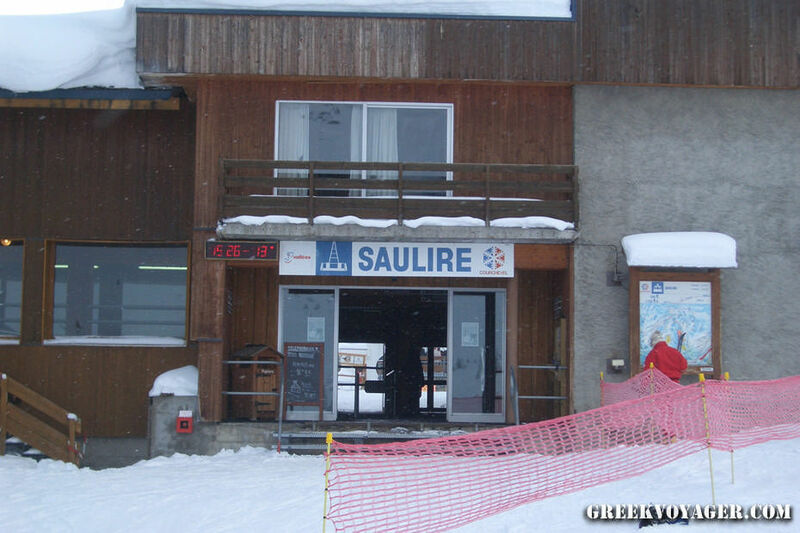 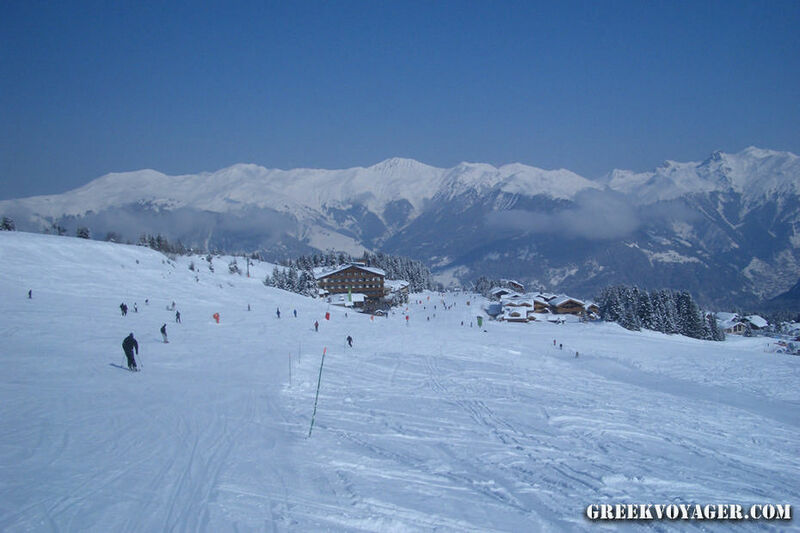 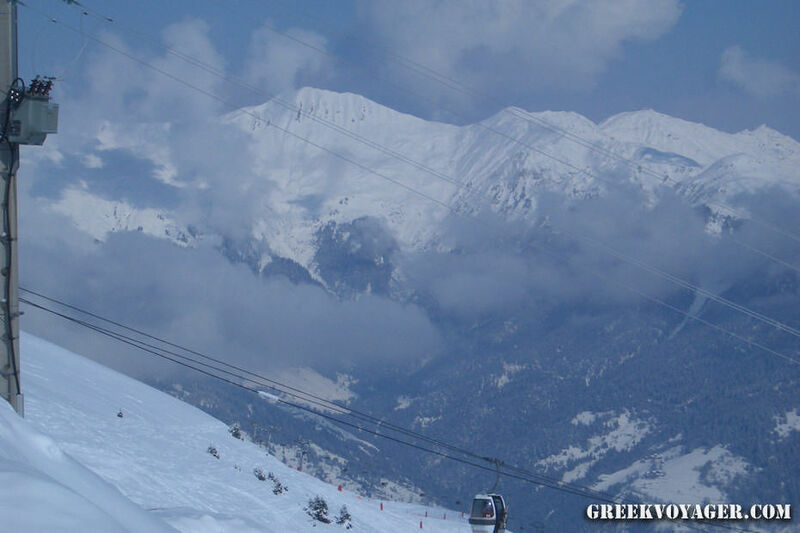 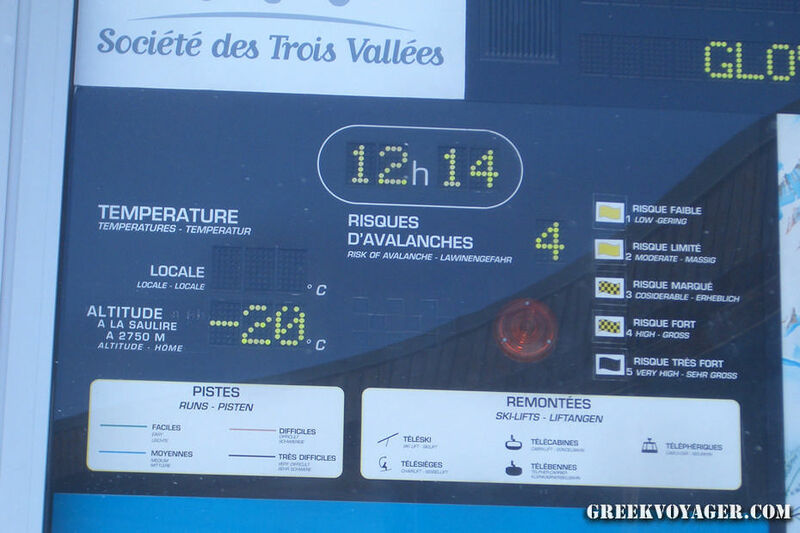 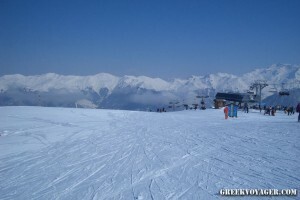 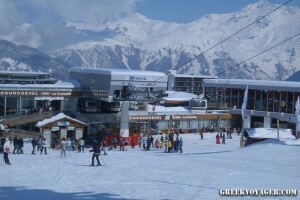 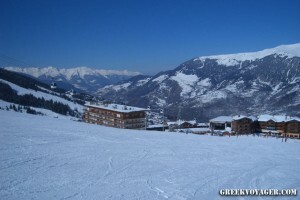 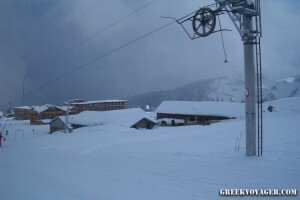 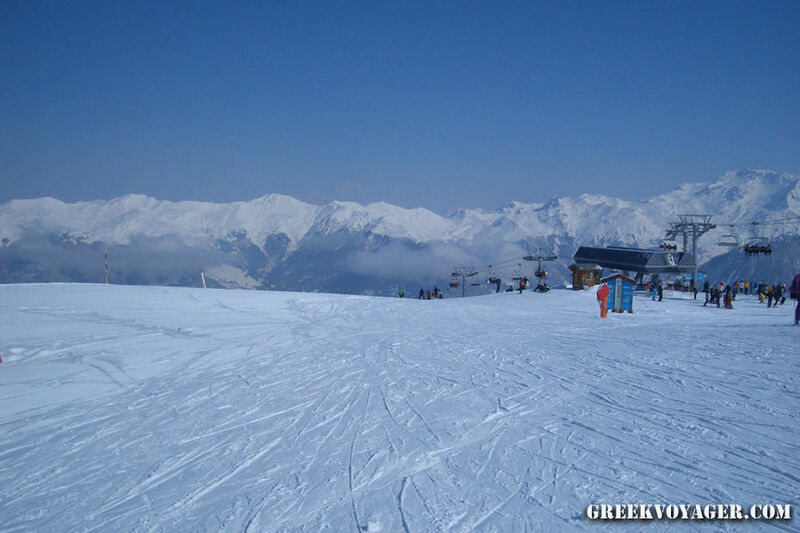 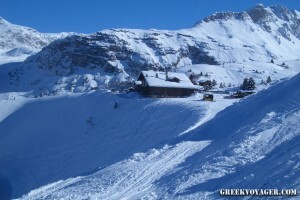 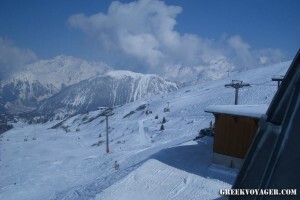 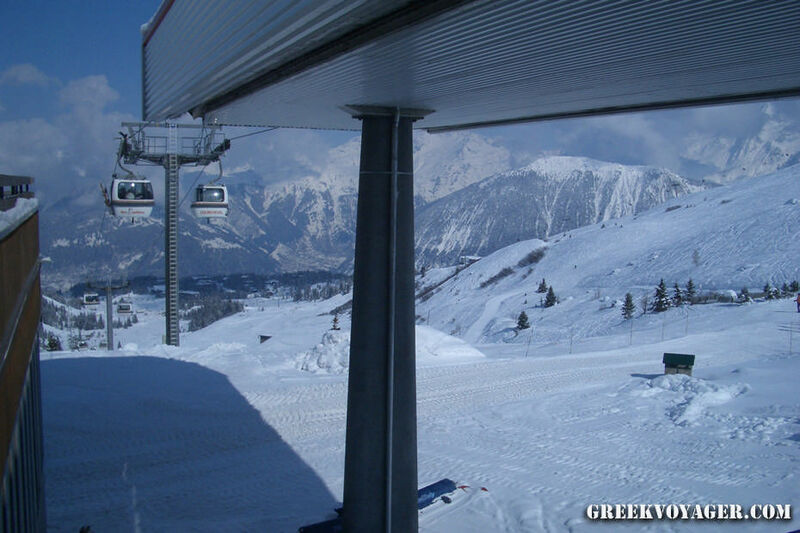 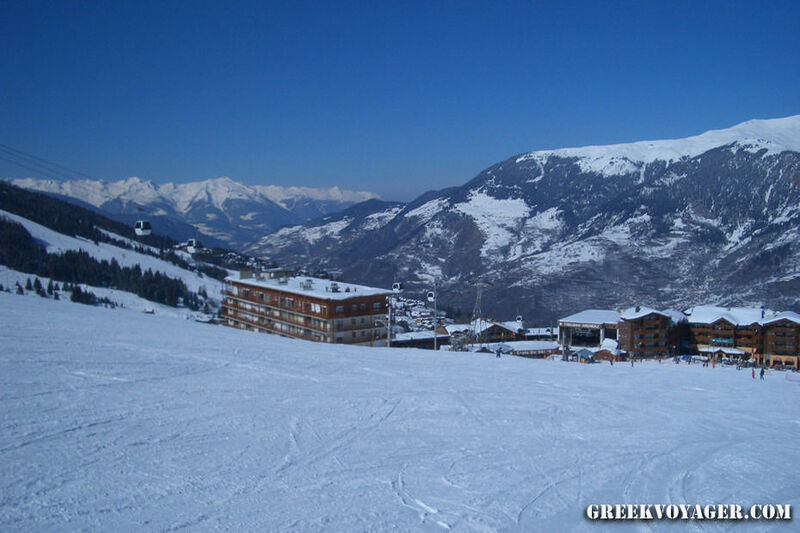 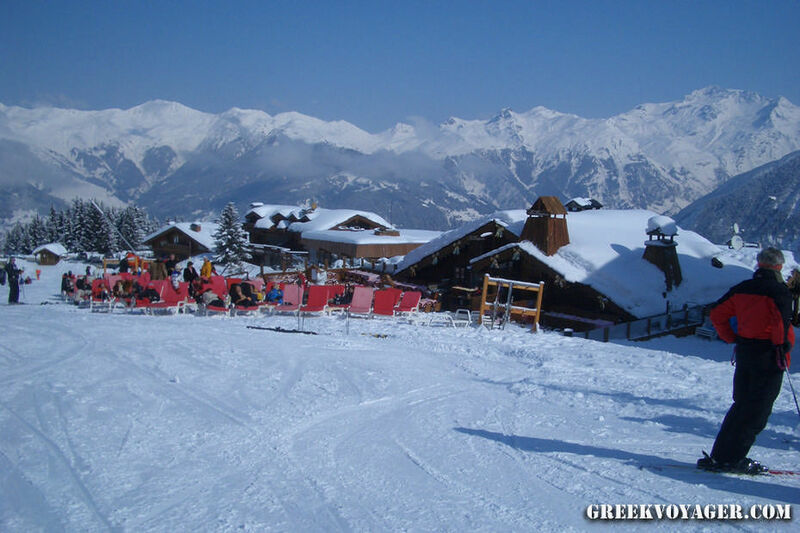 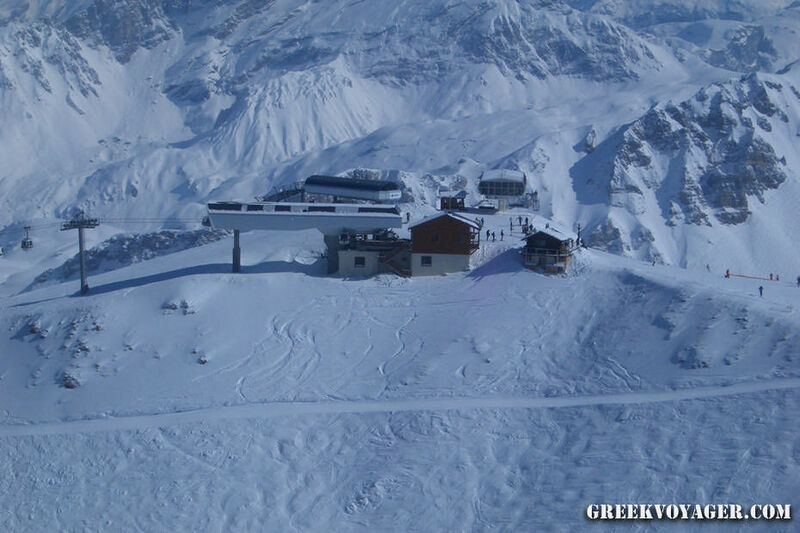 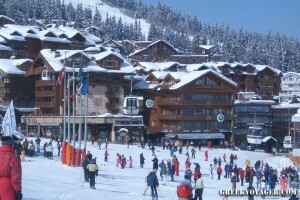 The famous ski resort in the French Alps, in Savoie, Rhône-Alpes region! 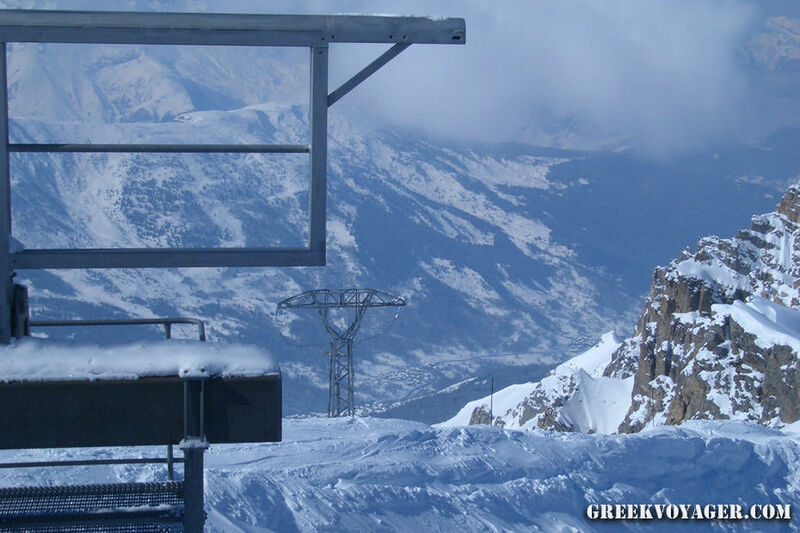 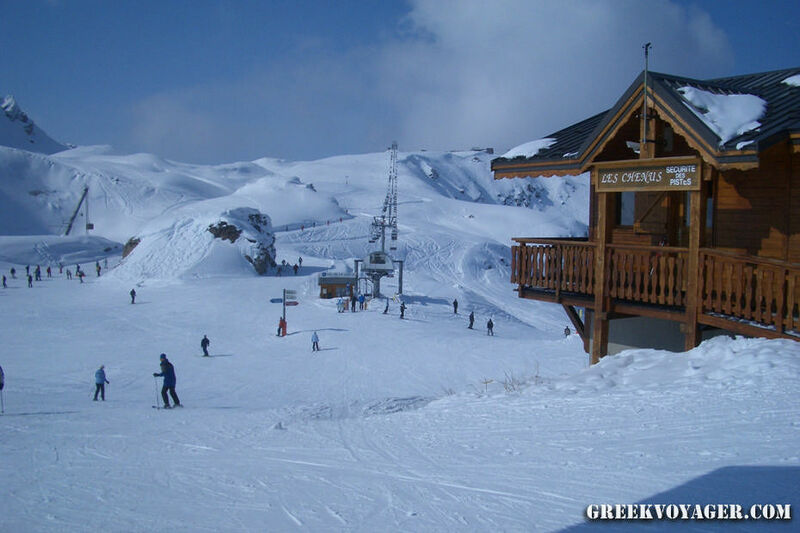 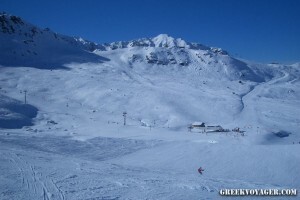 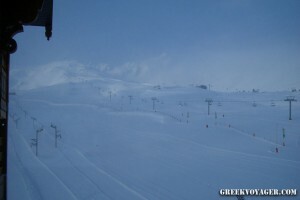 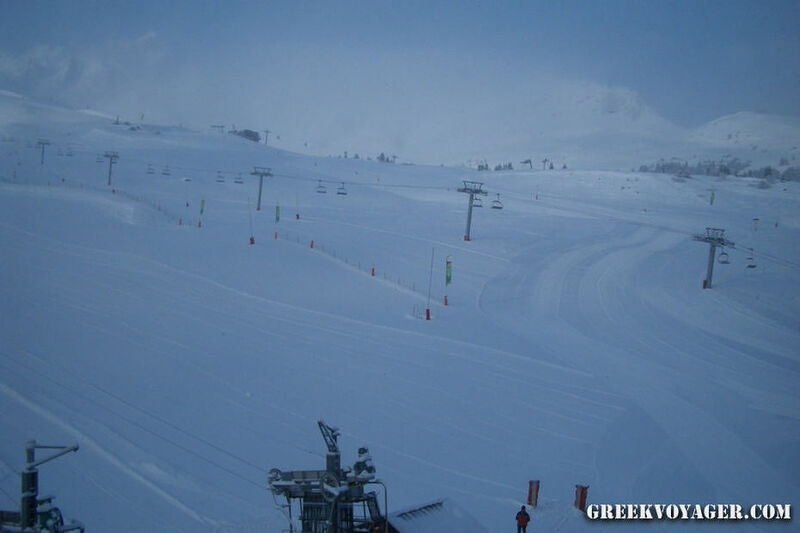 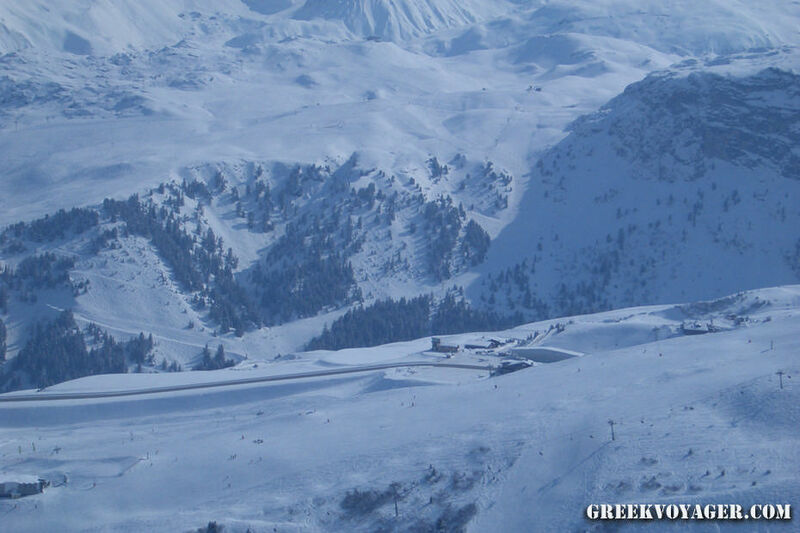 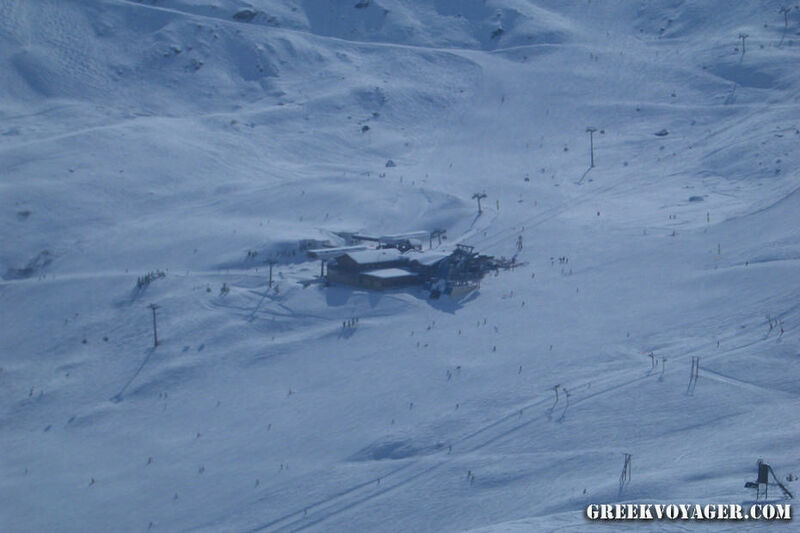 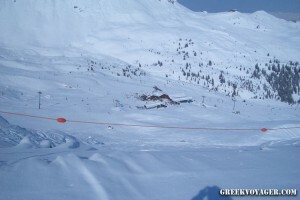 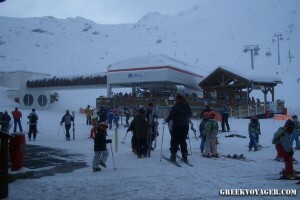 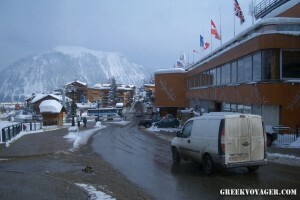 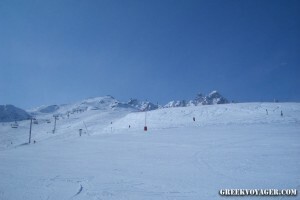 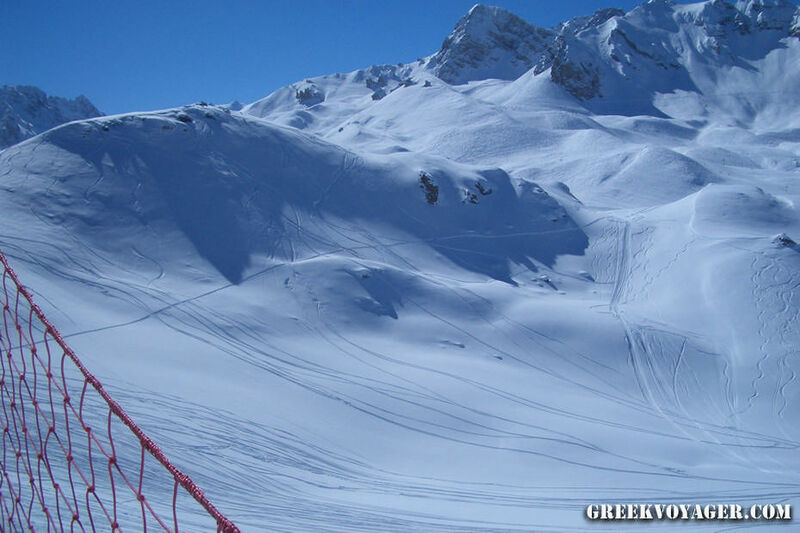 A part of the Trois Vallées (Three Valleys), the largest linked ski area in the world with 600 km of pistes interconnected with 198 lifts. 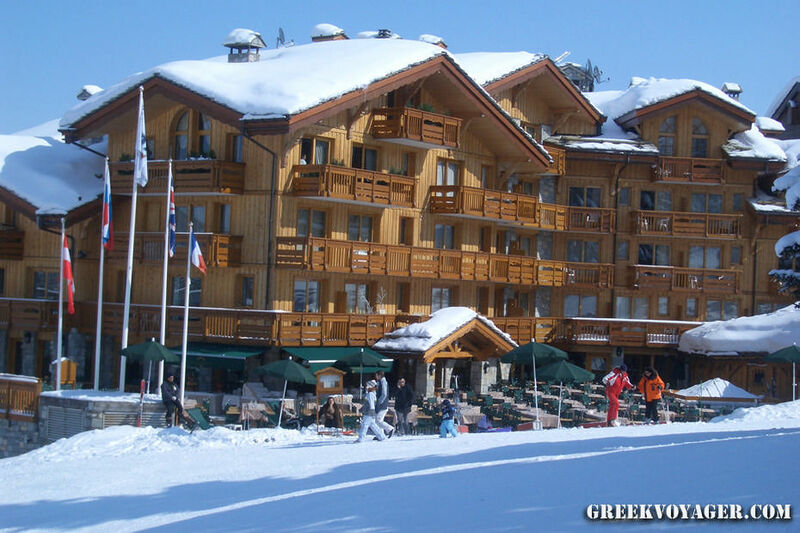 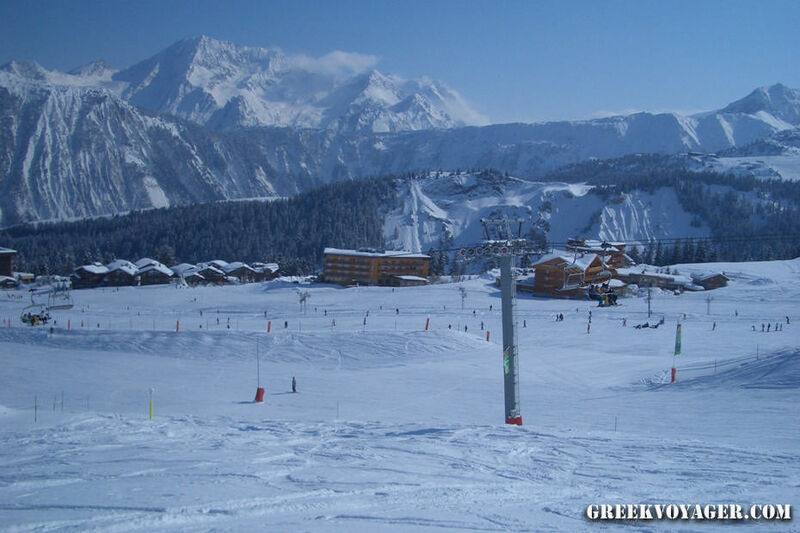 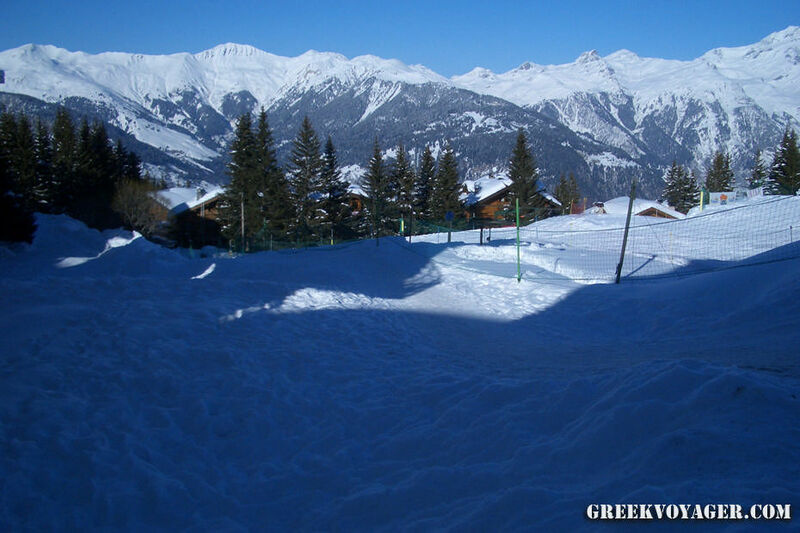 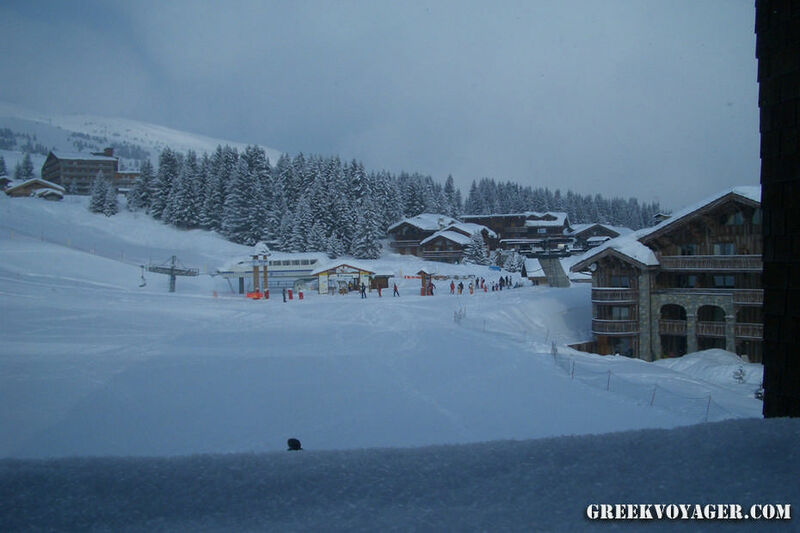 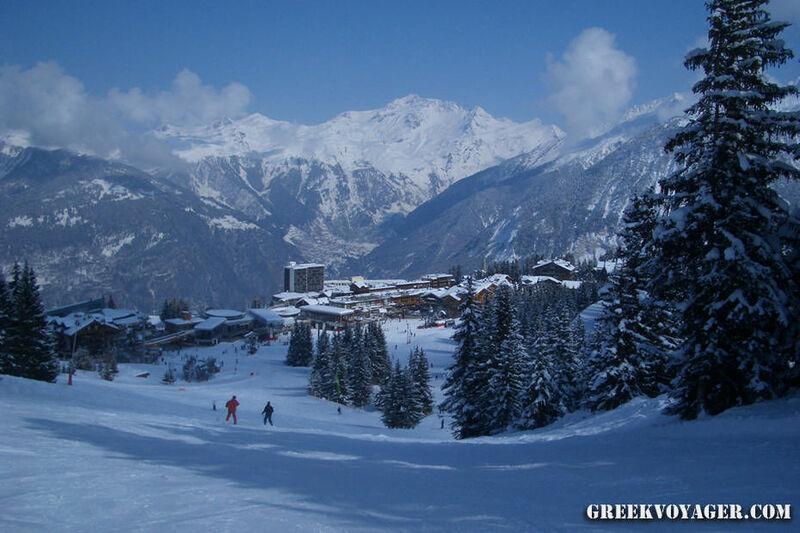 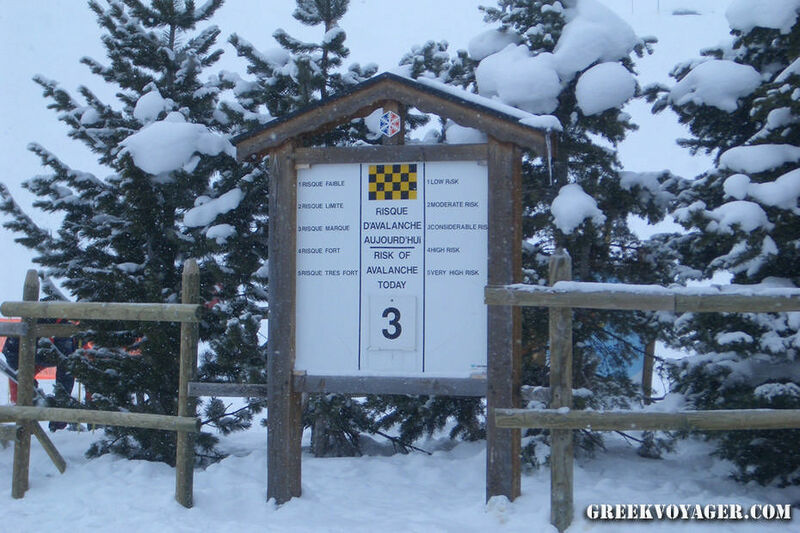 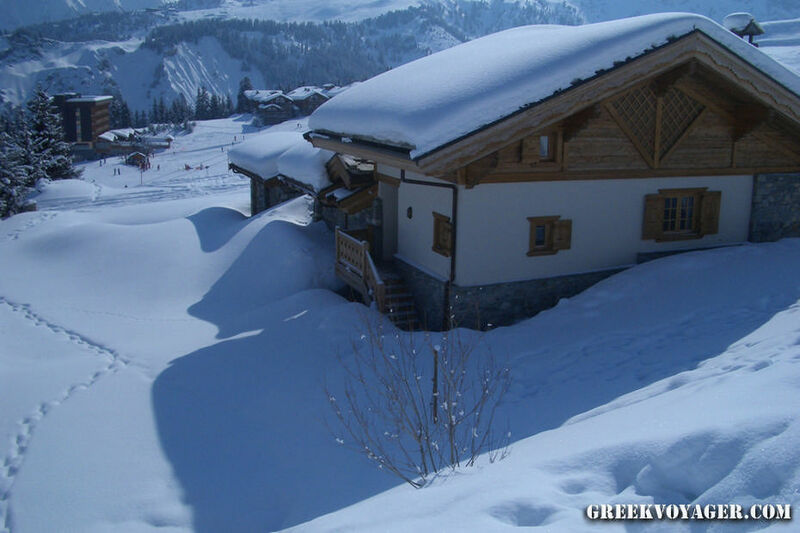 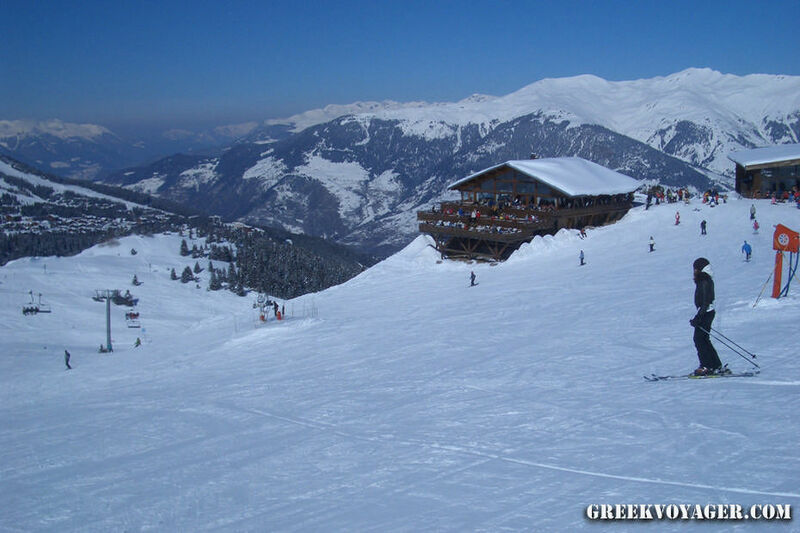 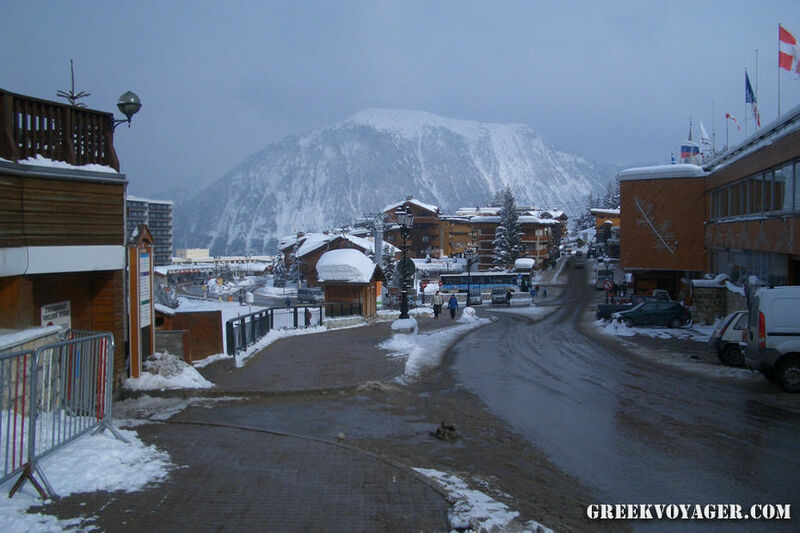 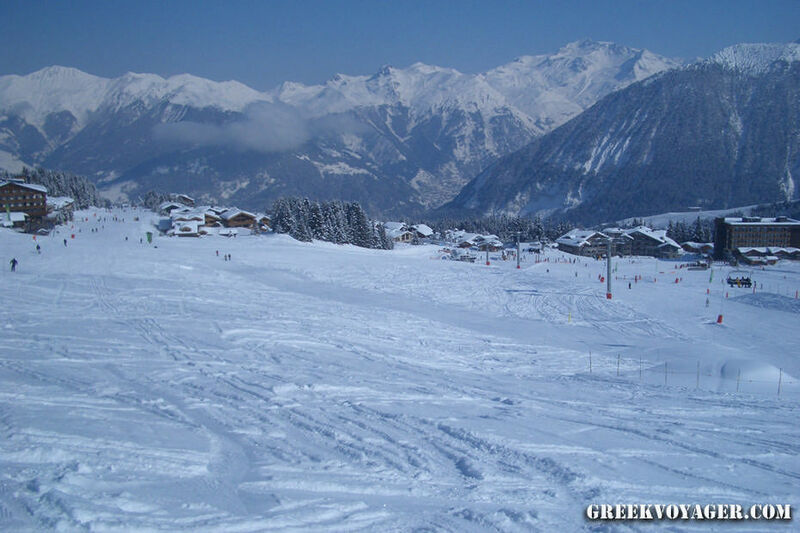 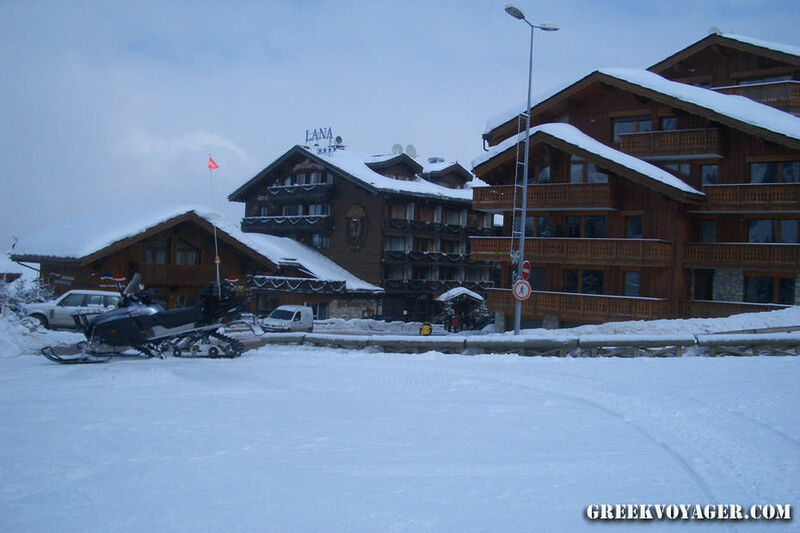 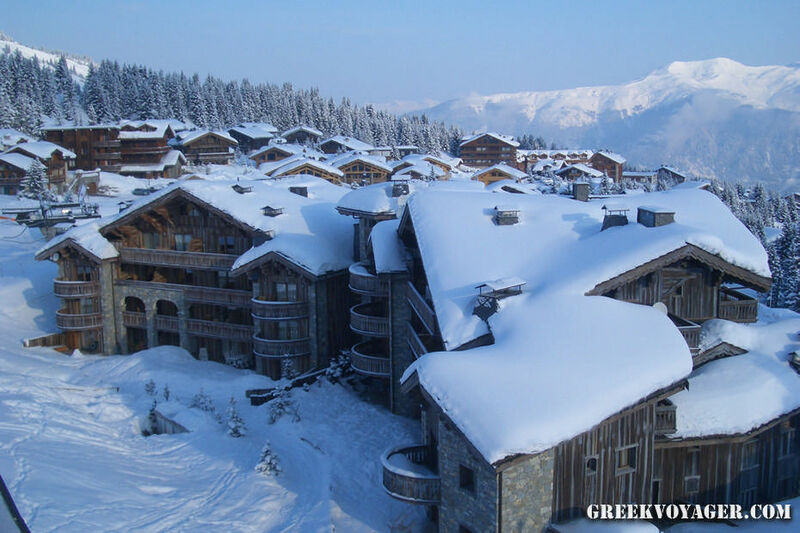 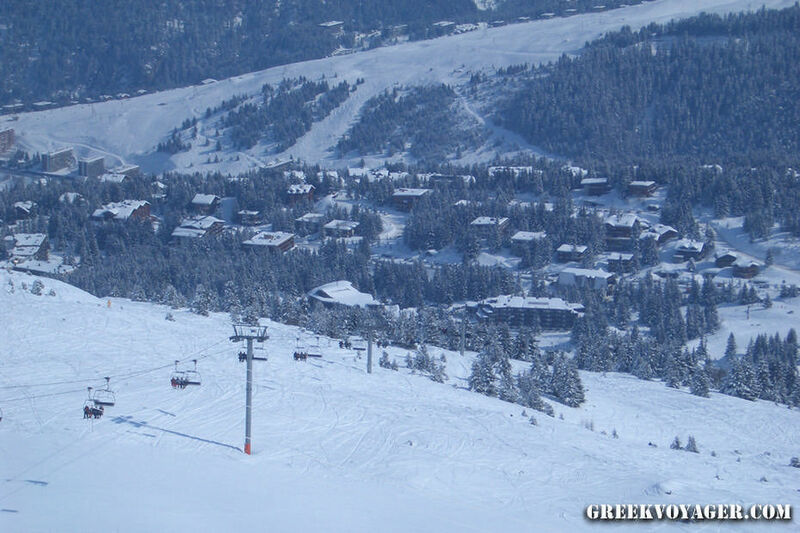 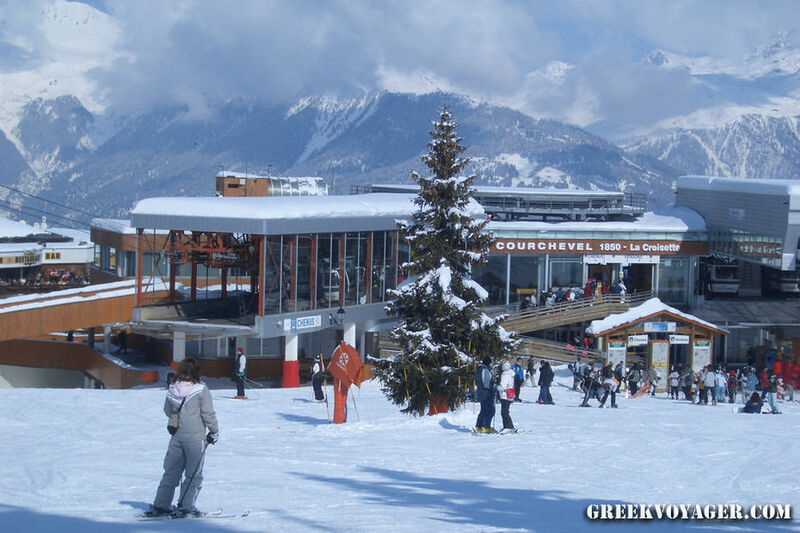 In fact there are four Courchevel, distinguished and named by the difference in altitude: 1300 where is the village Le Praz, 1550, 1650 and 1850. 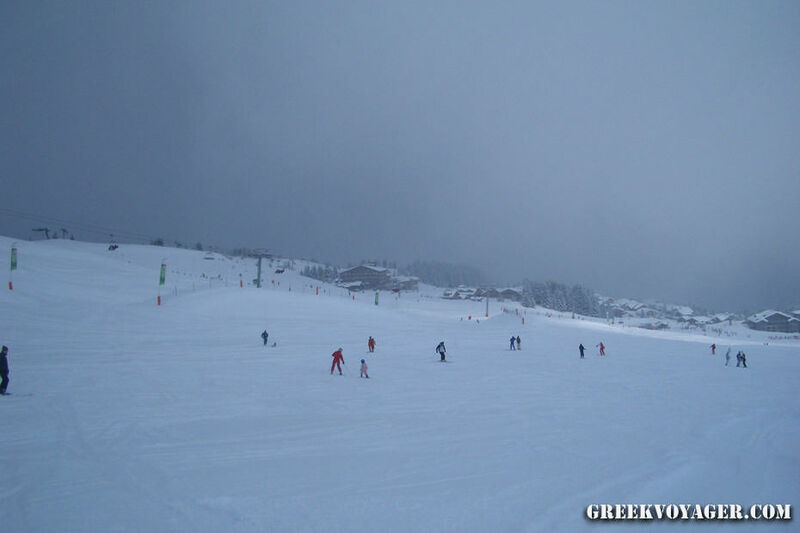 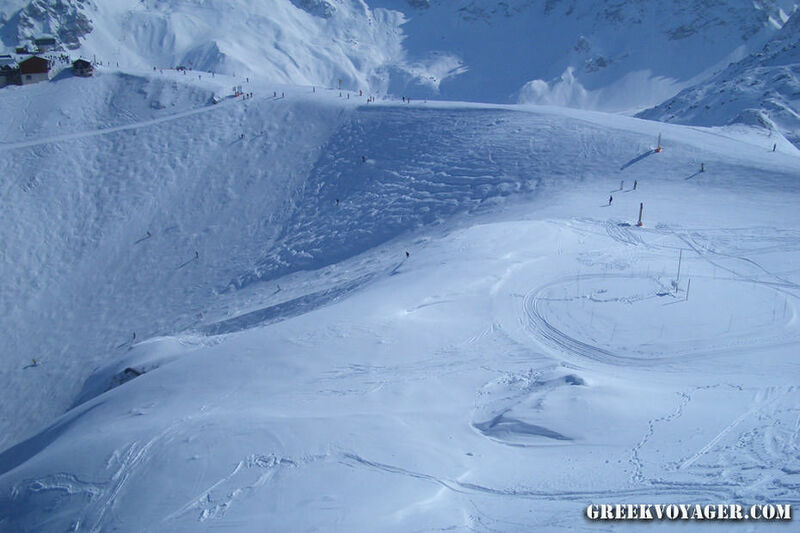 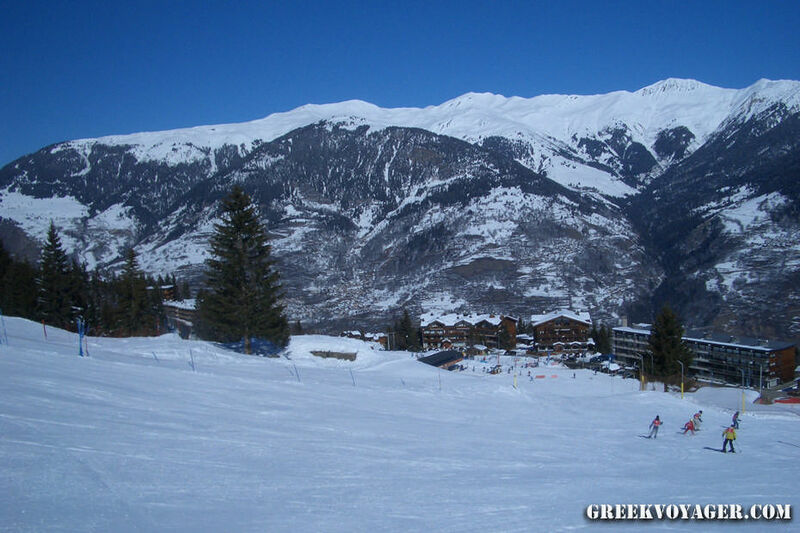 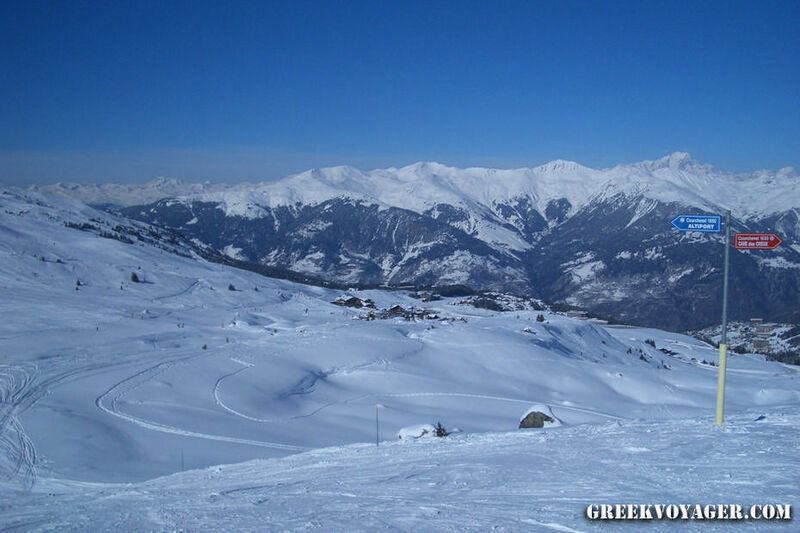 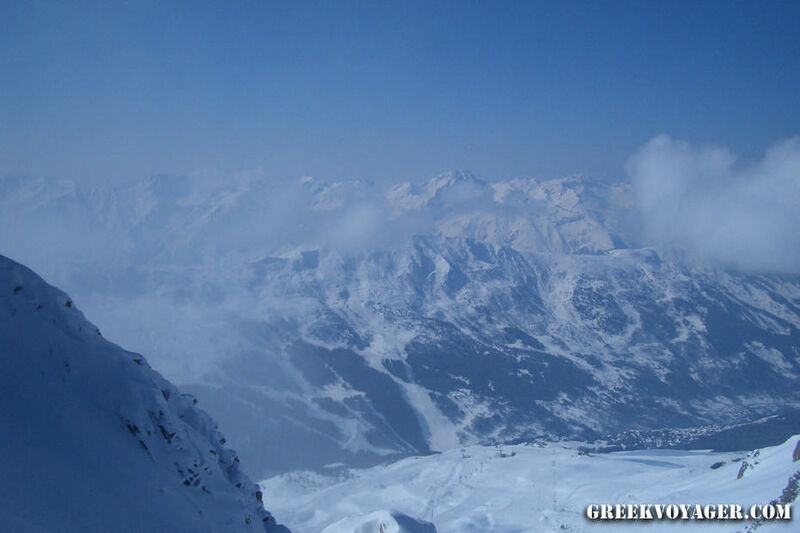 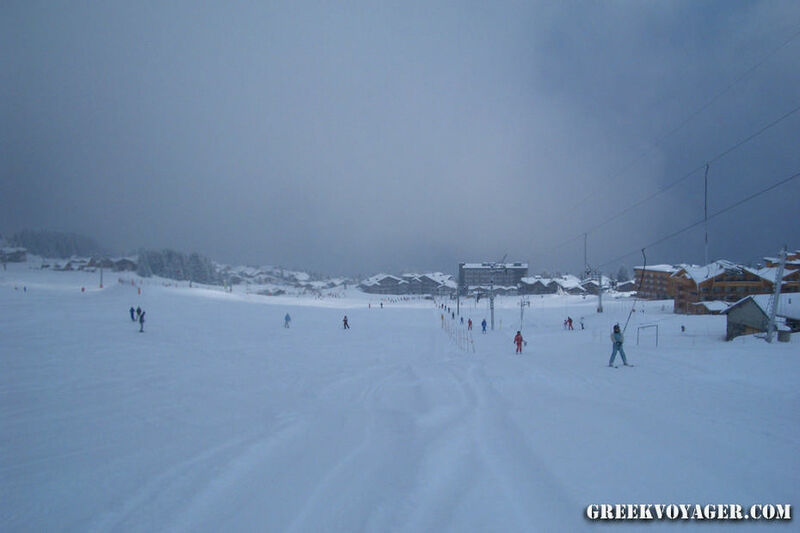 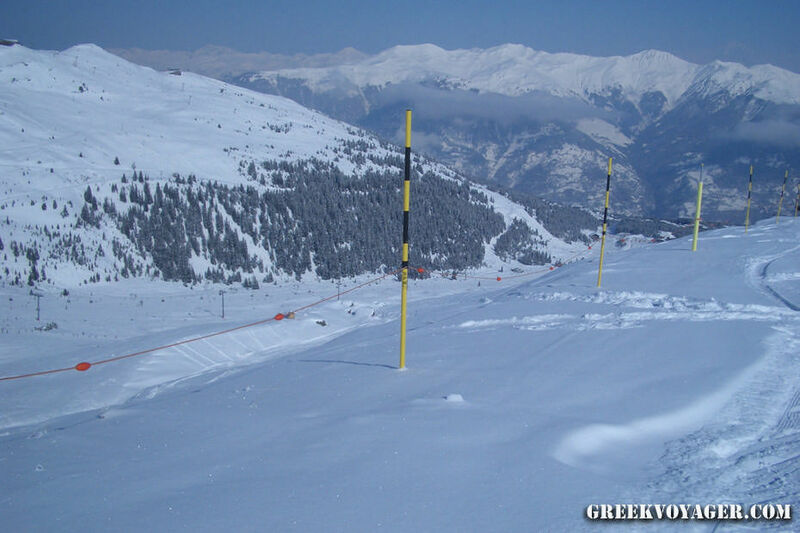 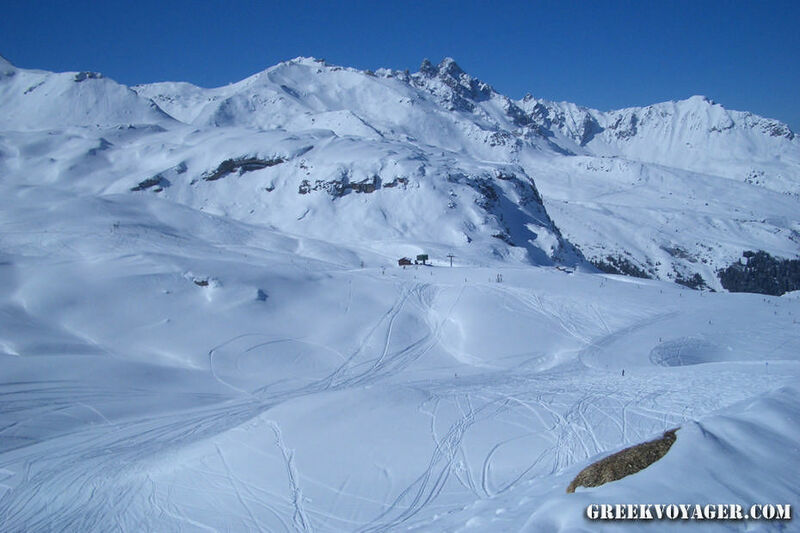 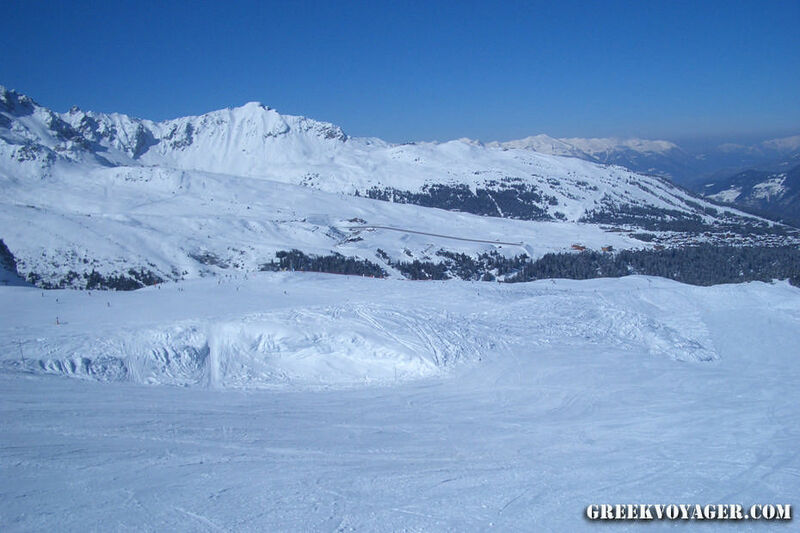 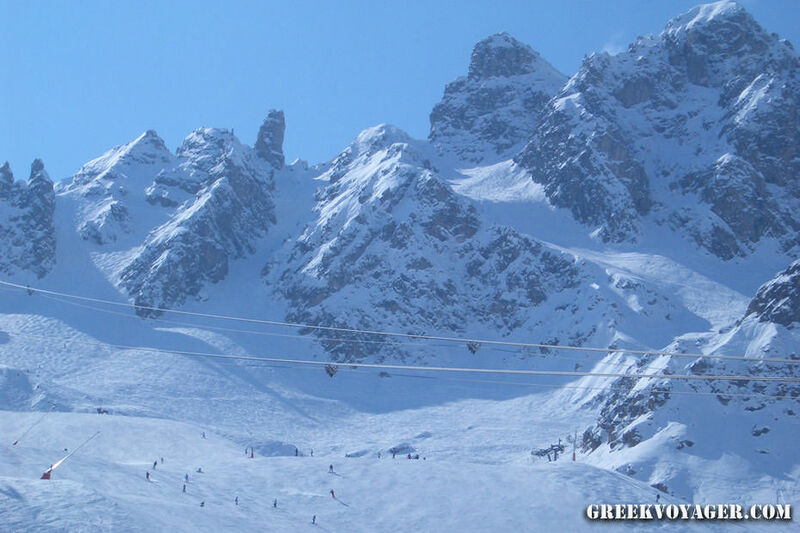 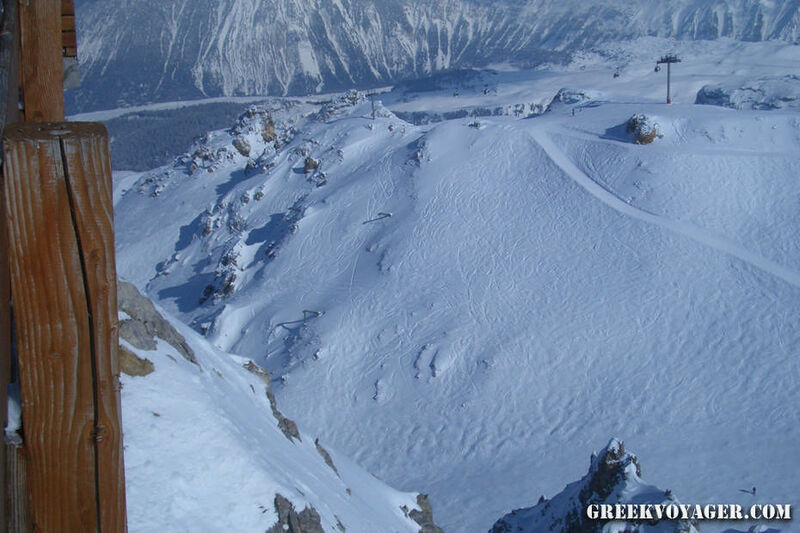 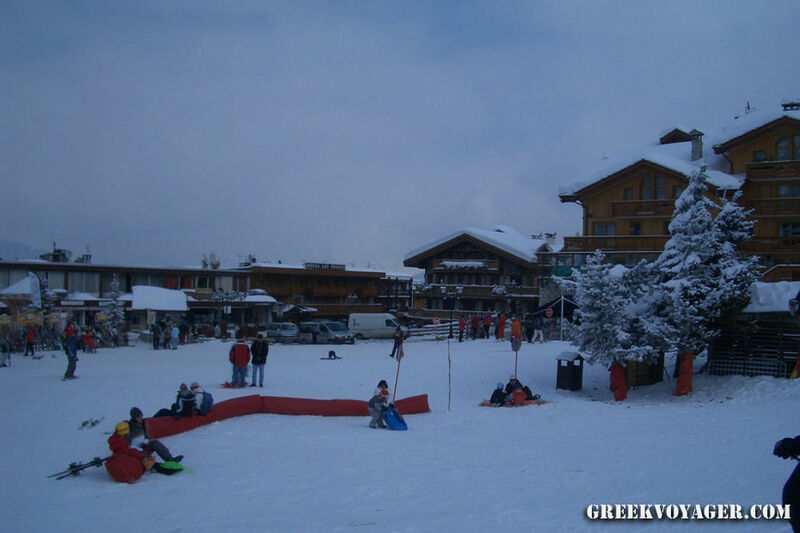 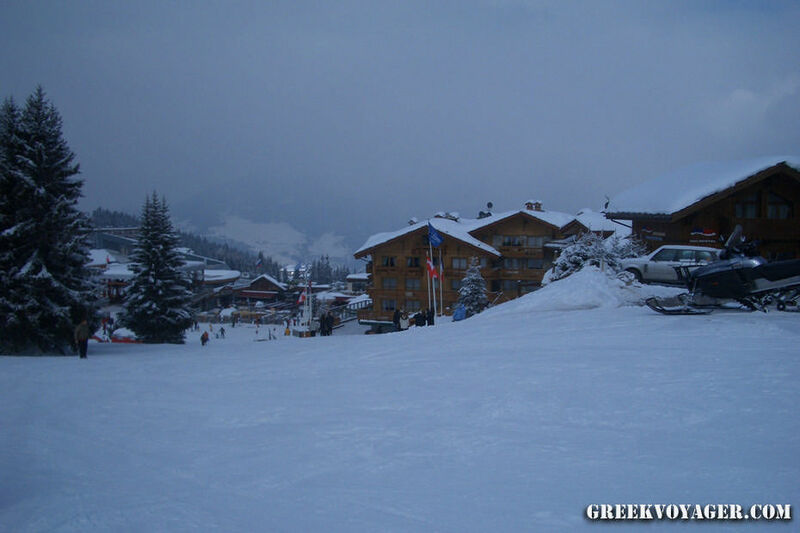 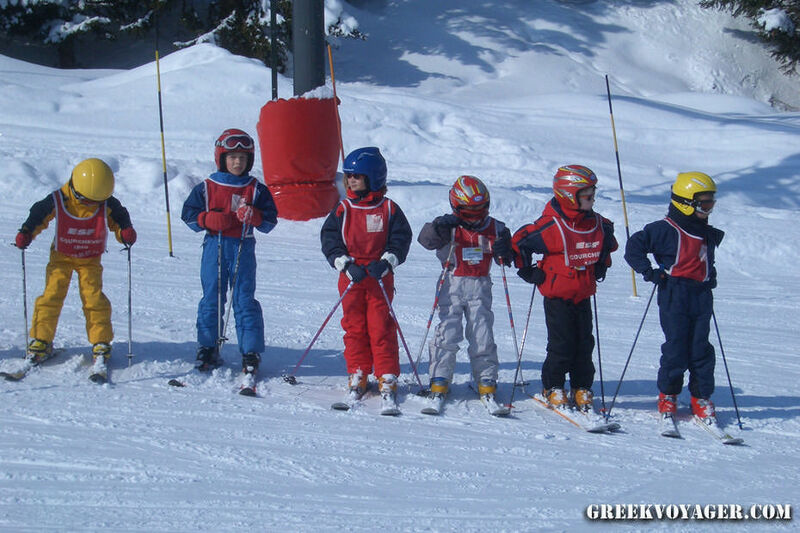 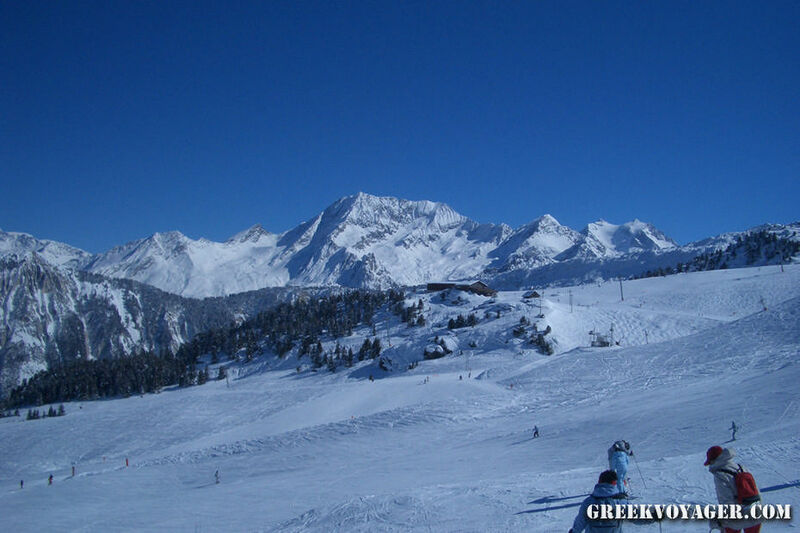 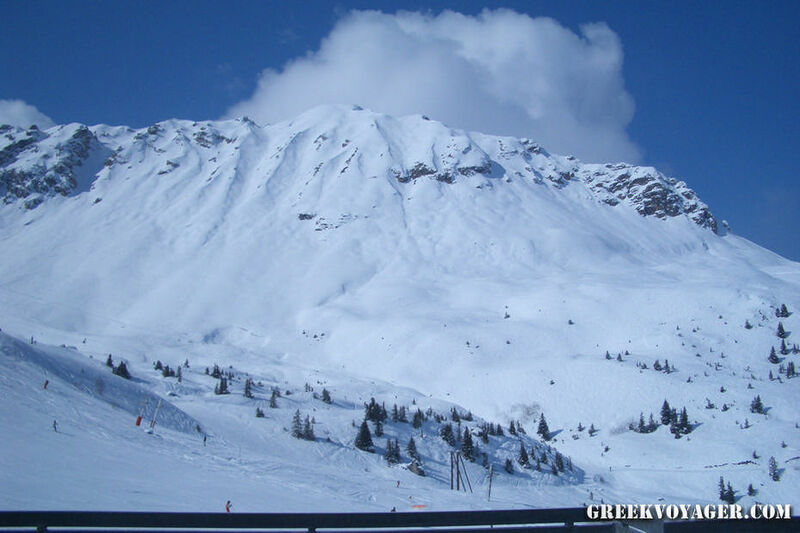 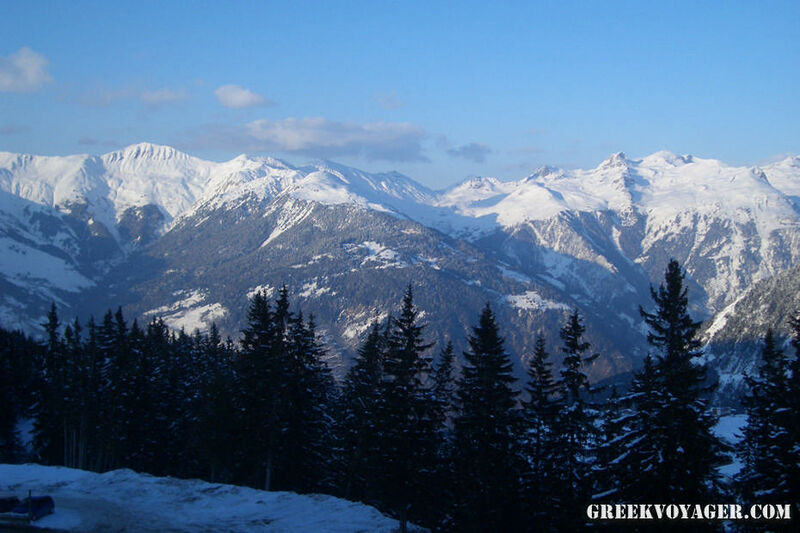 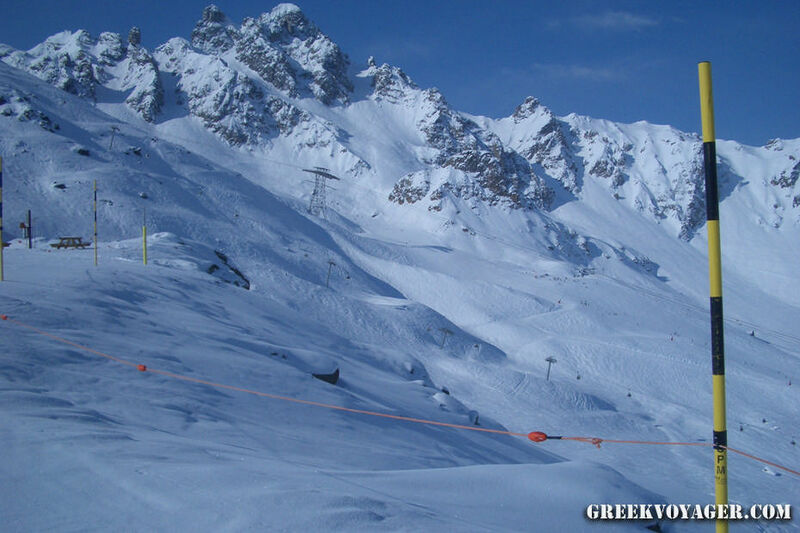 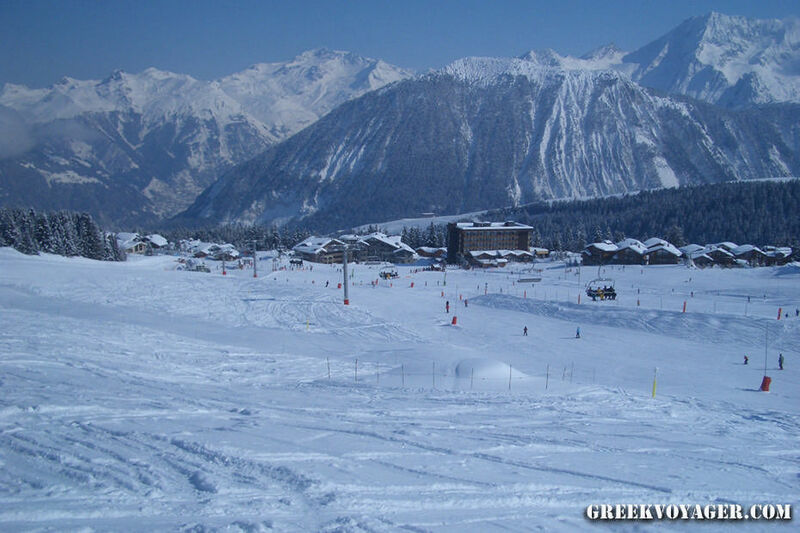 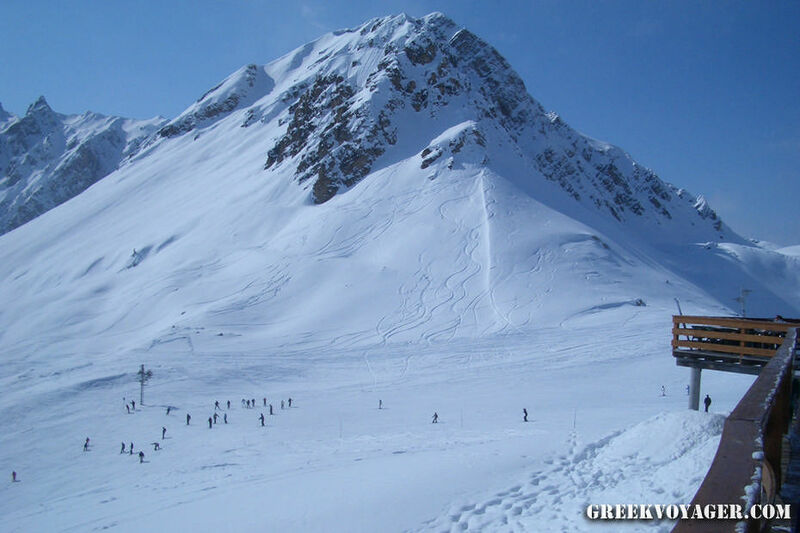 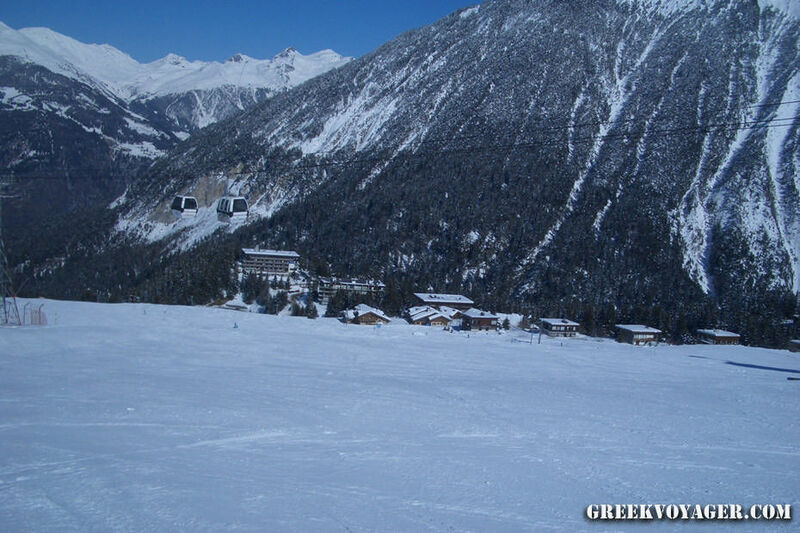 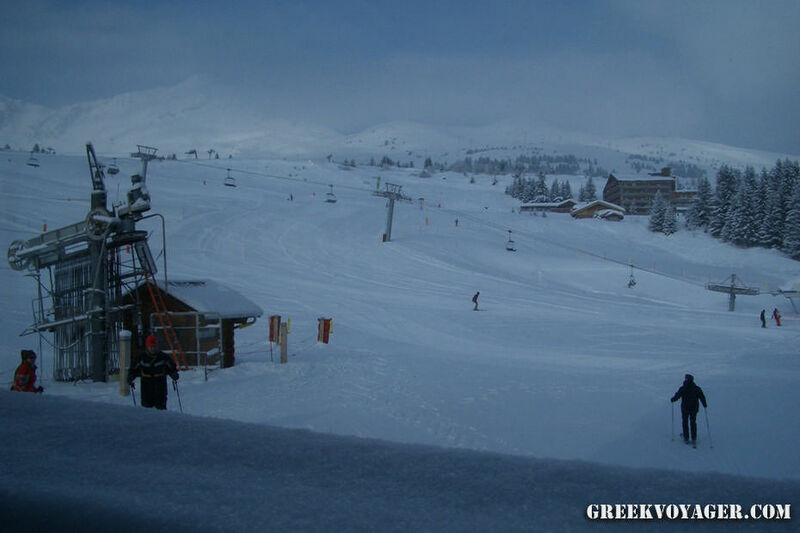 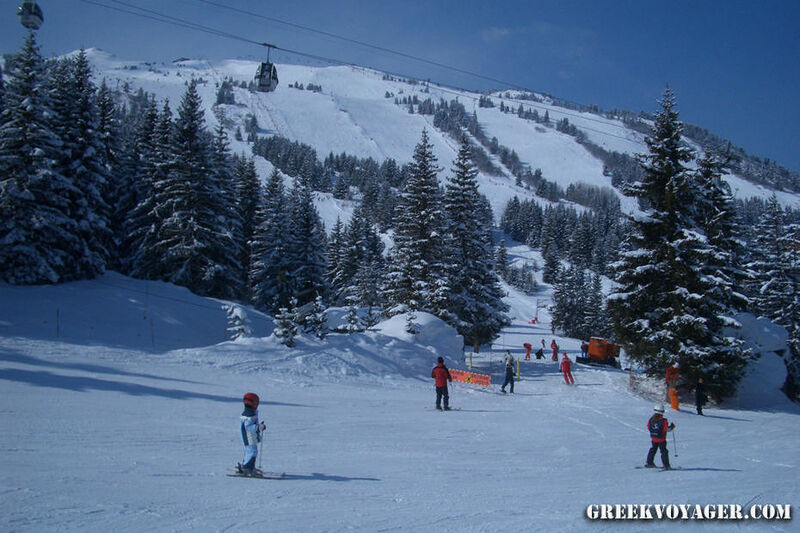 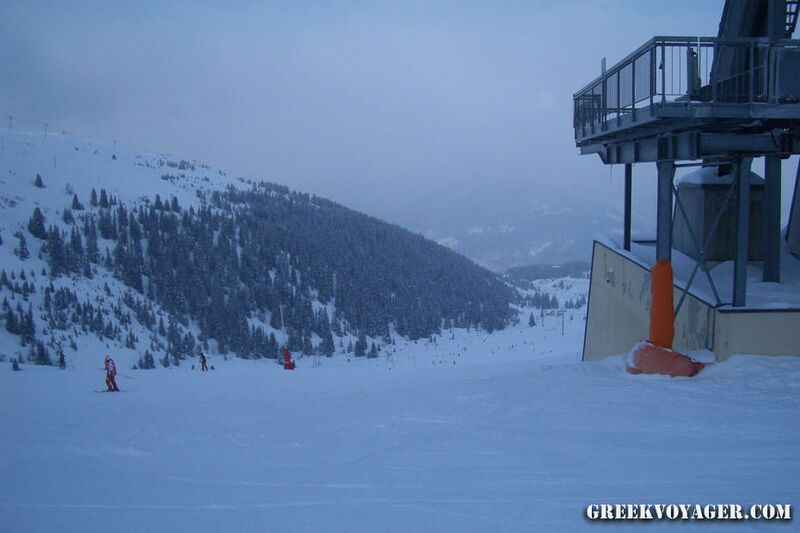 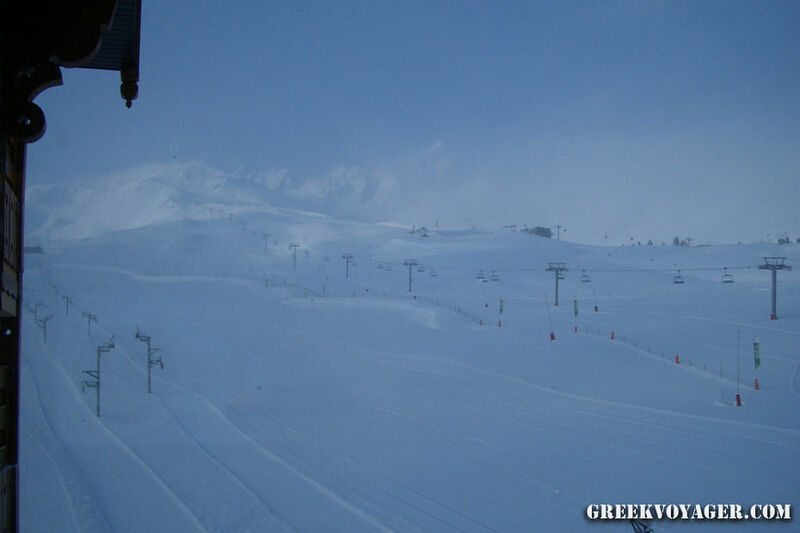 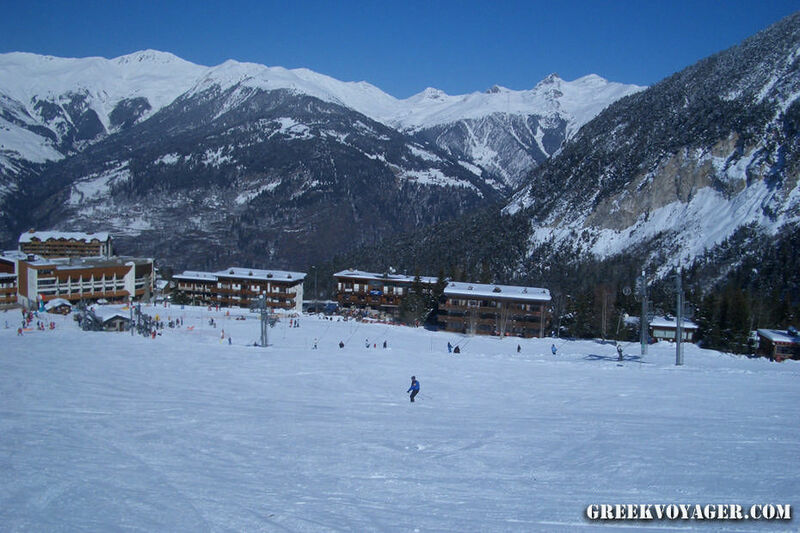 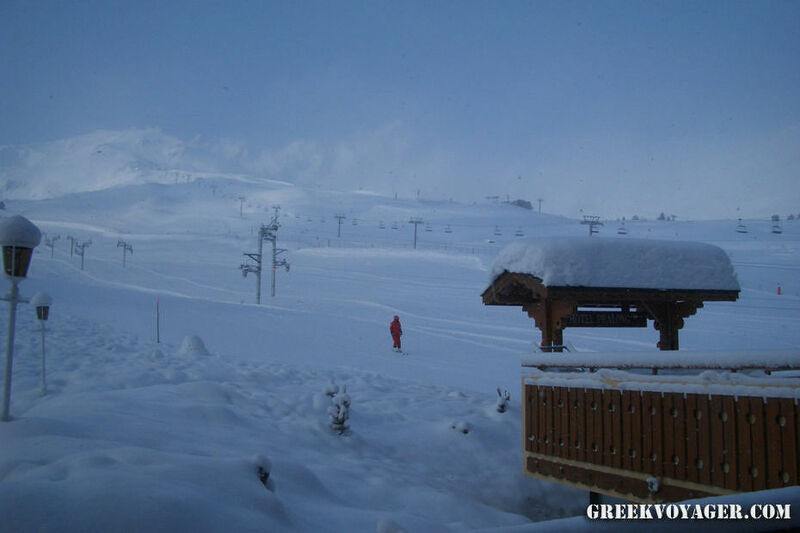 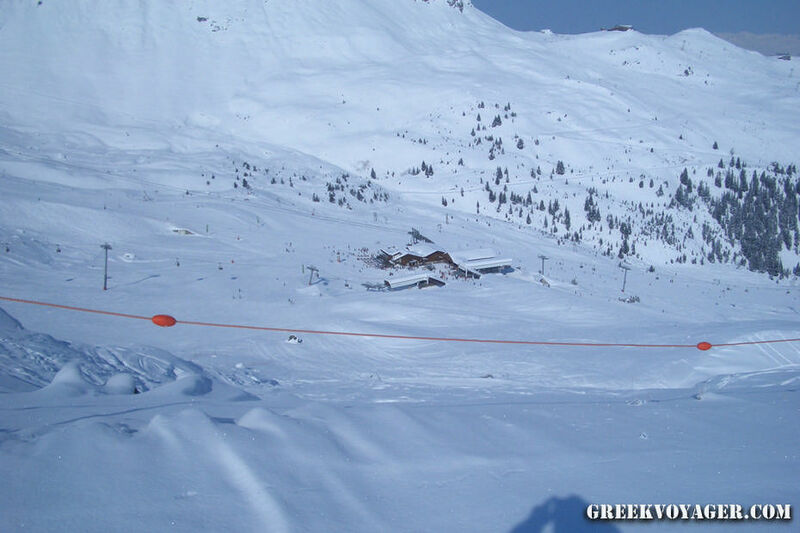 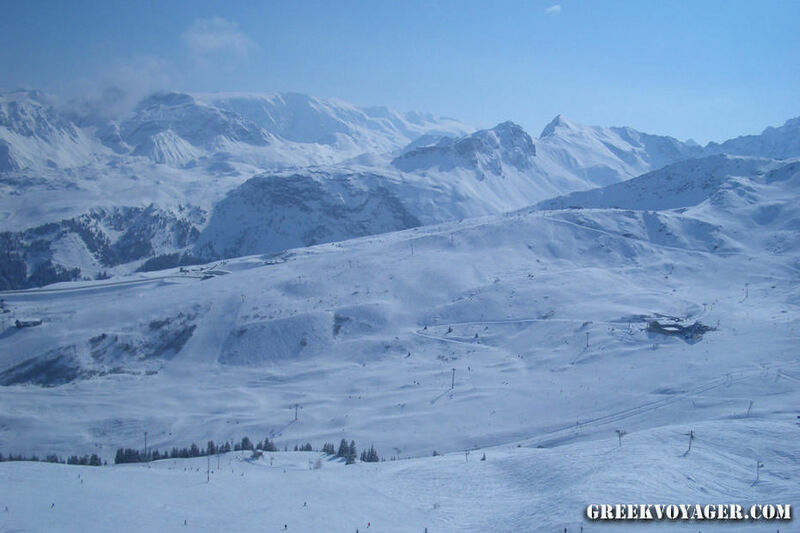 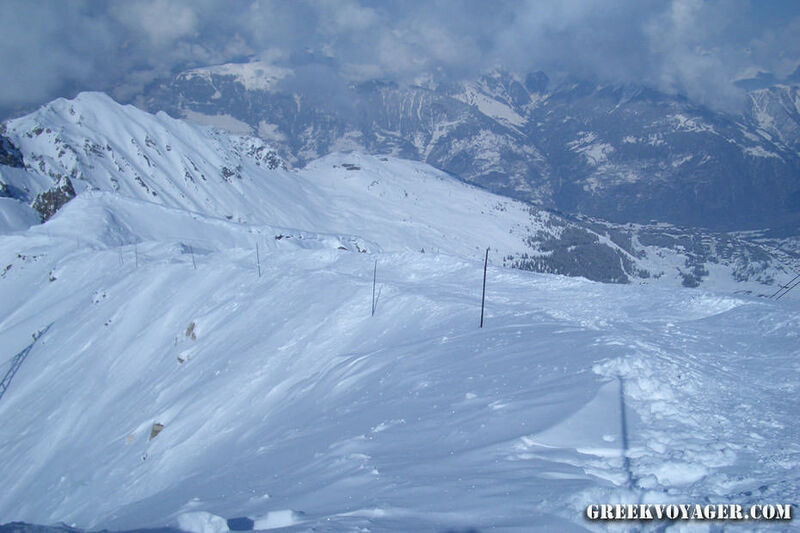 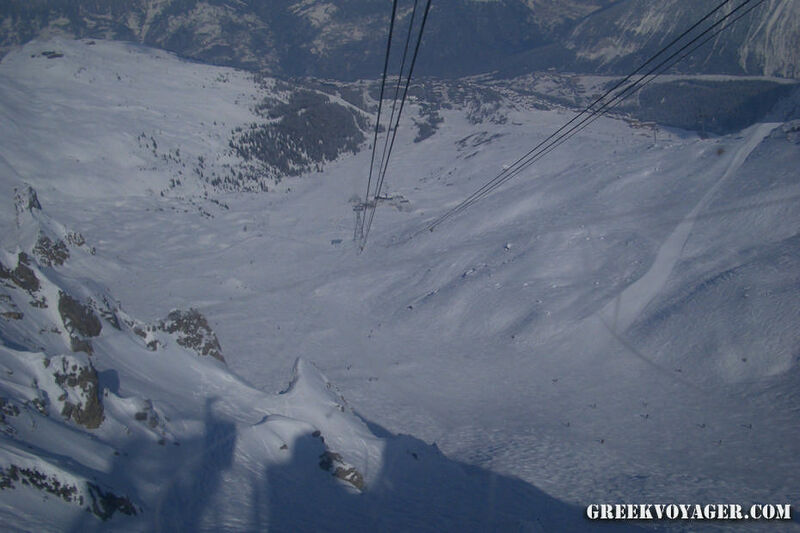 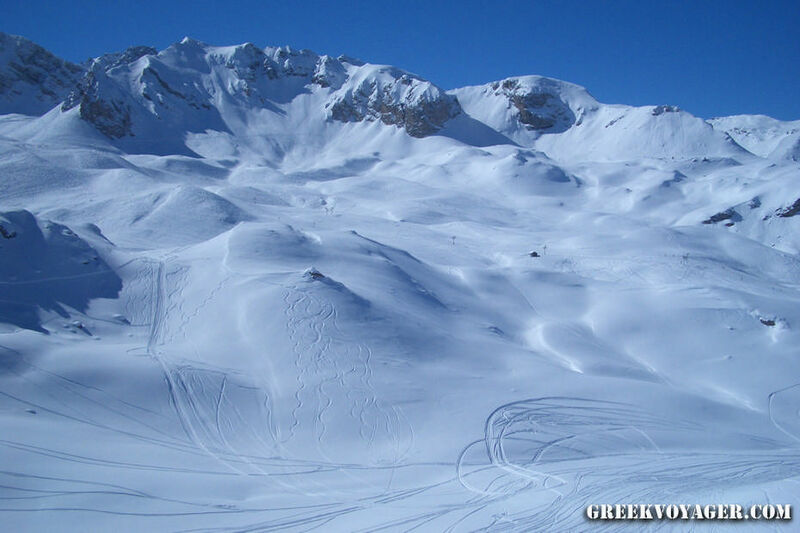 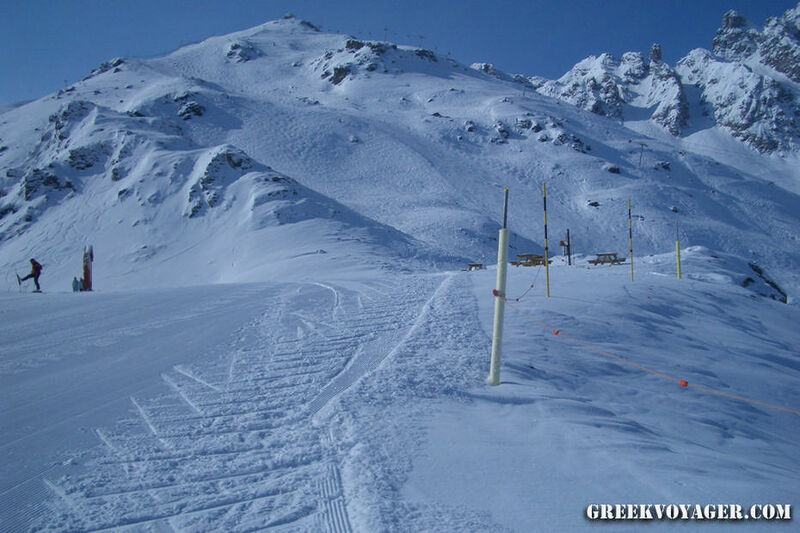 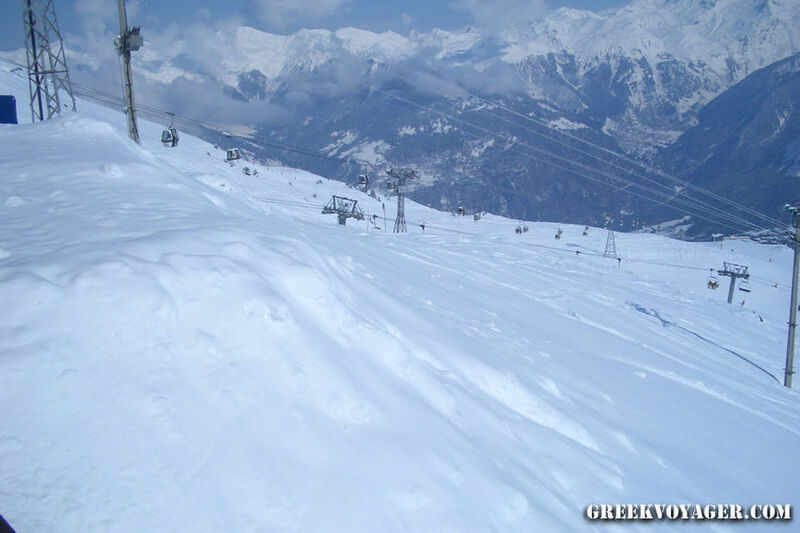 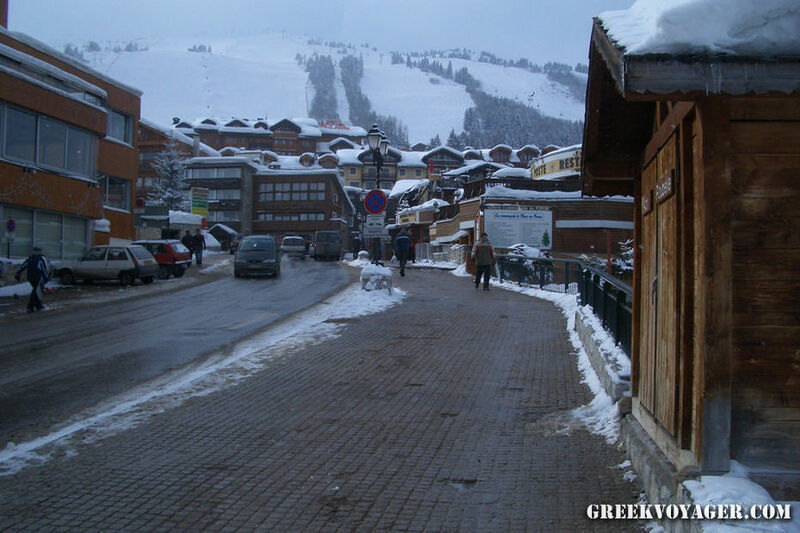 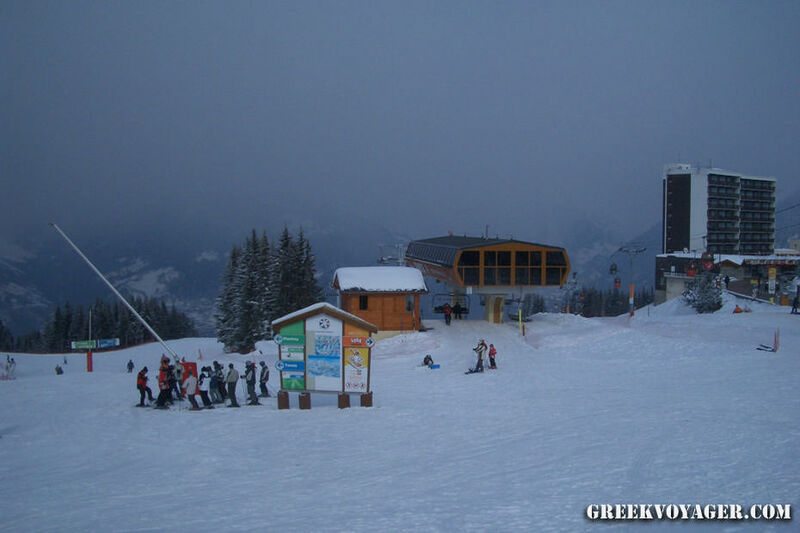 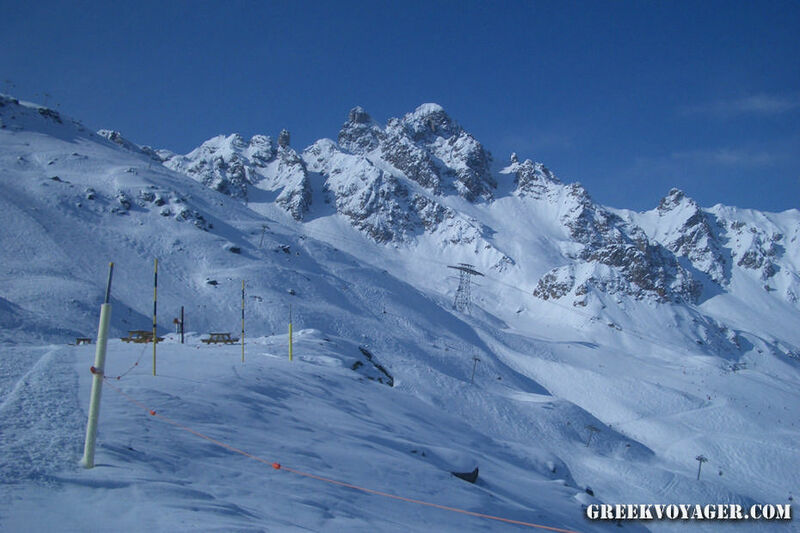 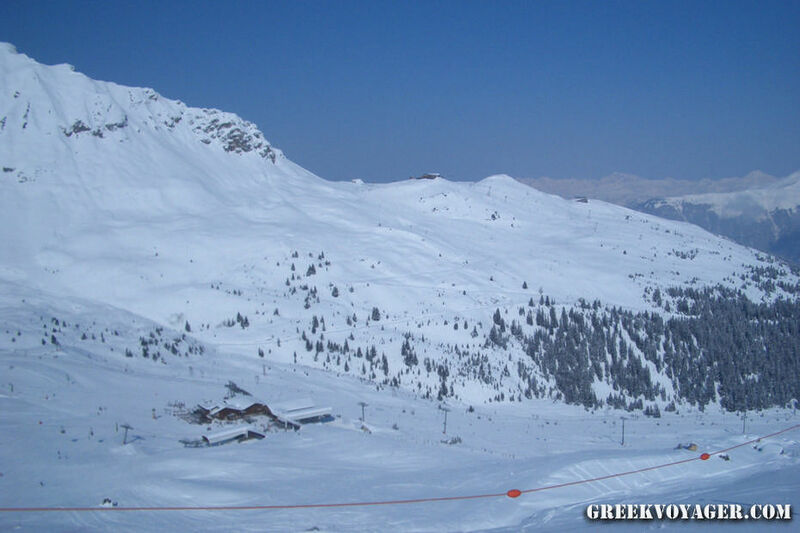 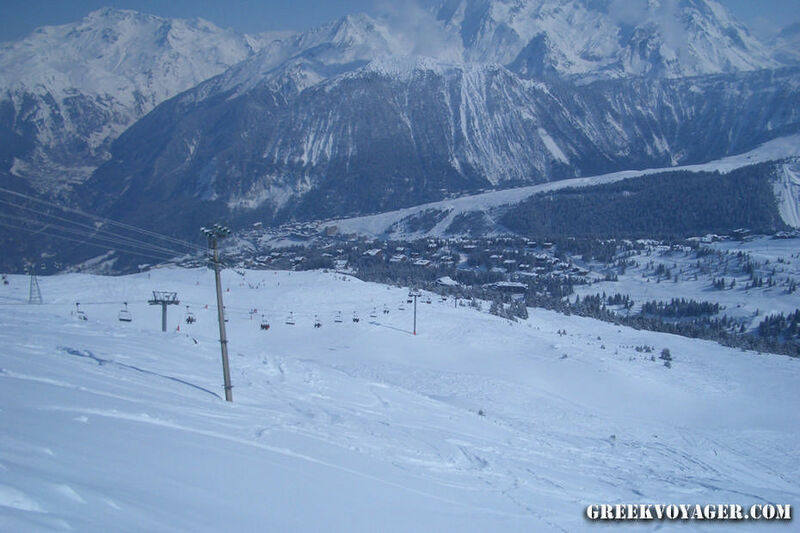 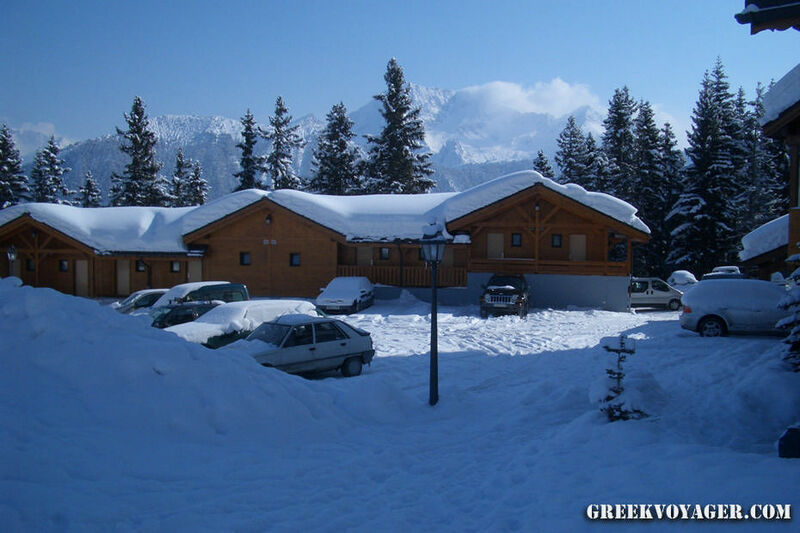 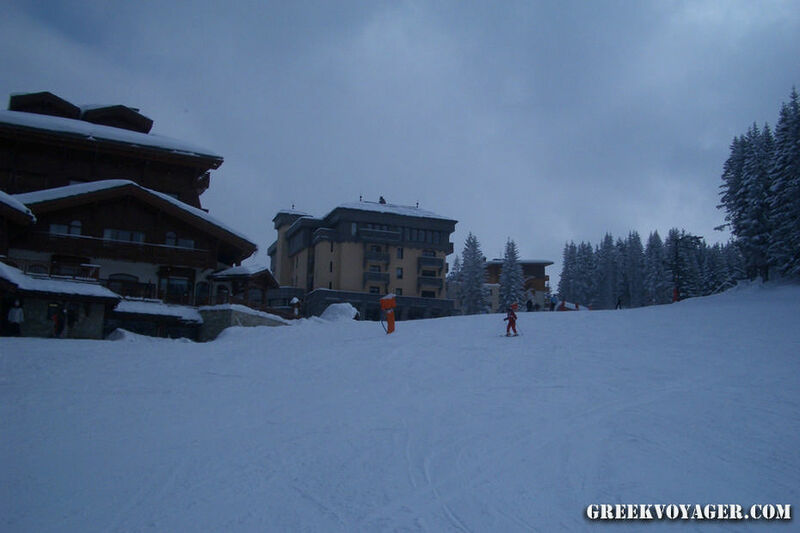 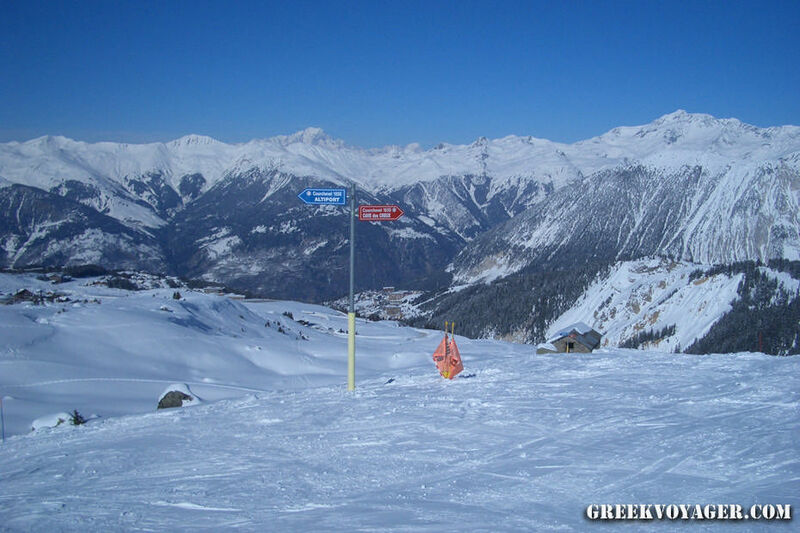 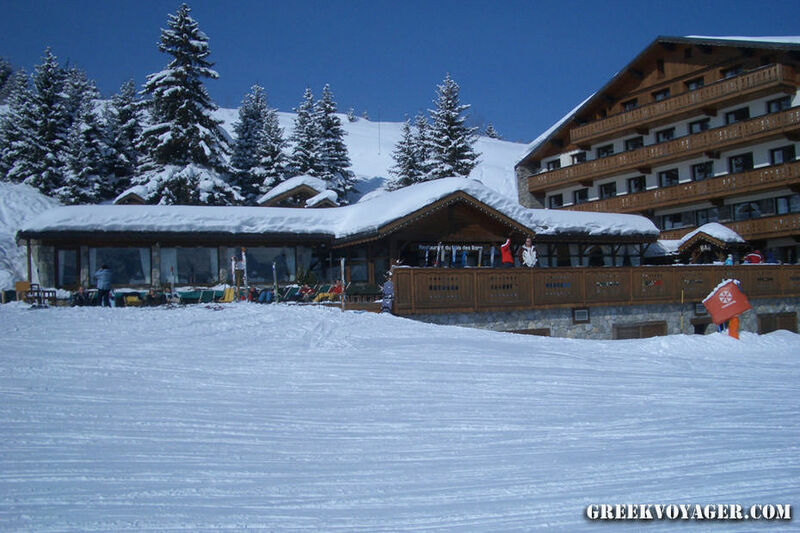 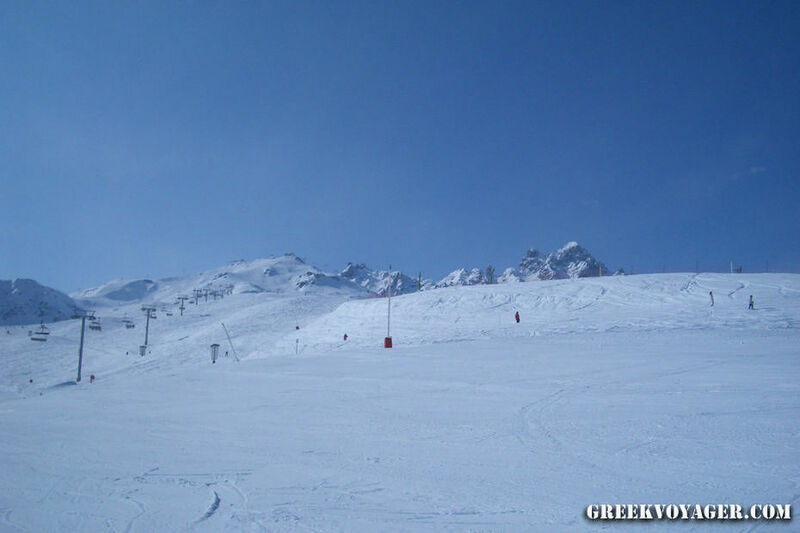 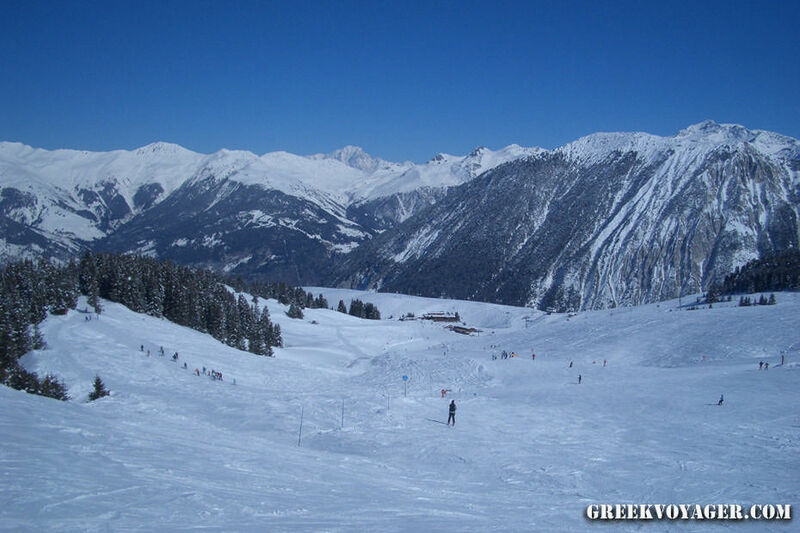 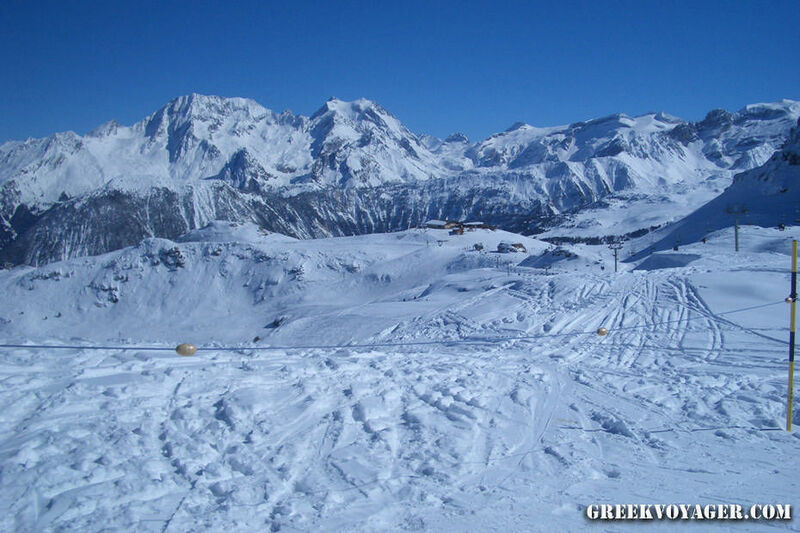 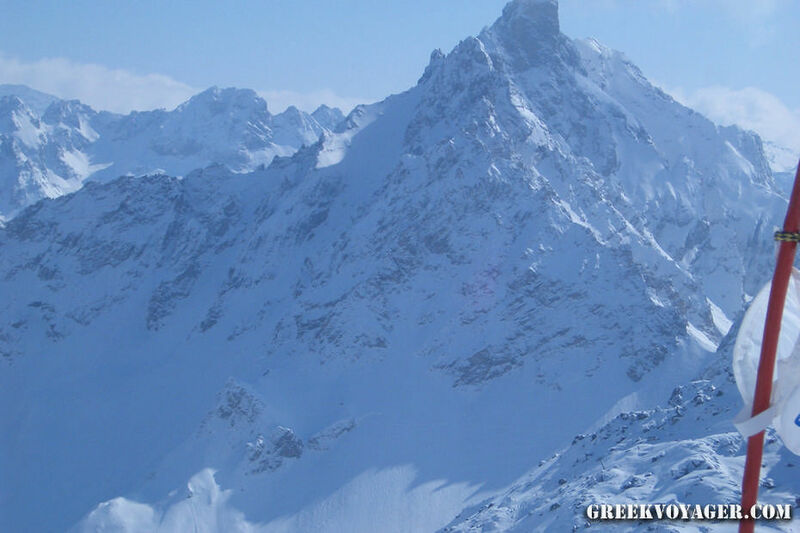 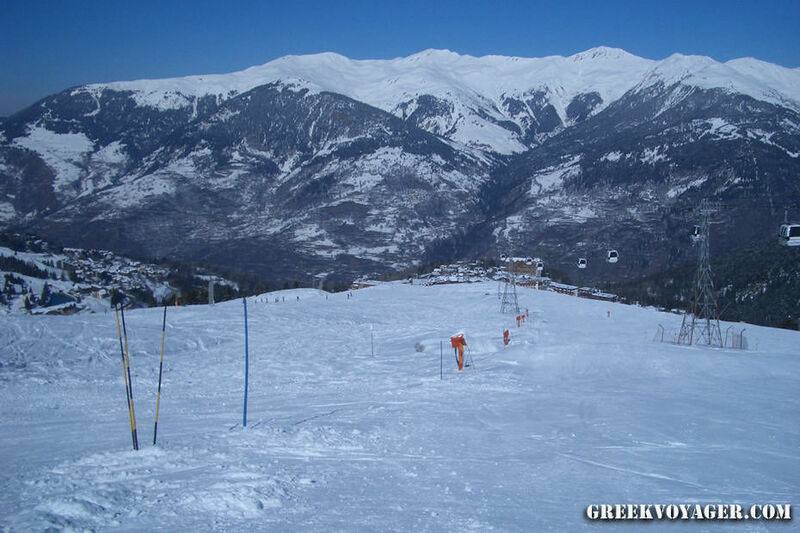 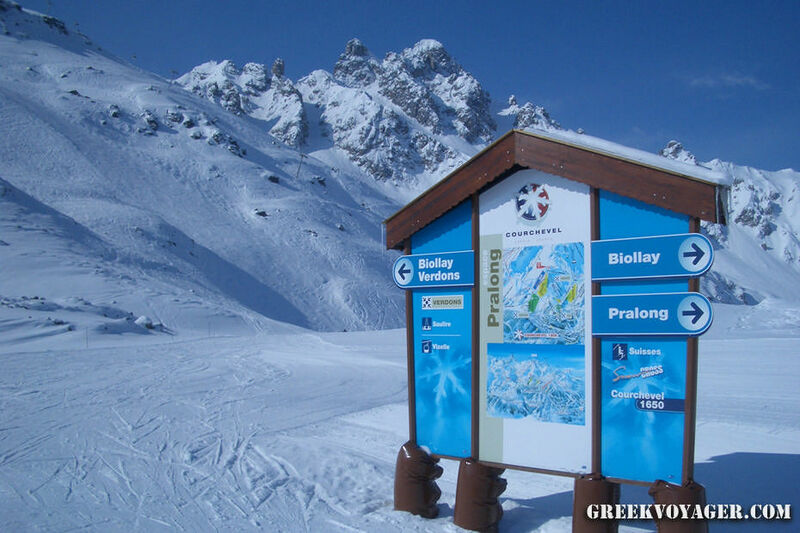 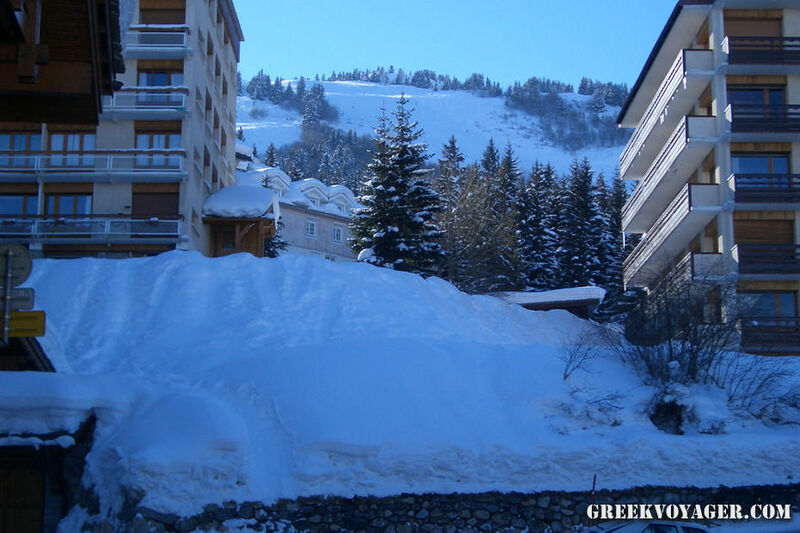 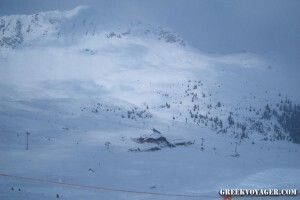 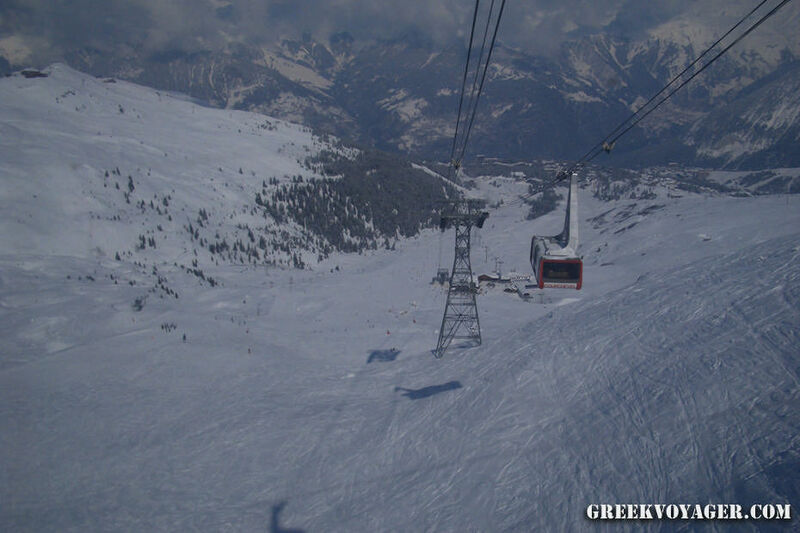 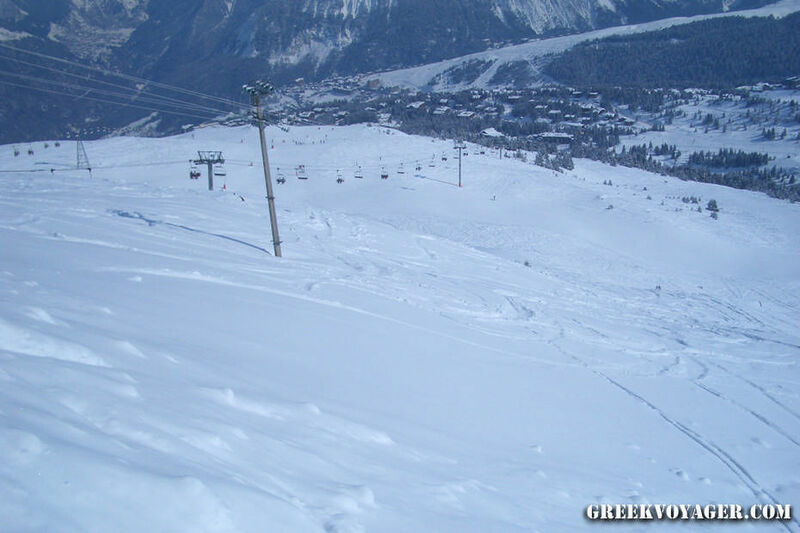 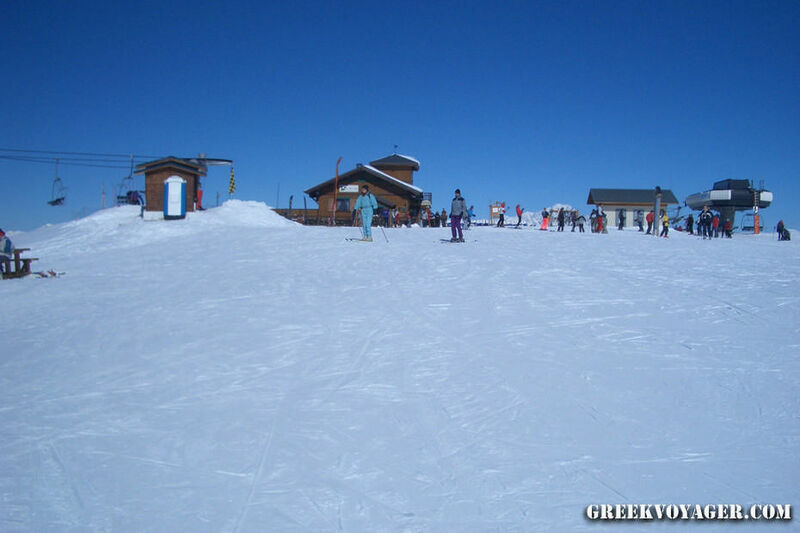 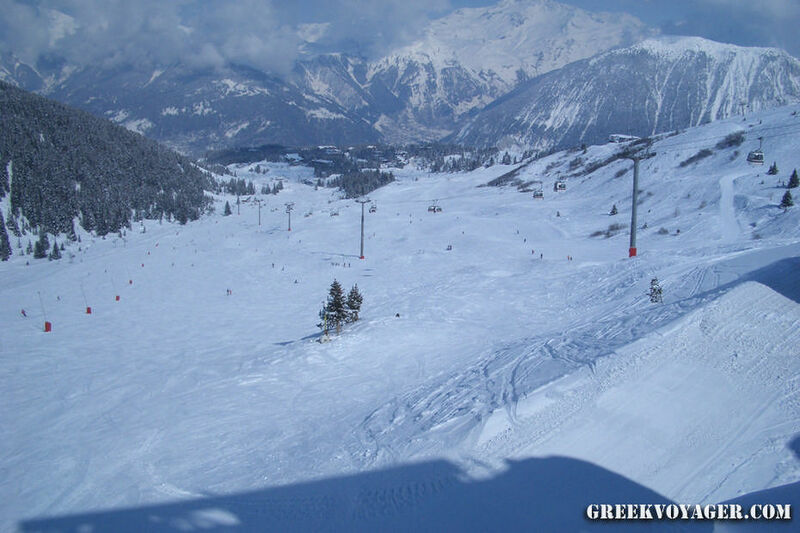 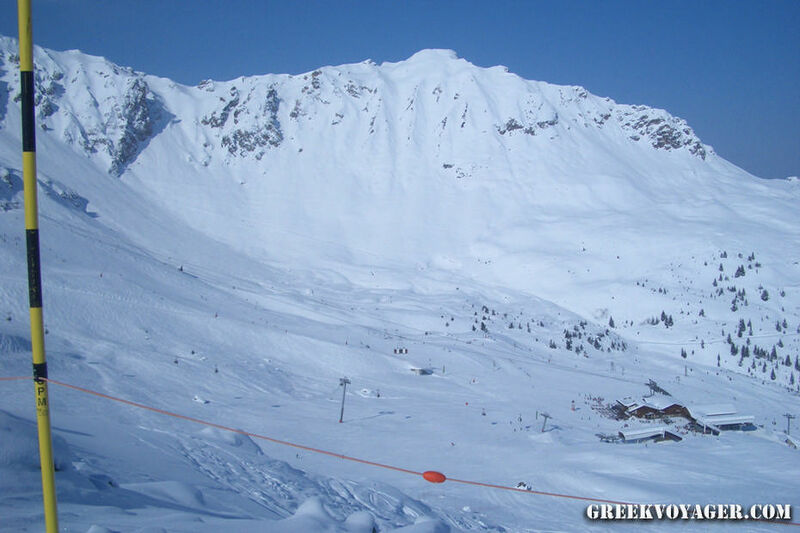 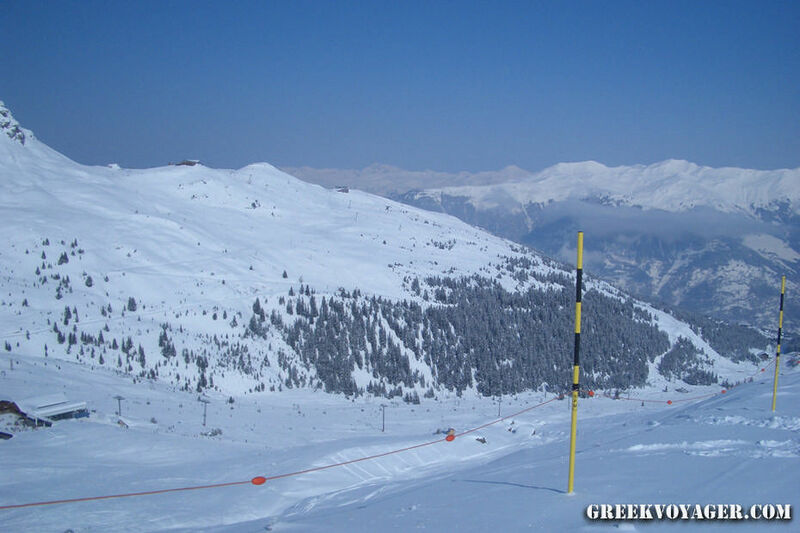 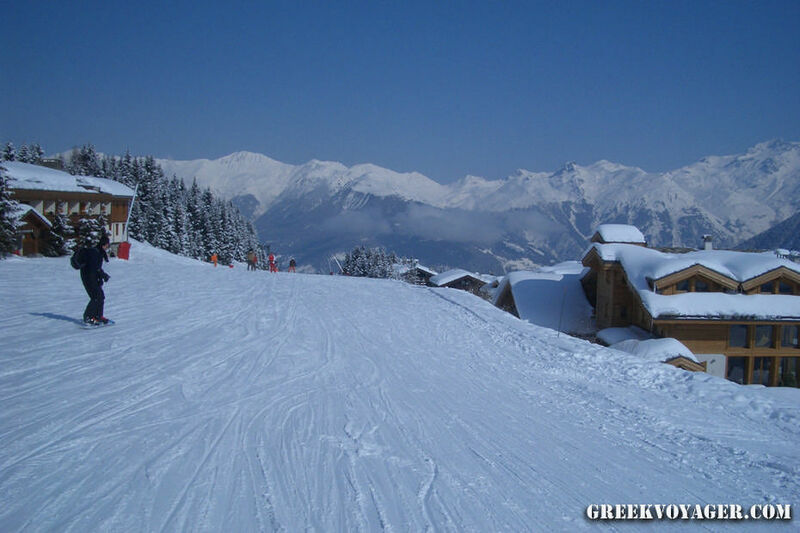 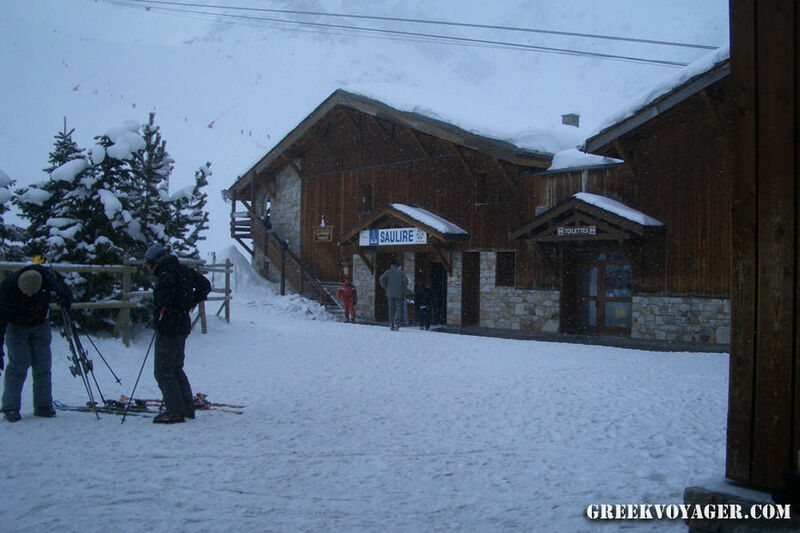 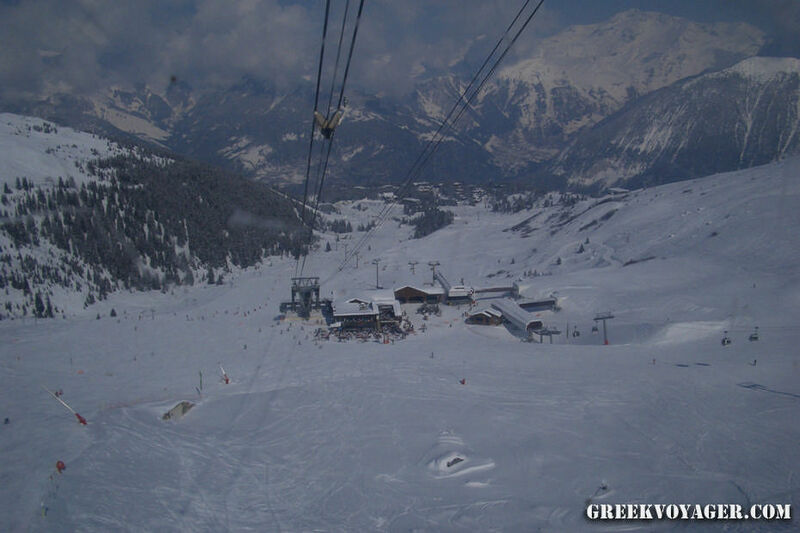 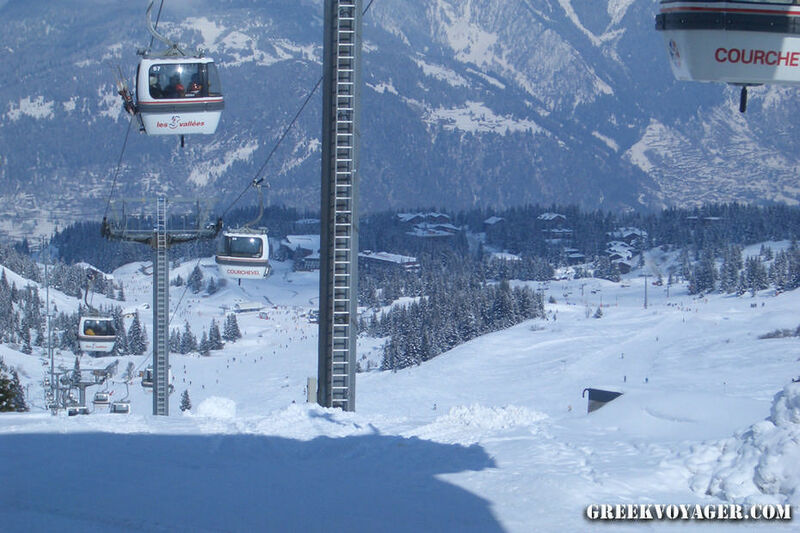 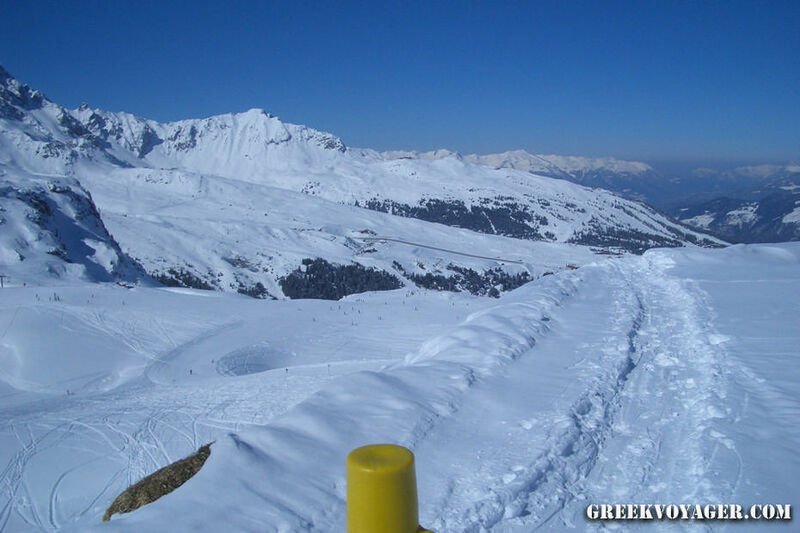 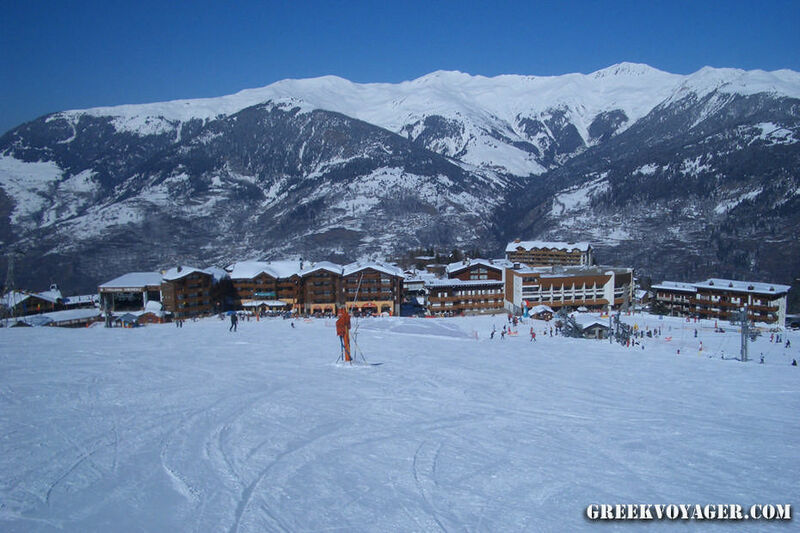 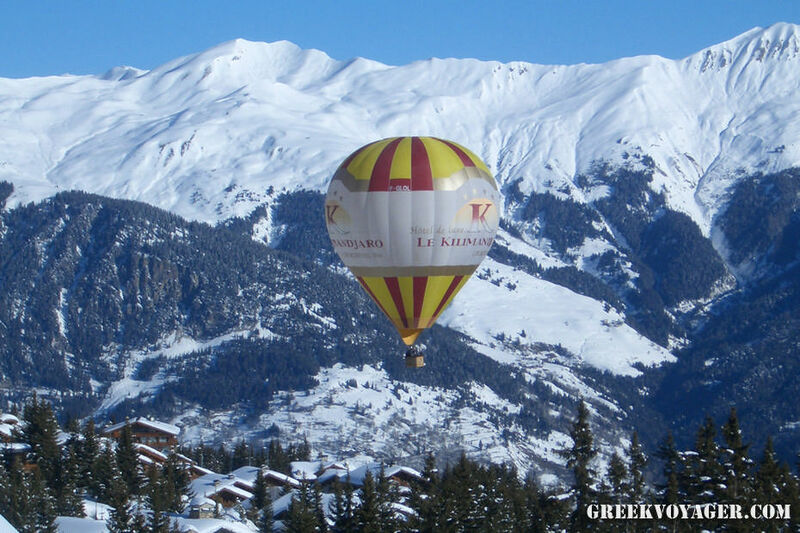 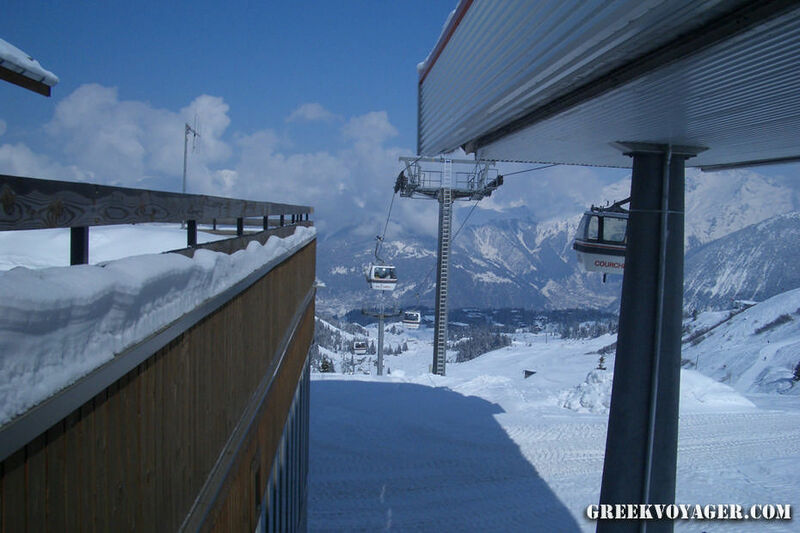 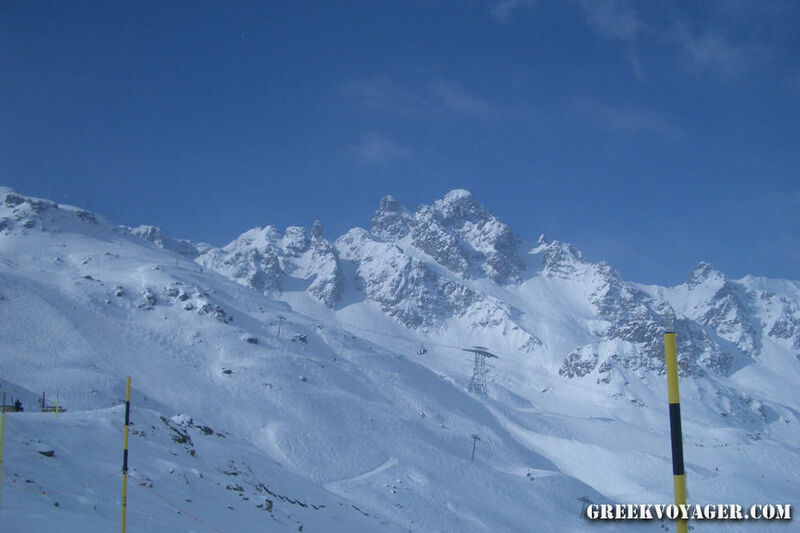 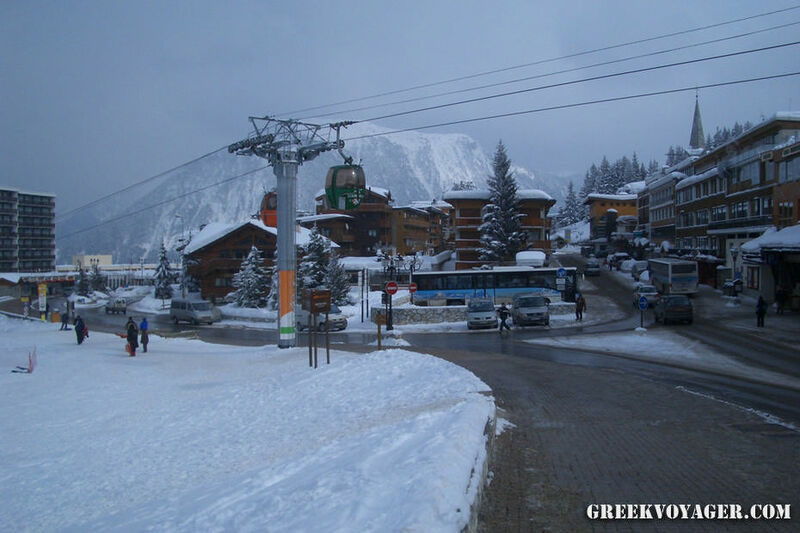 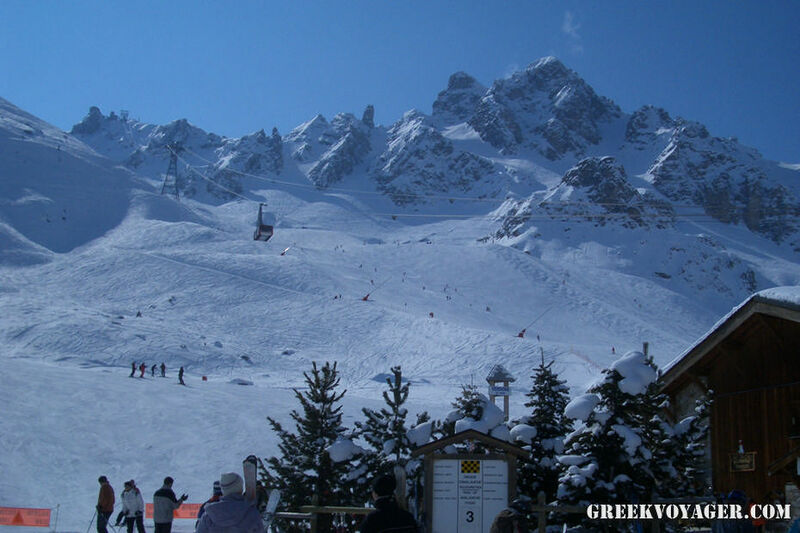 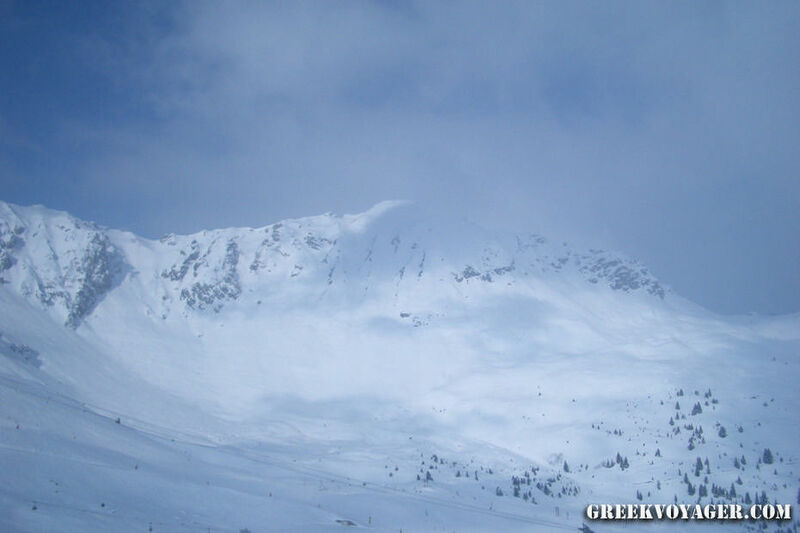 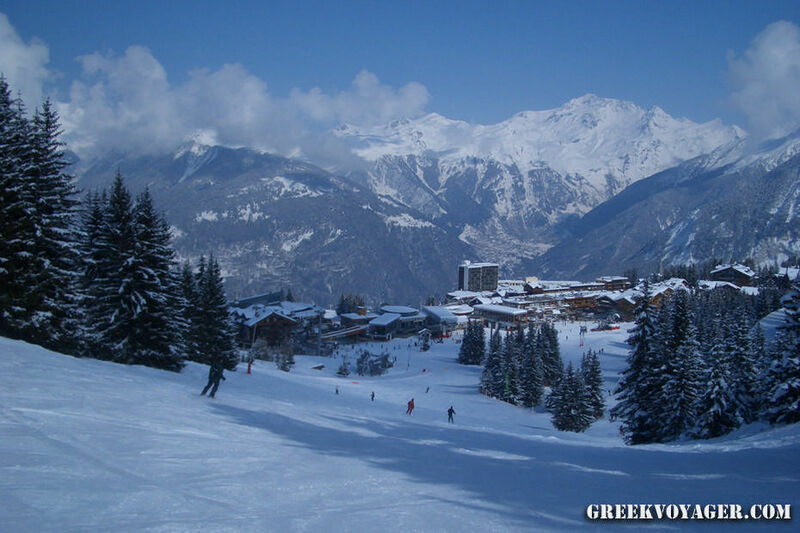 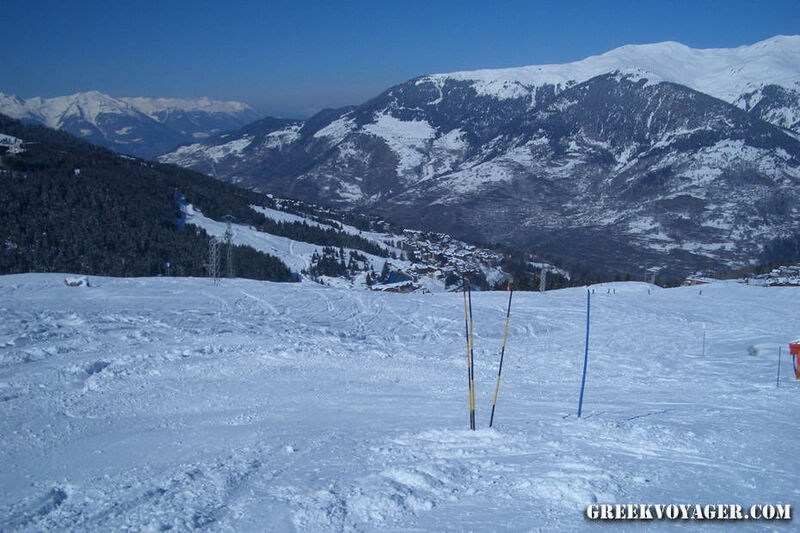 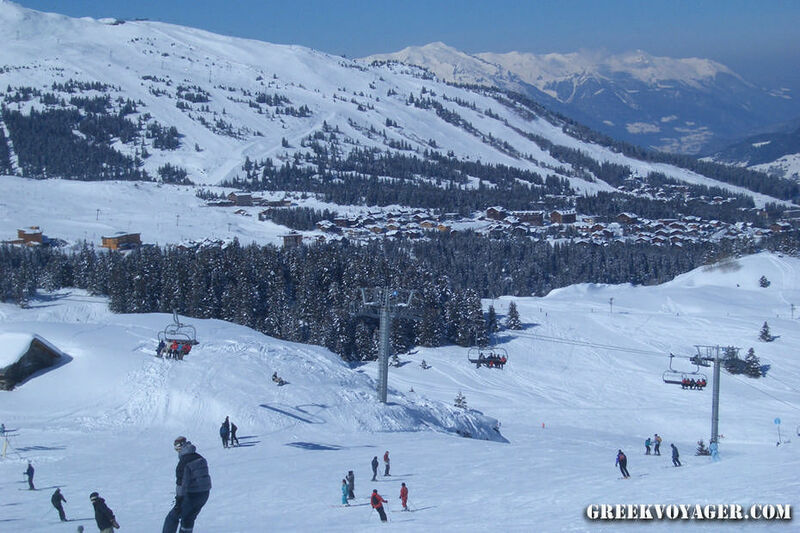 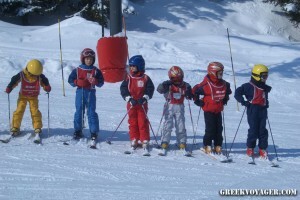 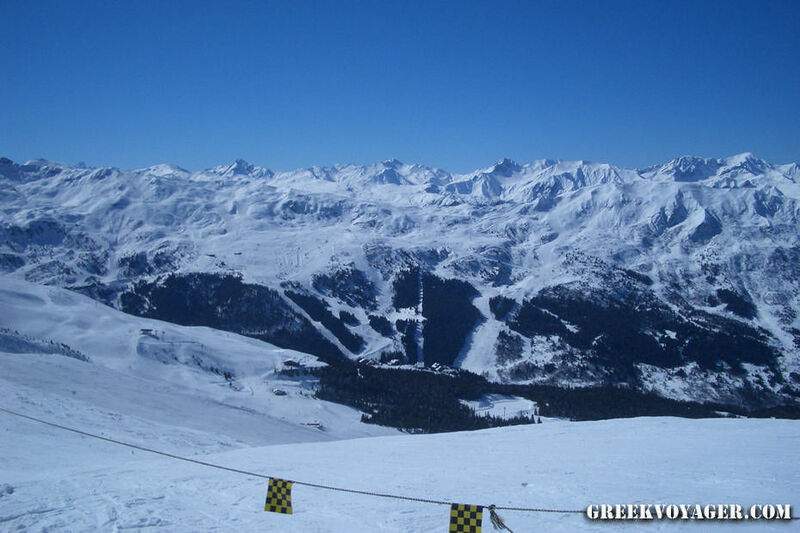 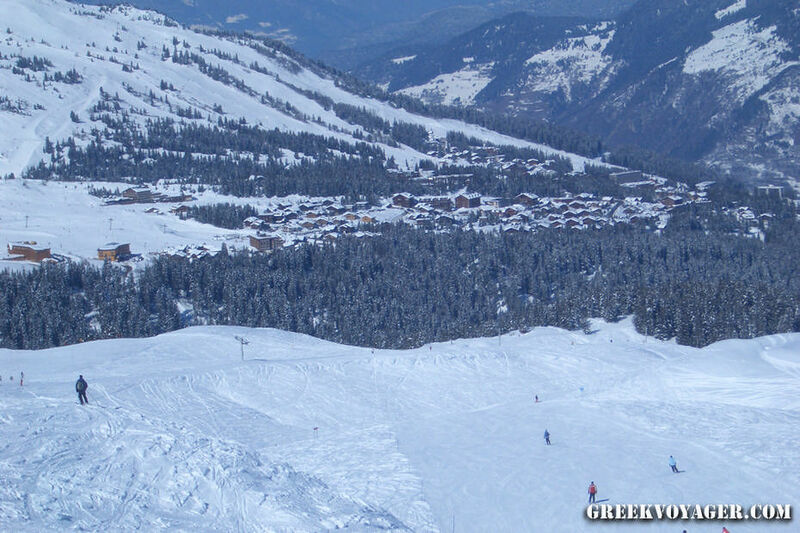 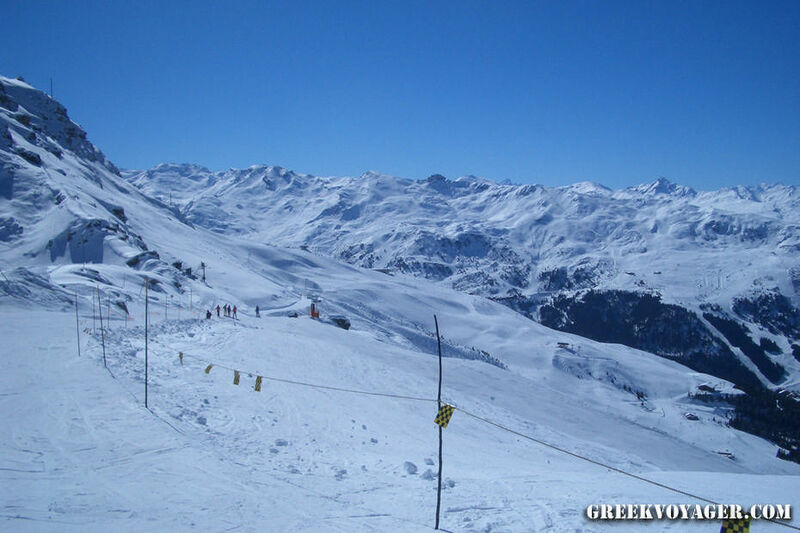 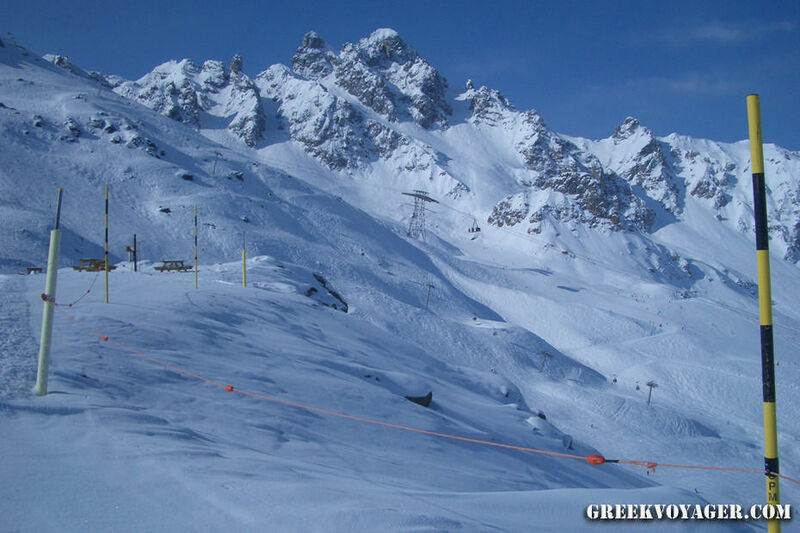 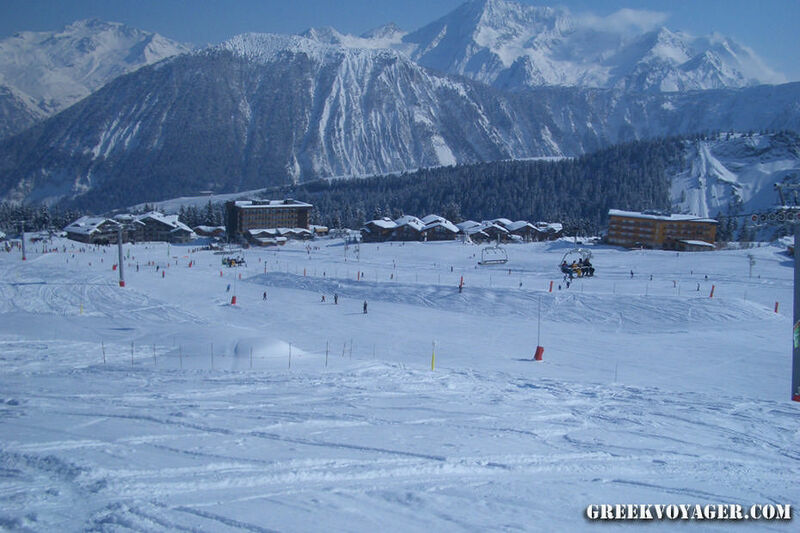 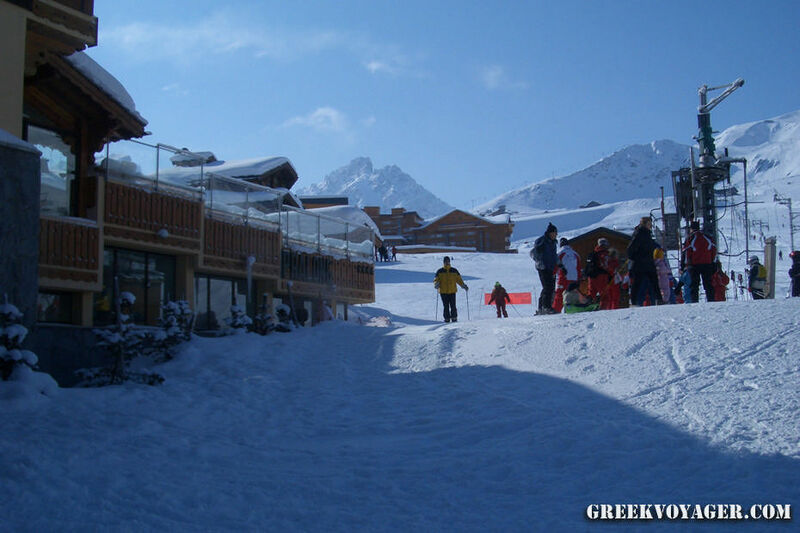 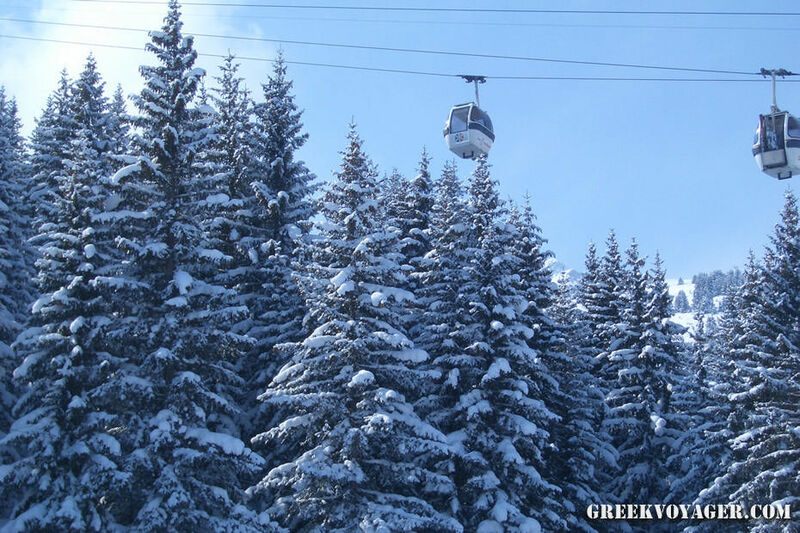 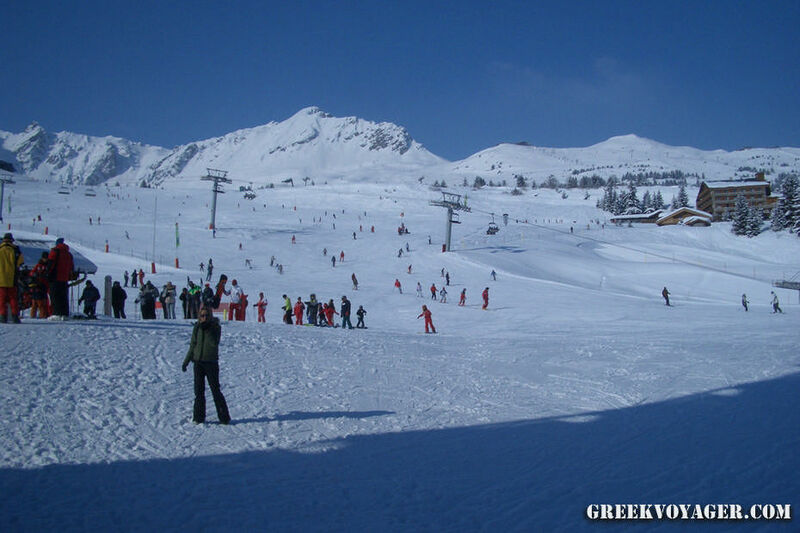 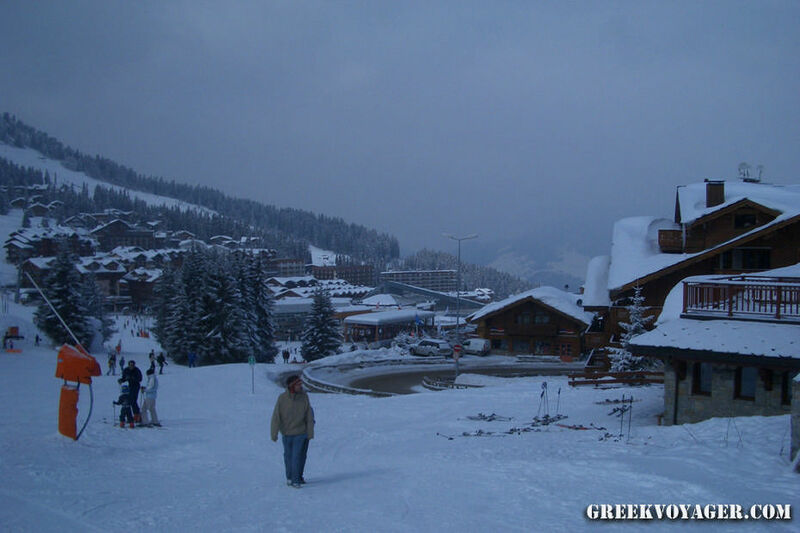 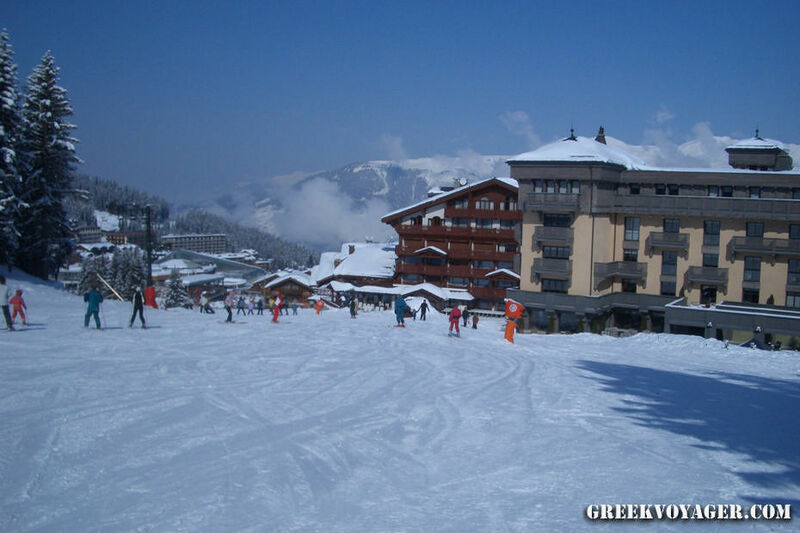 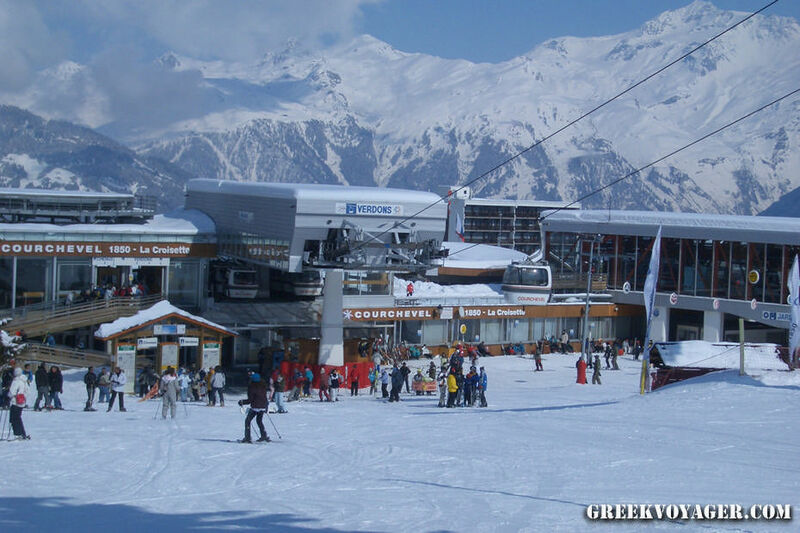 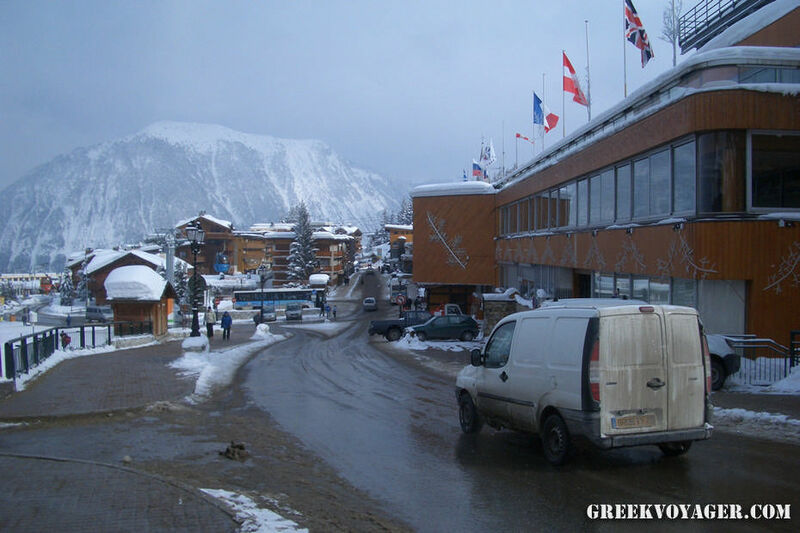 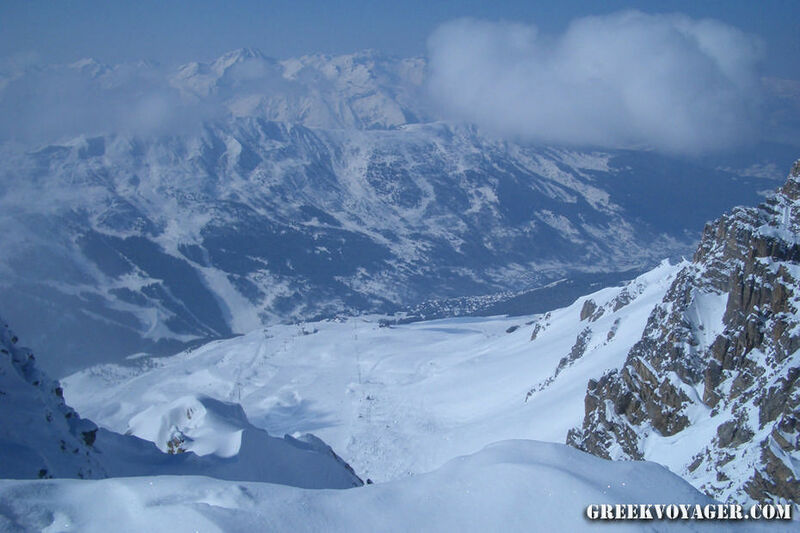 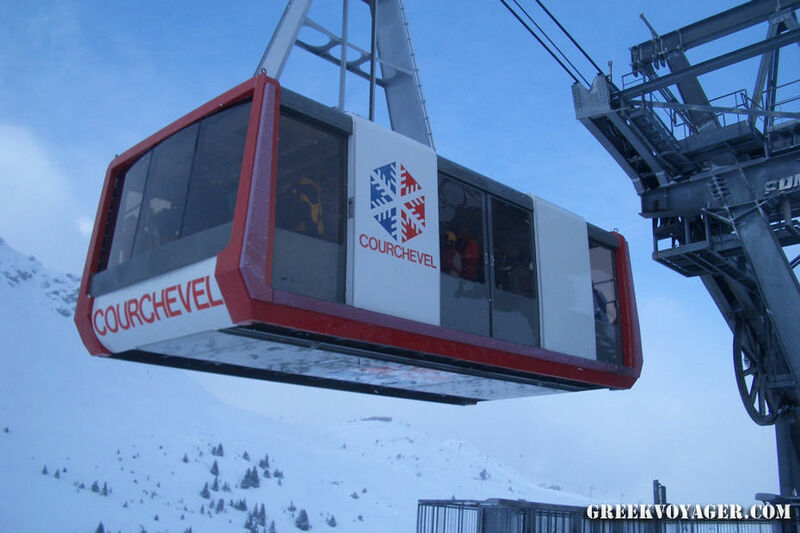 From the winter season 2013 they are named: Courchevel Le Praz (“1300”); Courchevel Village (“1550”); Courchevel Moriond (“1650”); and just Courchevel (“1850”), as the valley and the ski area. 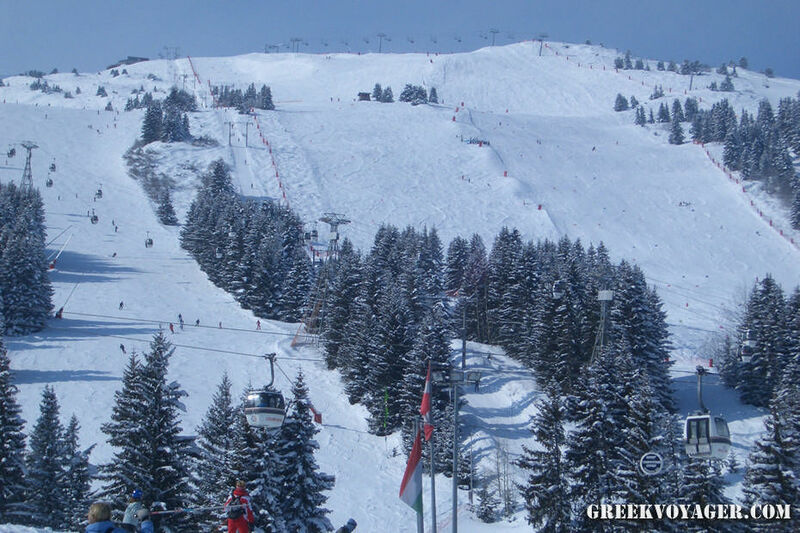 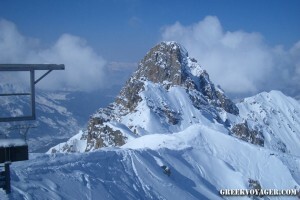 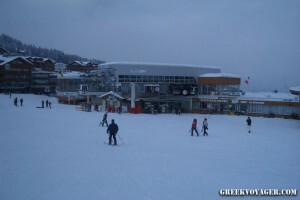 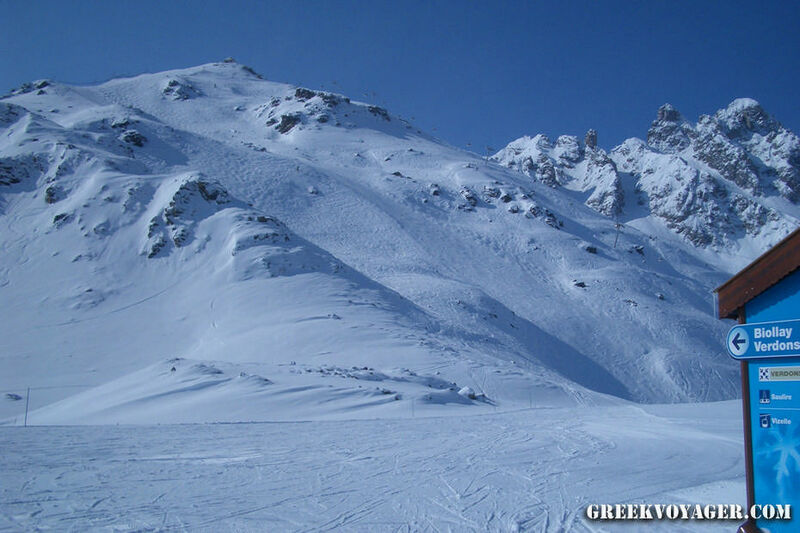 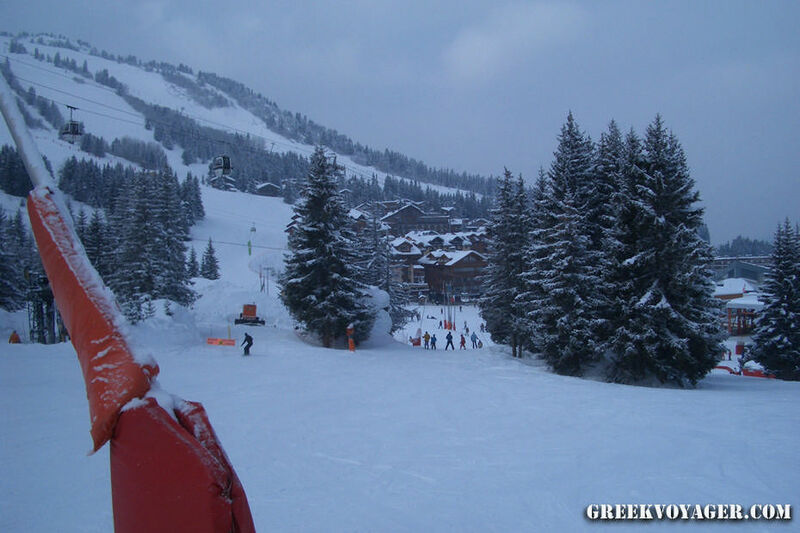 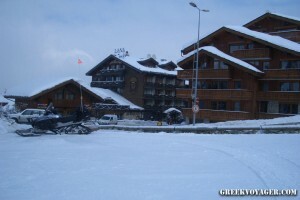 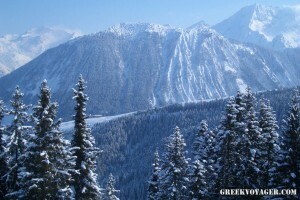 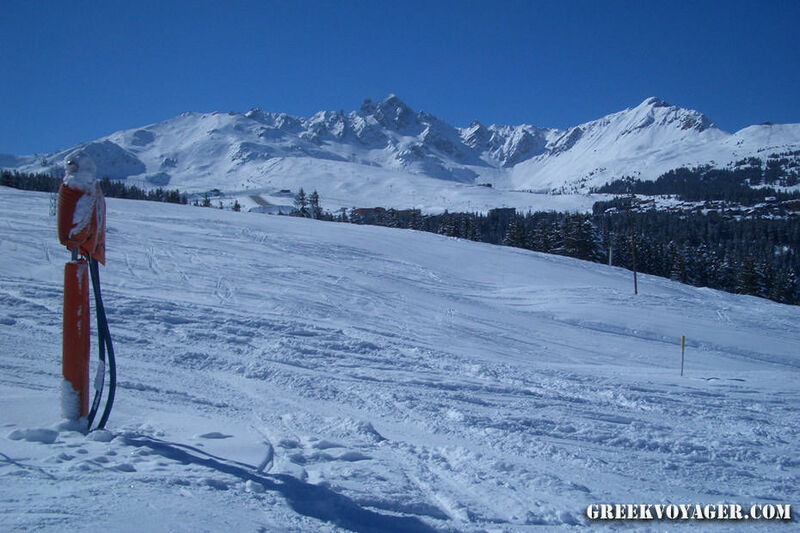 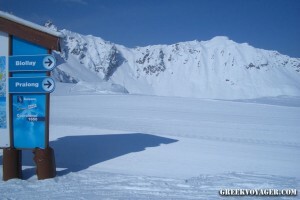 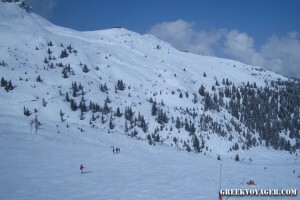 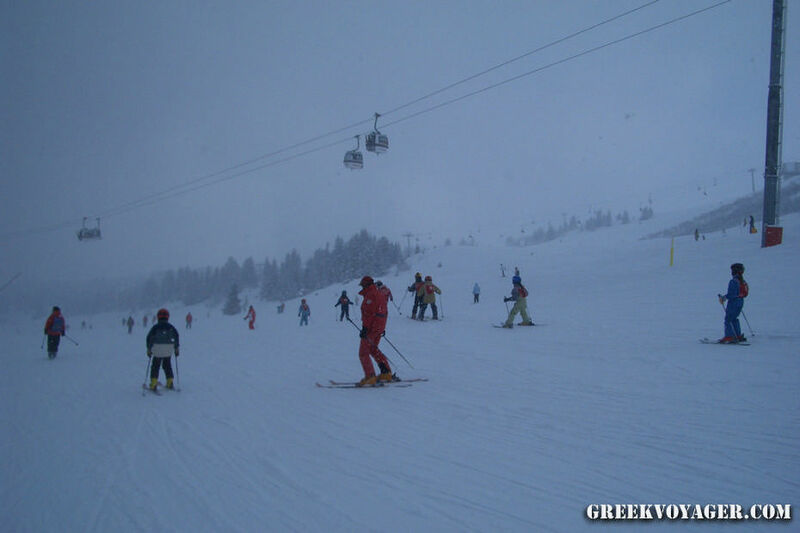 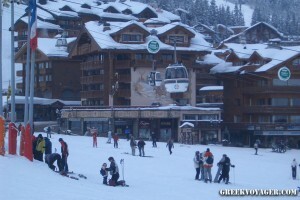 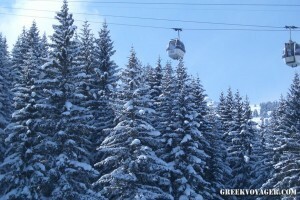 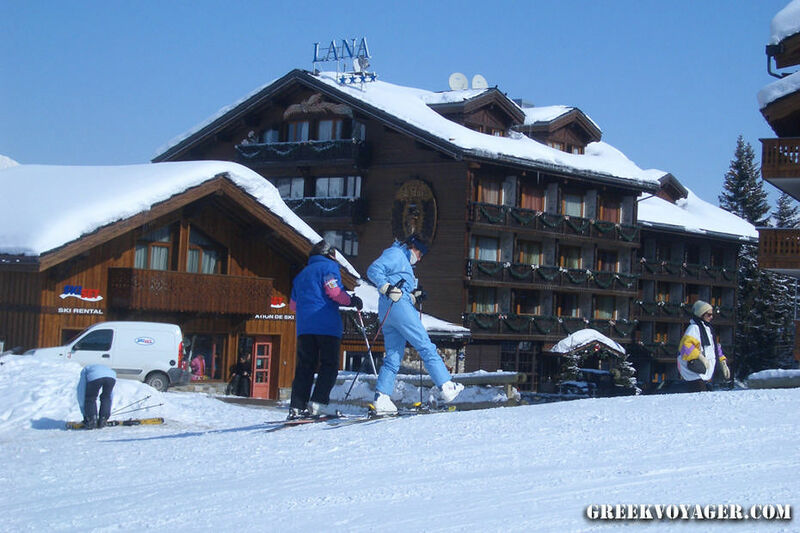 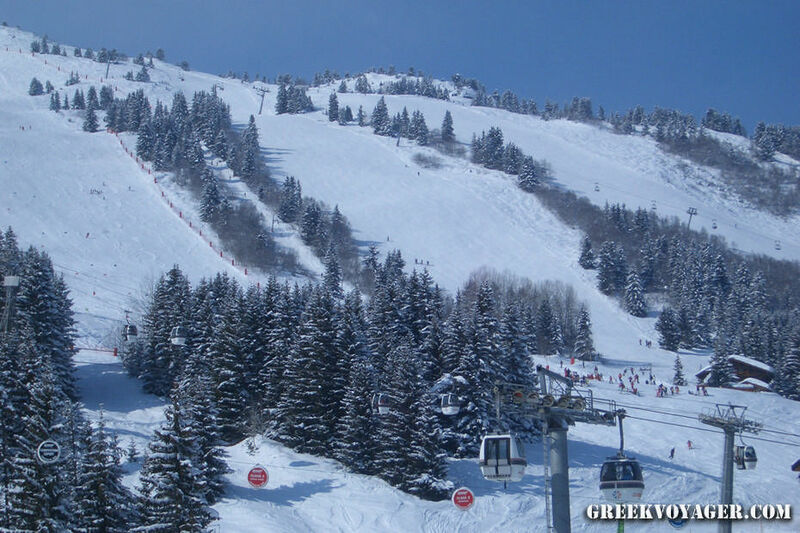 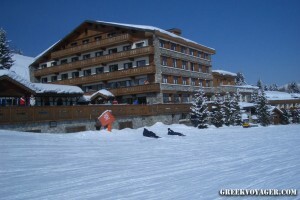 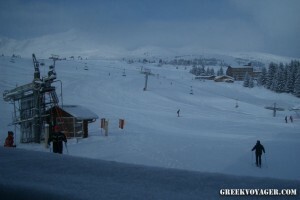 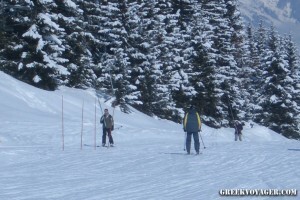 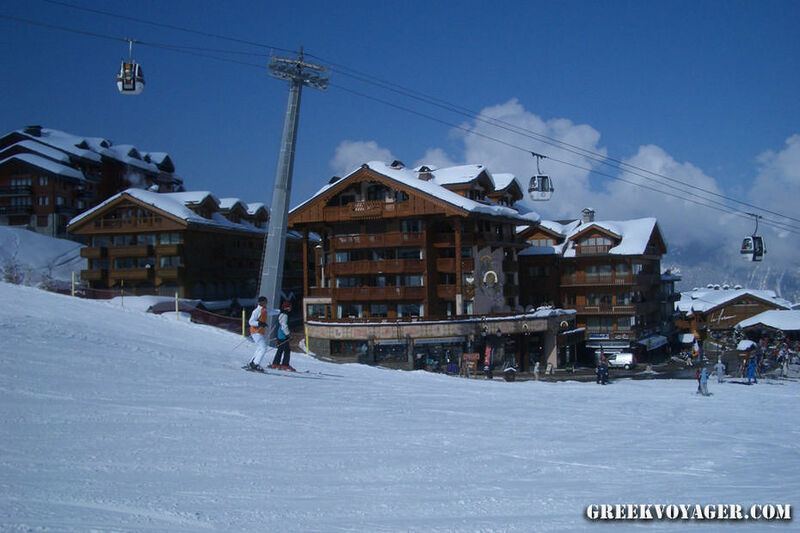 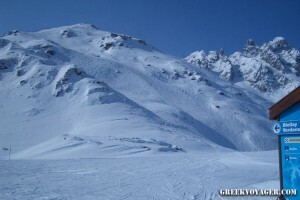 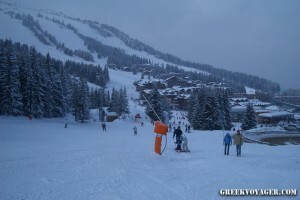 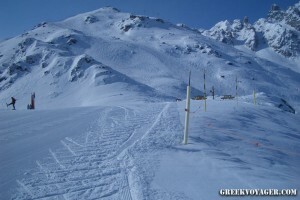 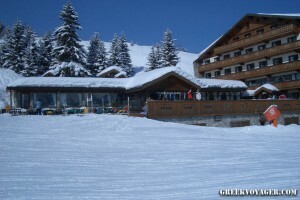 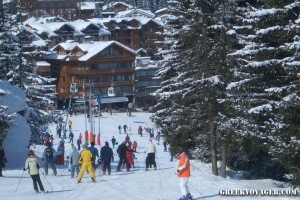 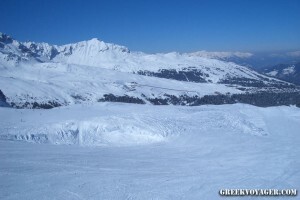 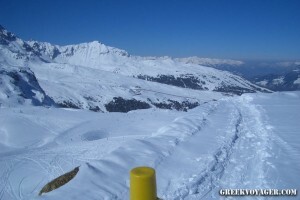 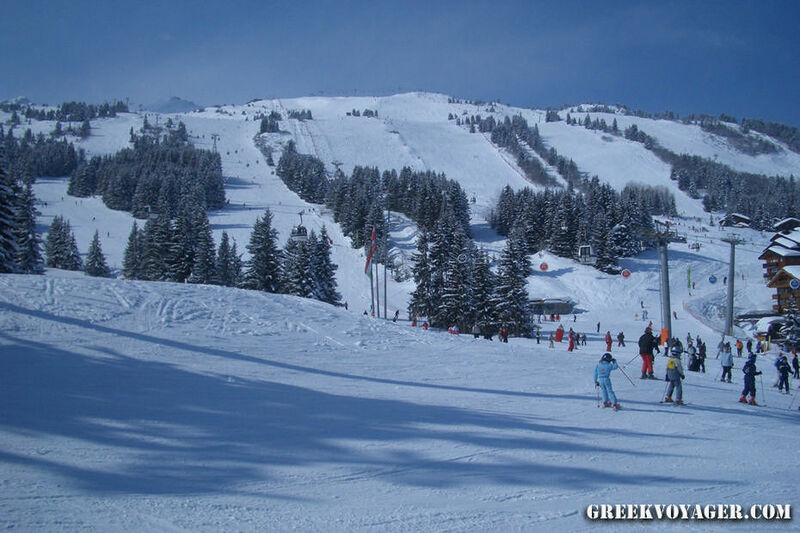 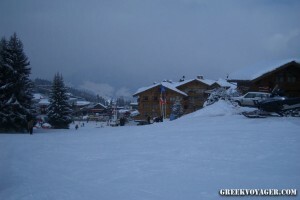 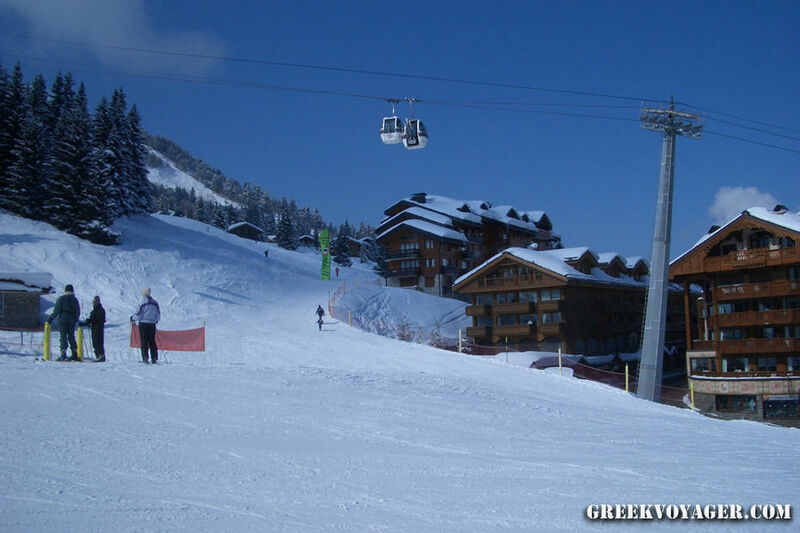 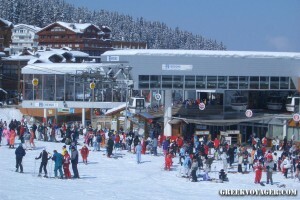 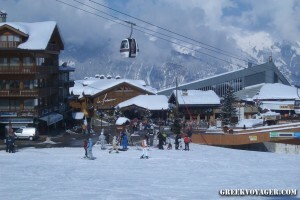 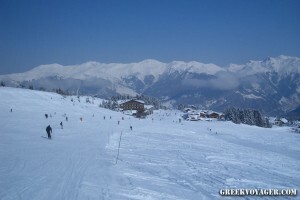 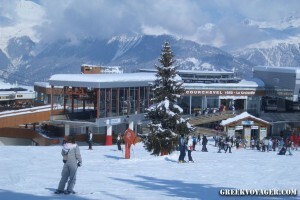 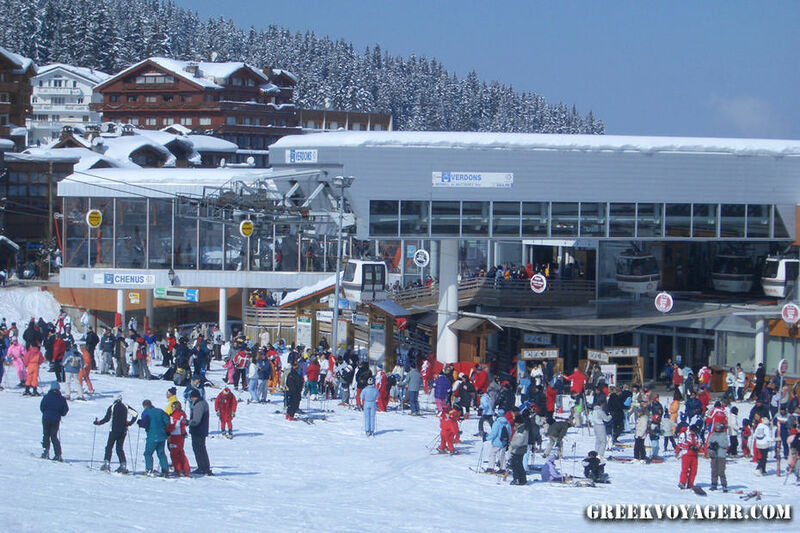 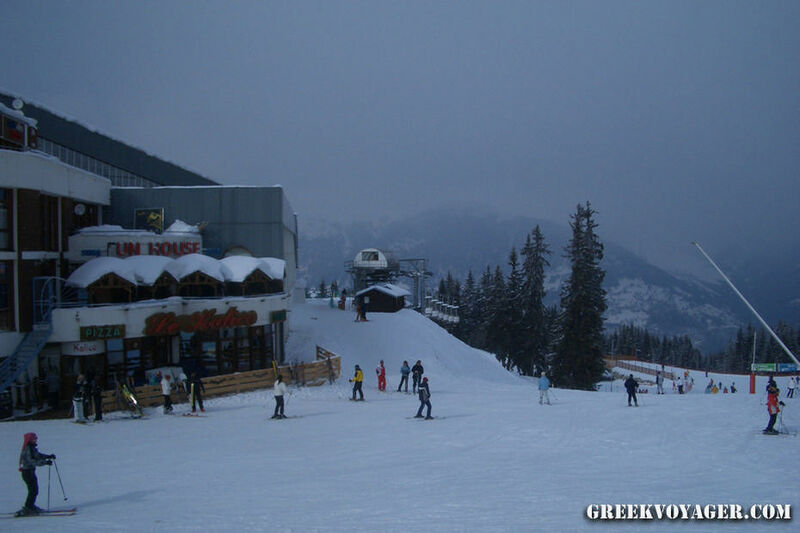 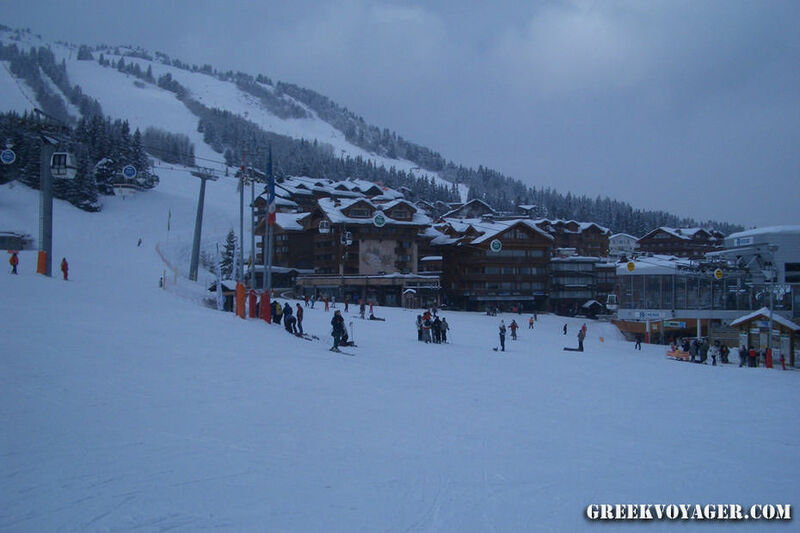 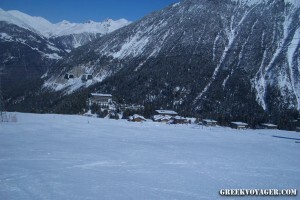 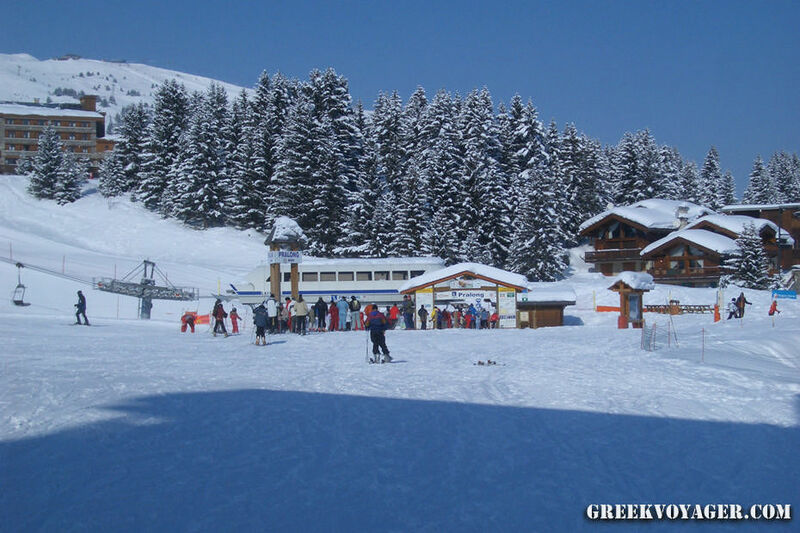 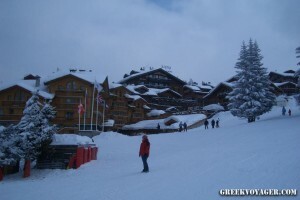 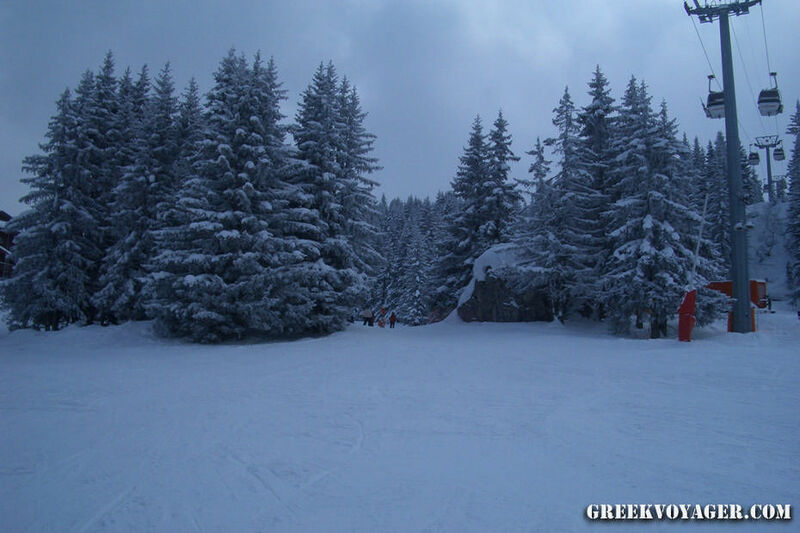 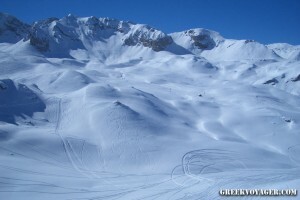 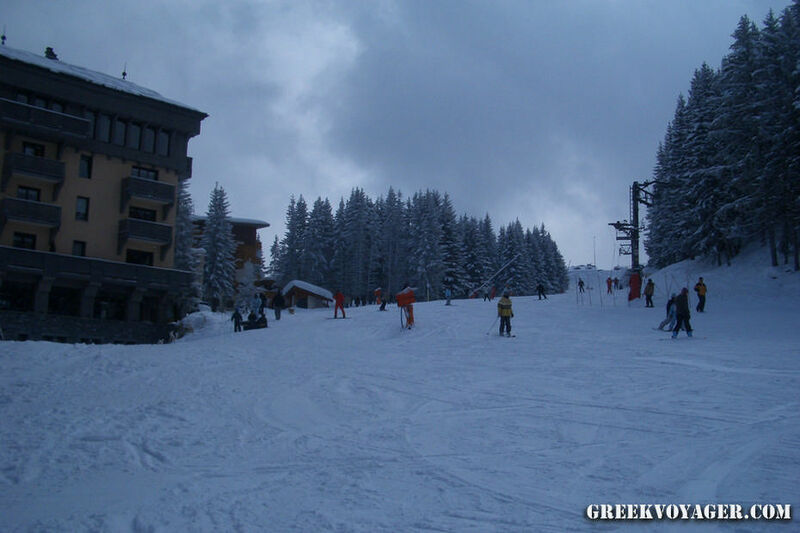 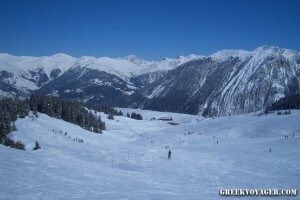 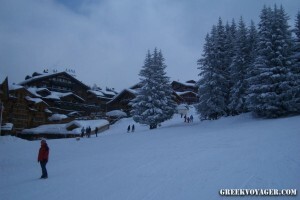 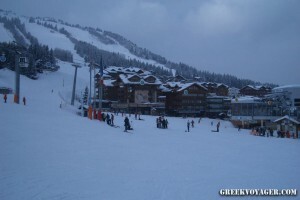 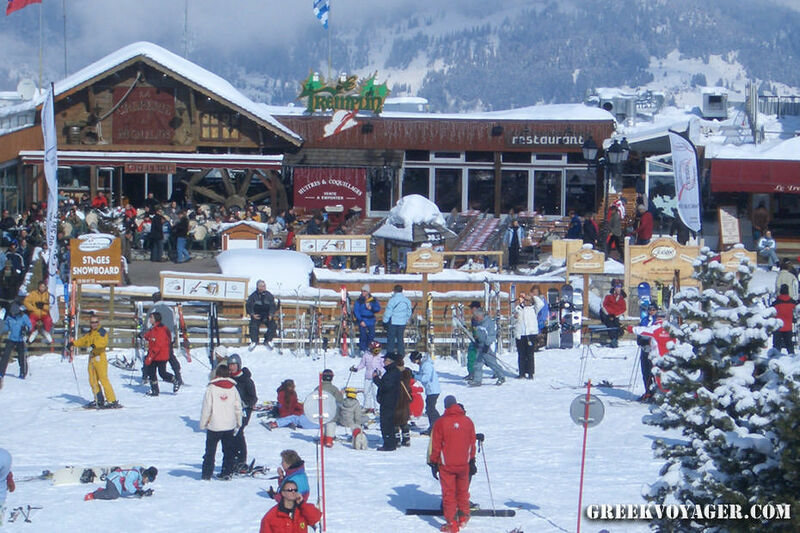 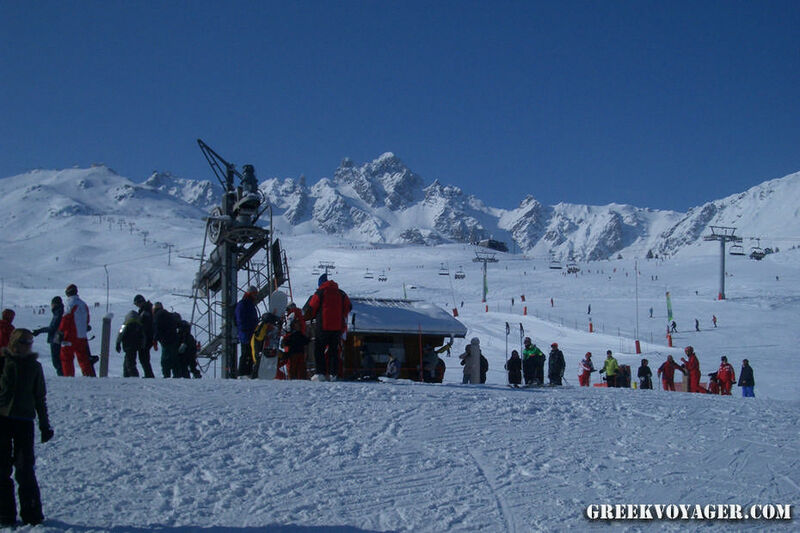 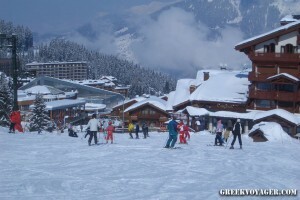 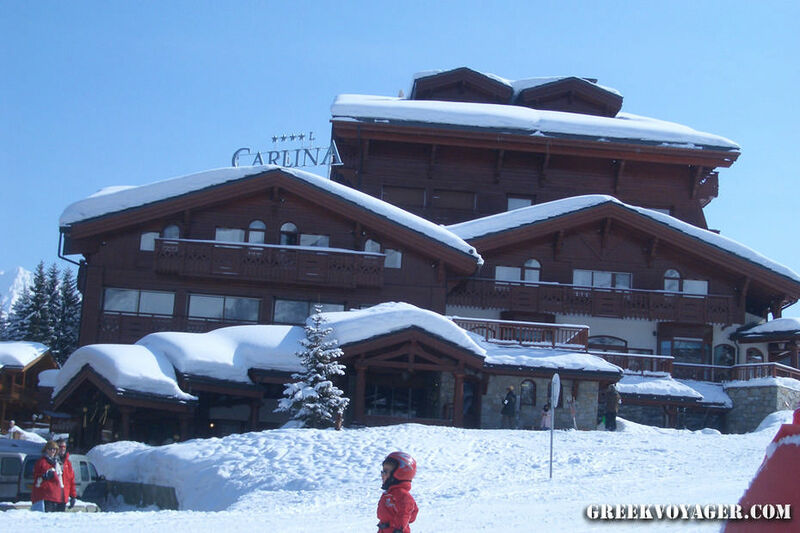 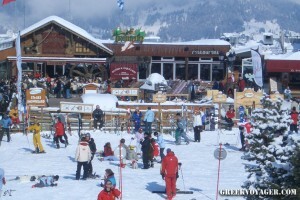 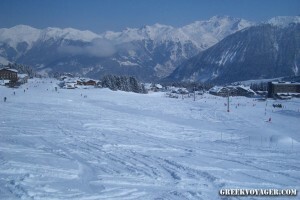 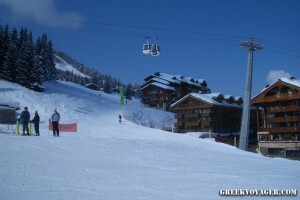 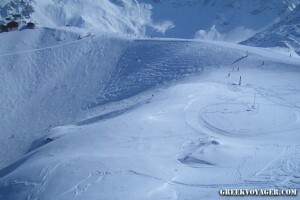 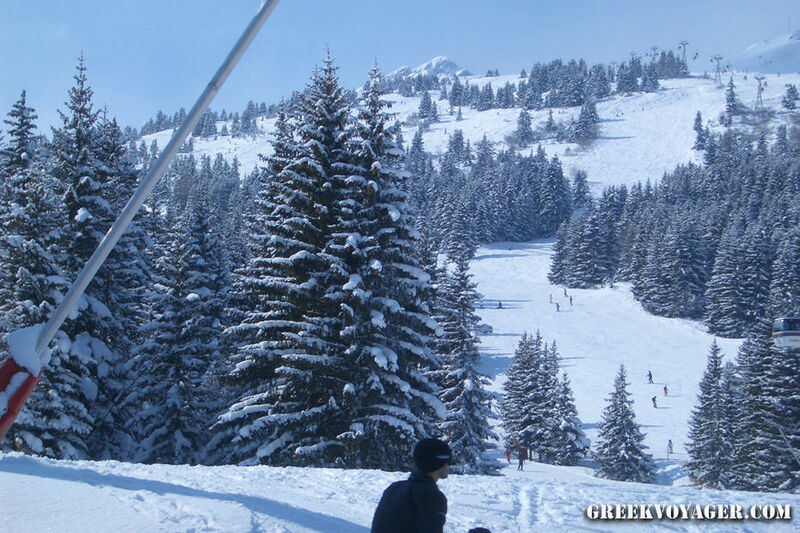 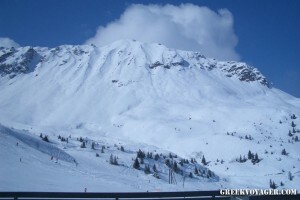 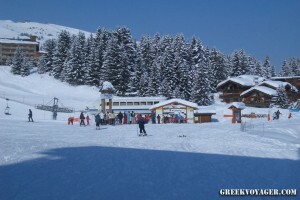 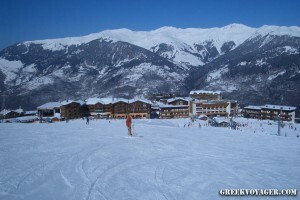 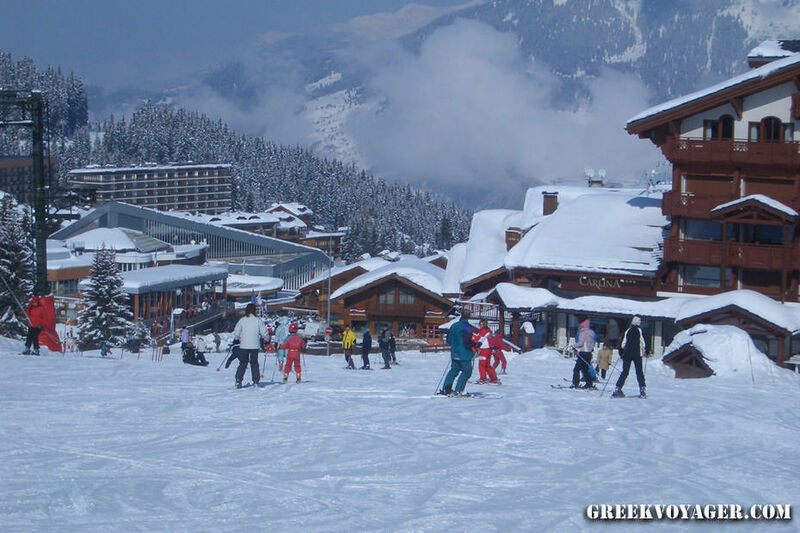 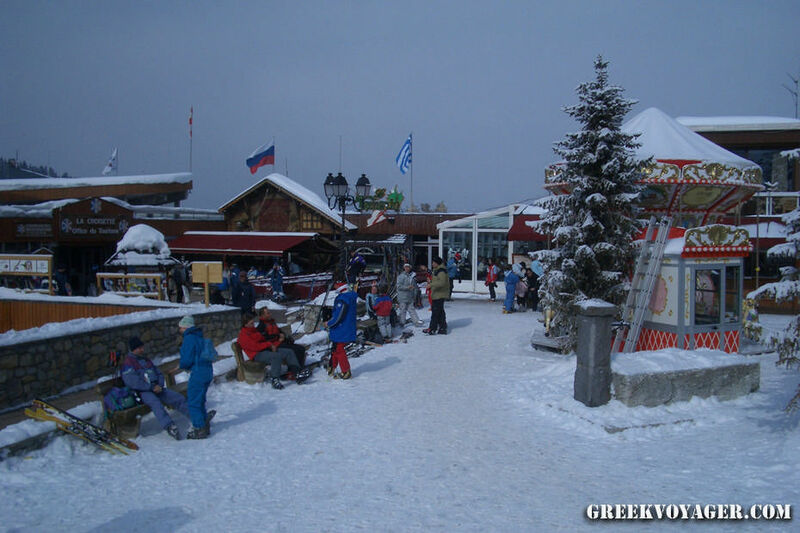 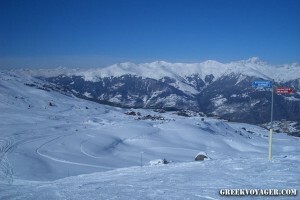 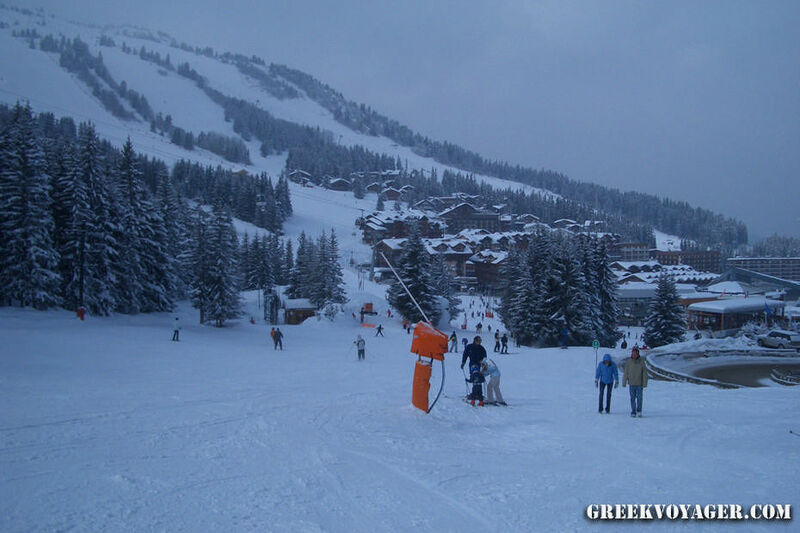 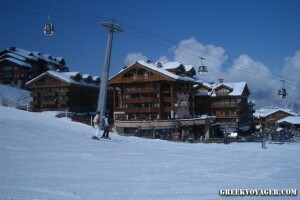 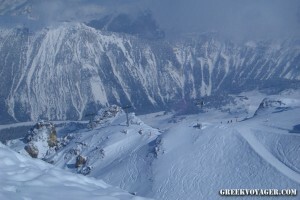 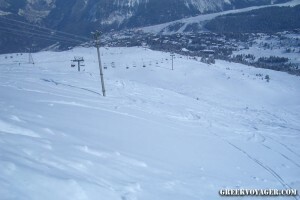 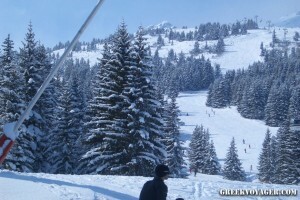 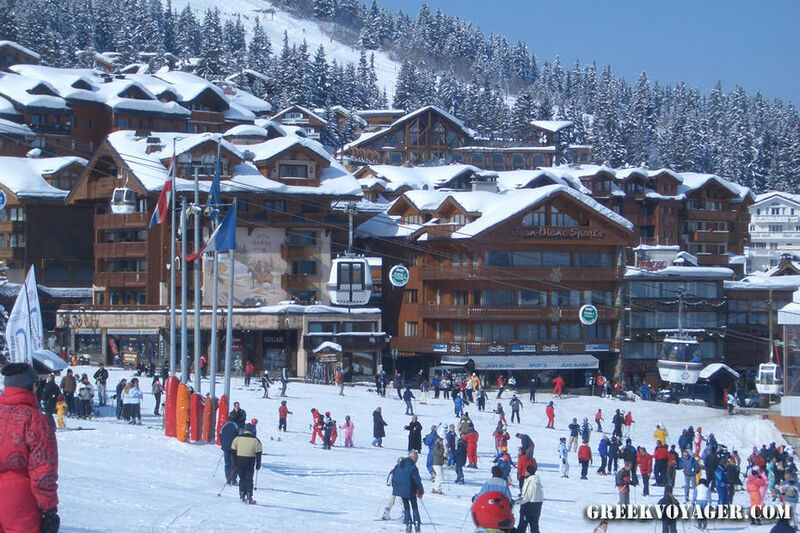 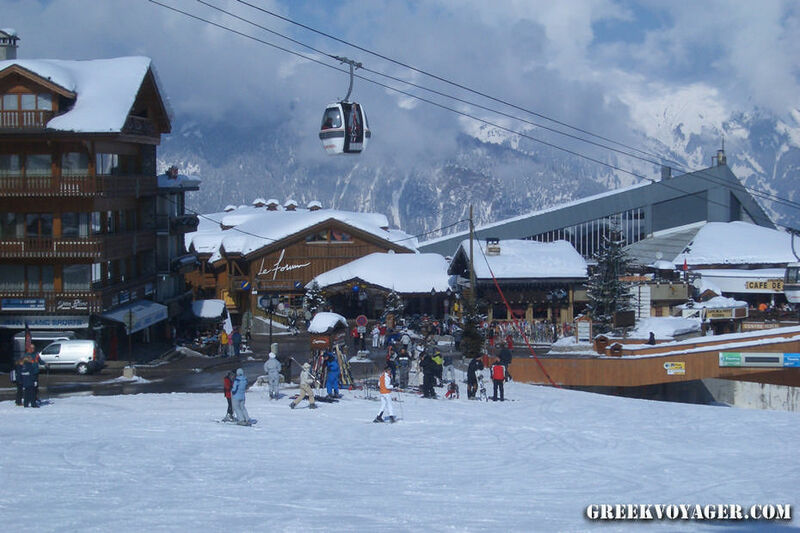 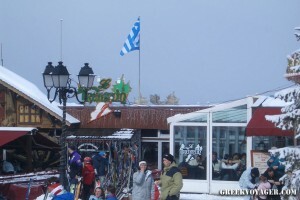 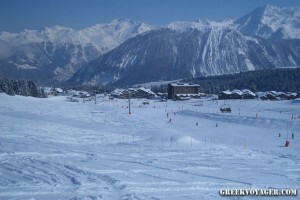 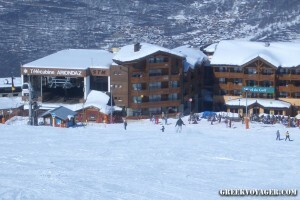 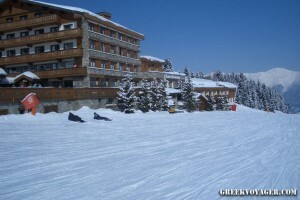 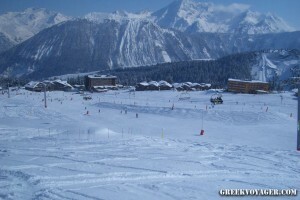 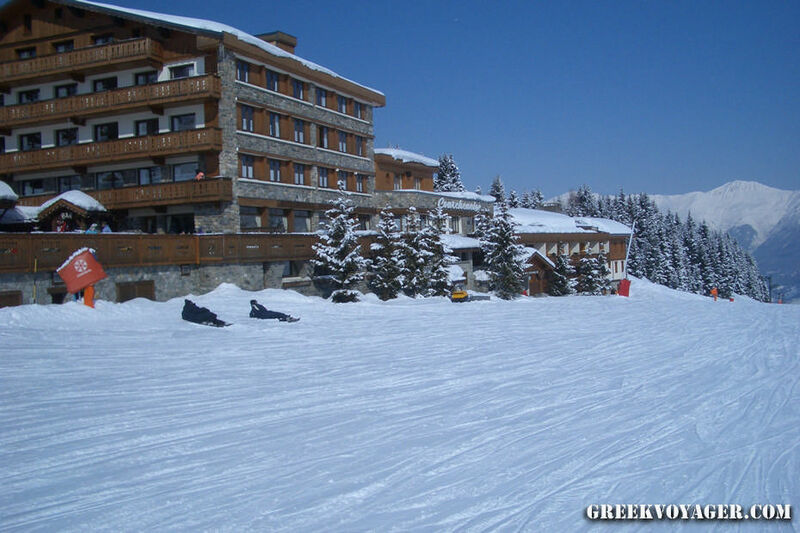 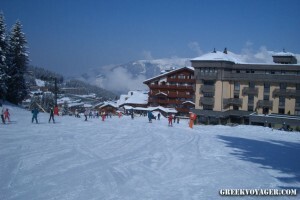 Courchevel 1850 is the most famous and the most expensive, known as the St.Tropez of winter sports. 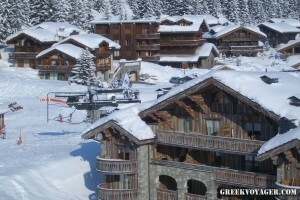 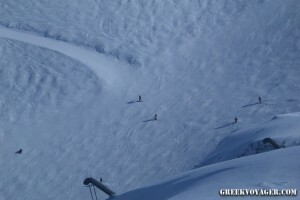 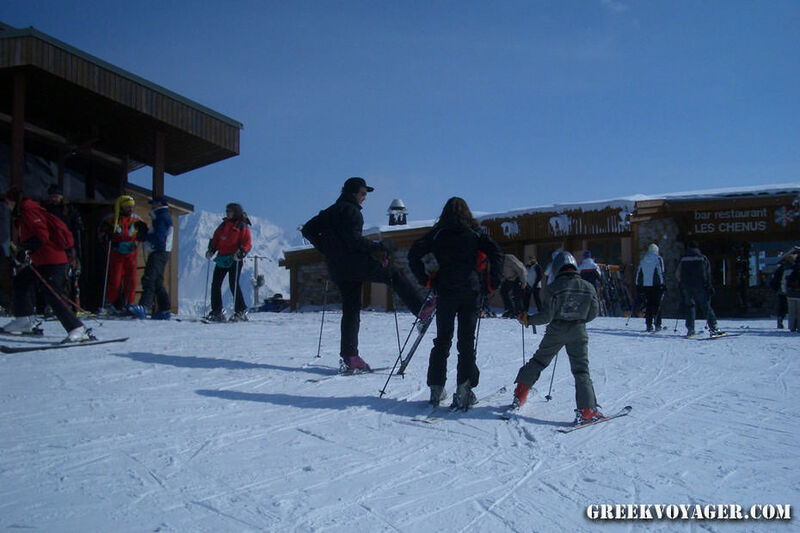 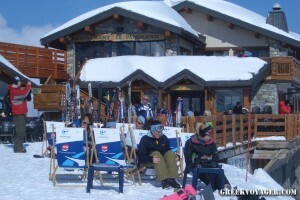 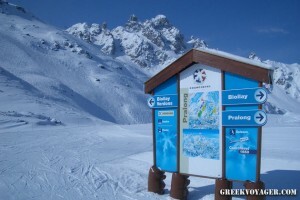 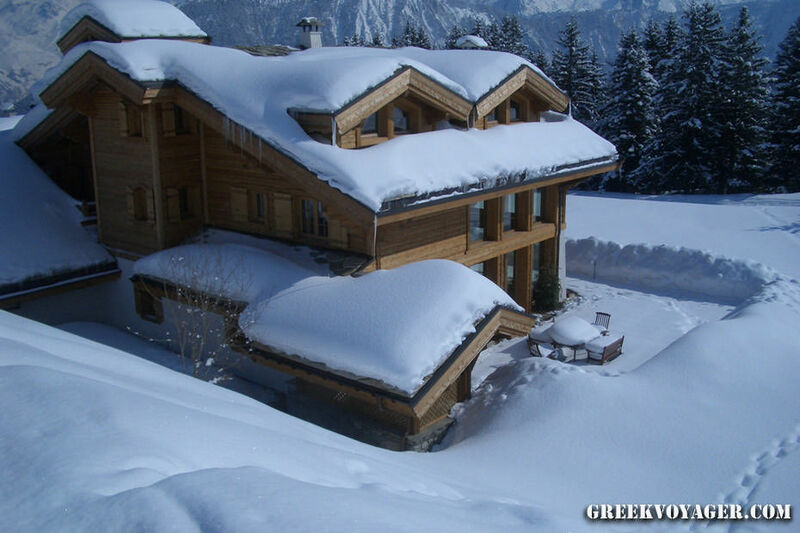 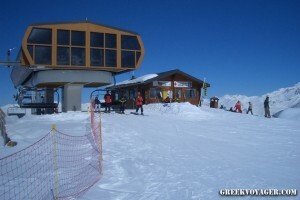 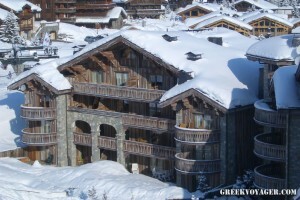 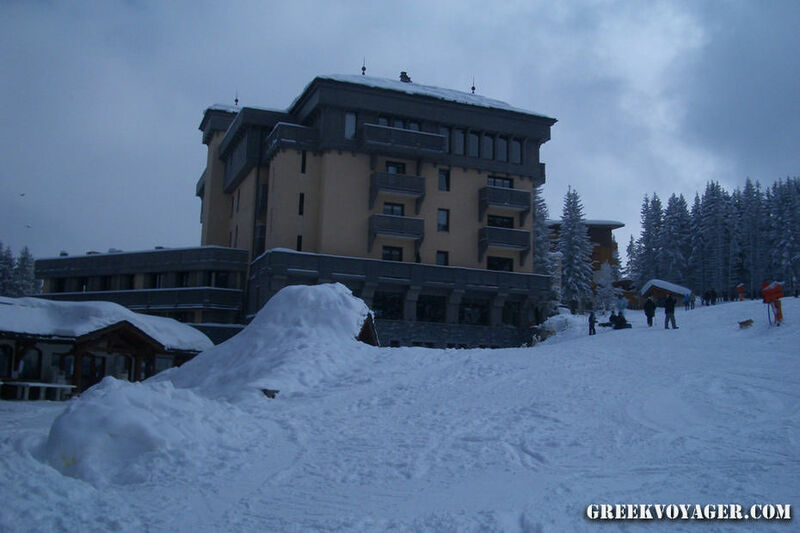 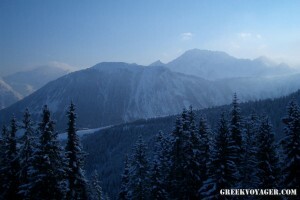 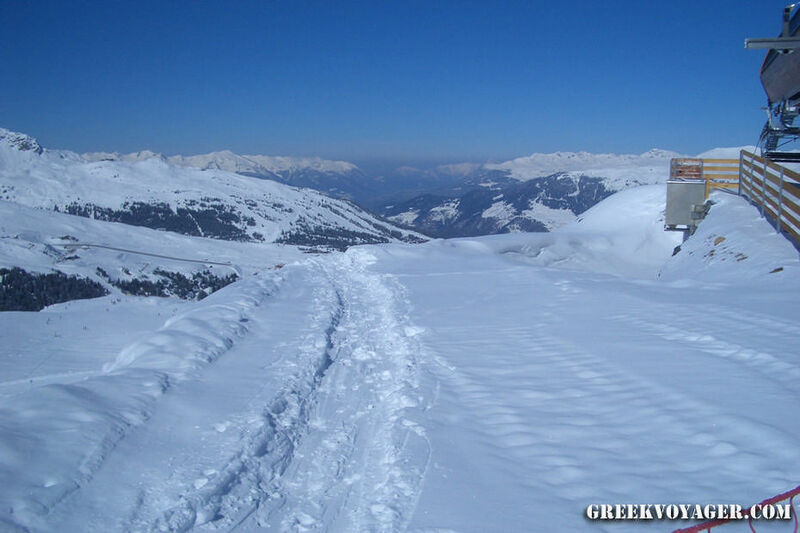 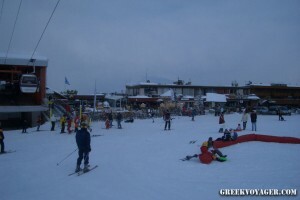 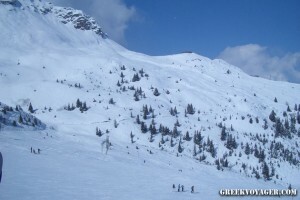 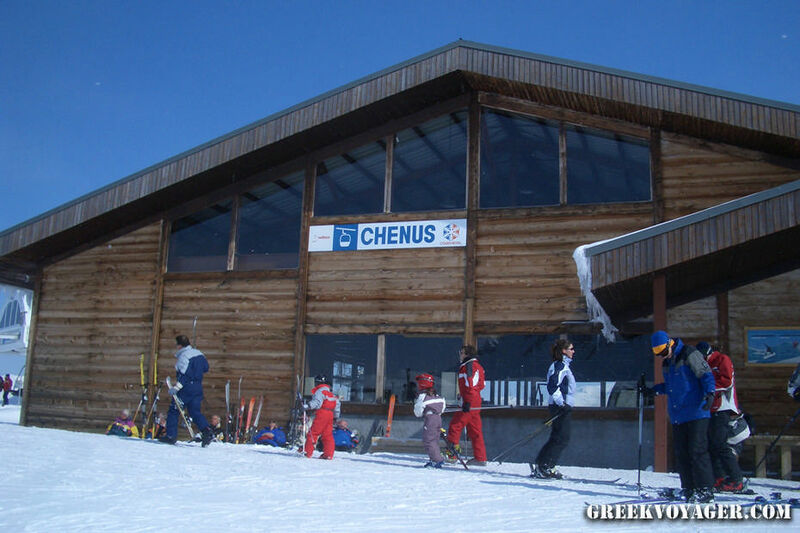 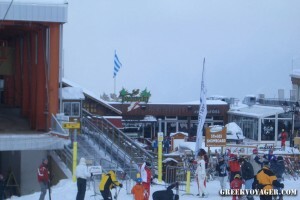 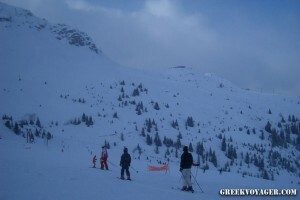 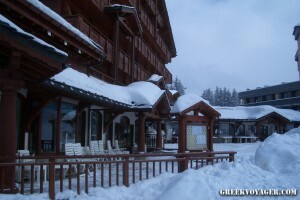 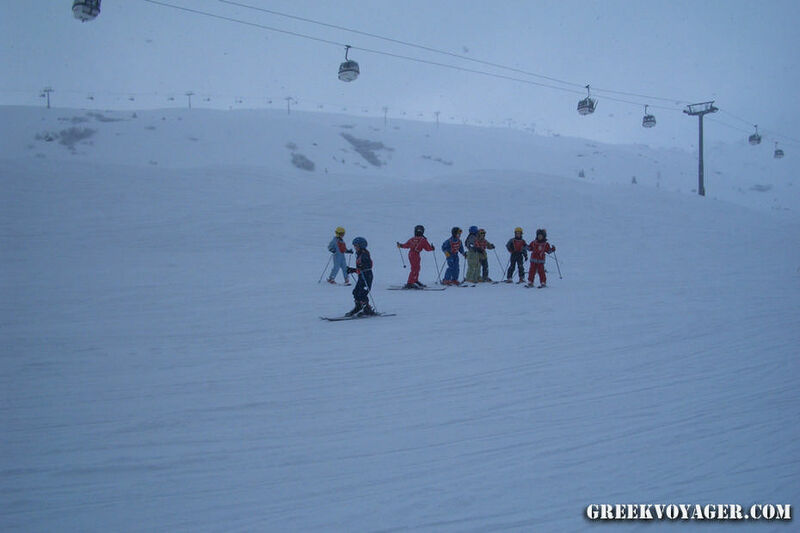 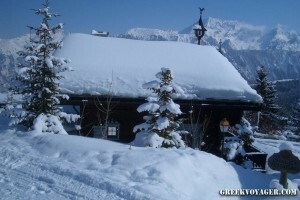 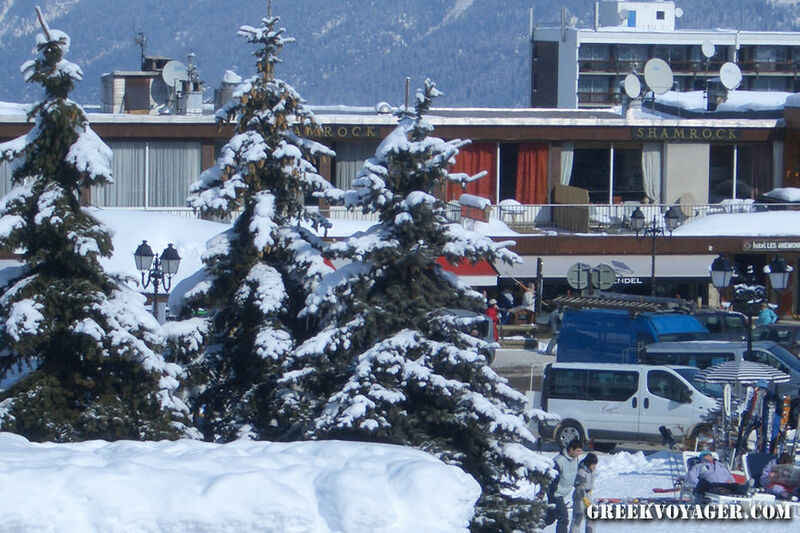 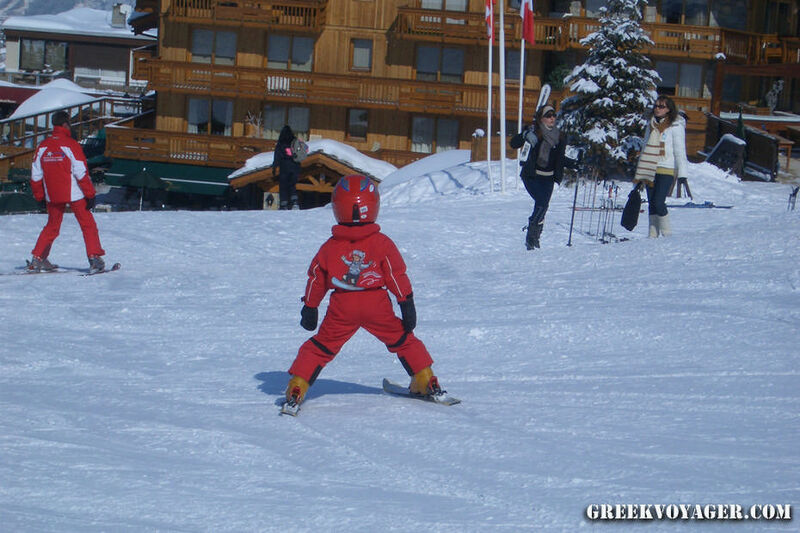 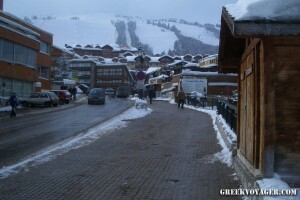 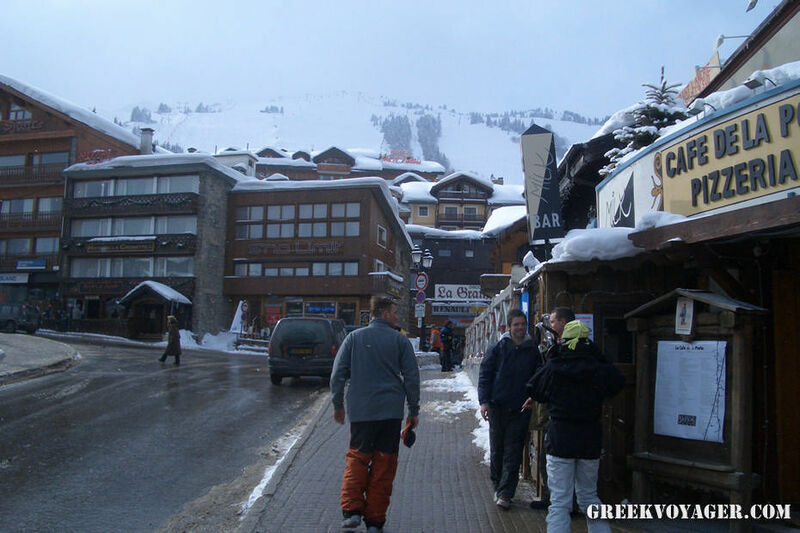 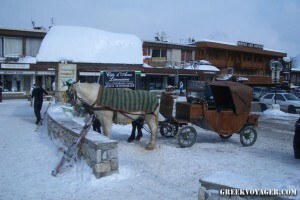 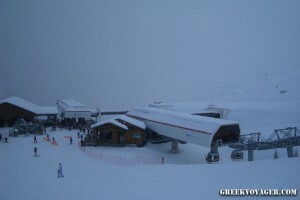 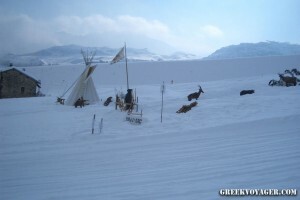 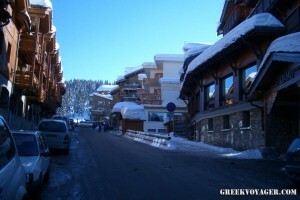 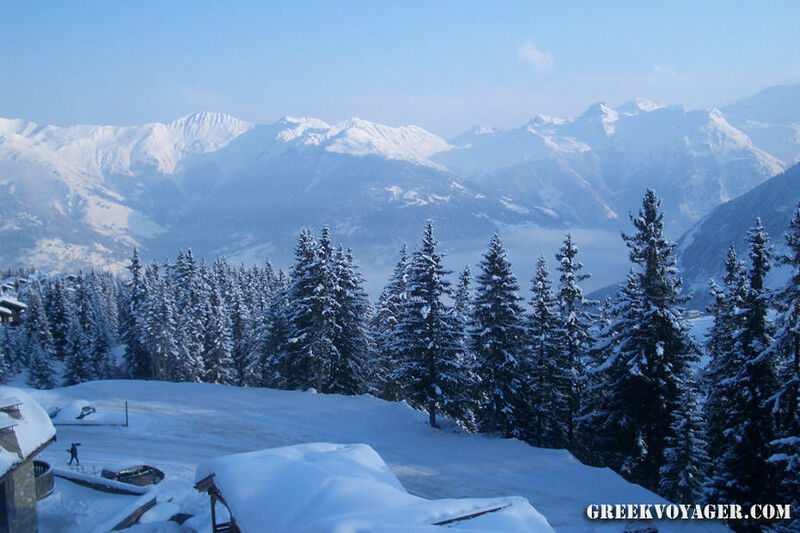 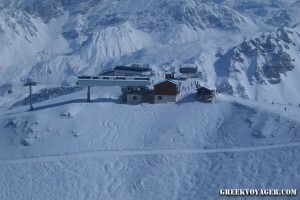 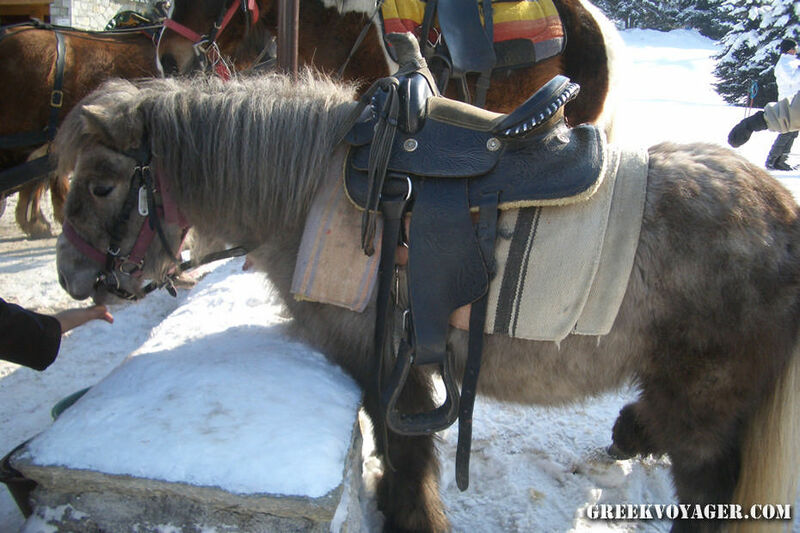 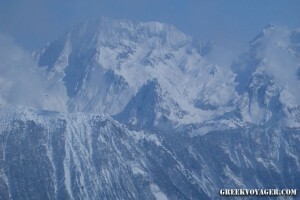 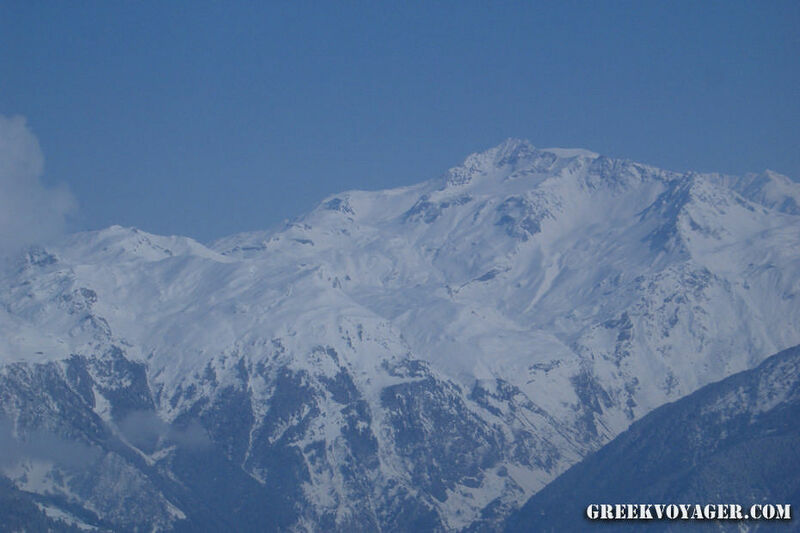 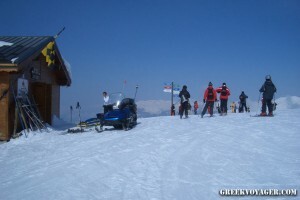 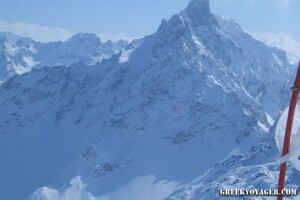 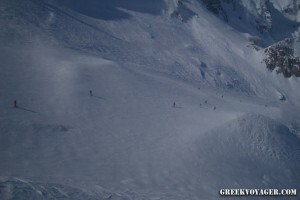 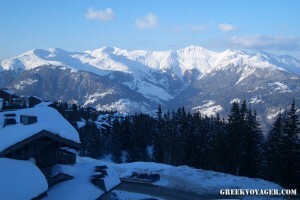 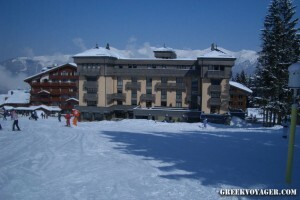 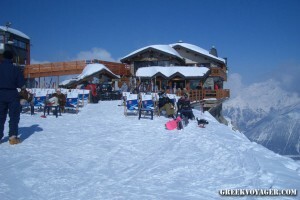 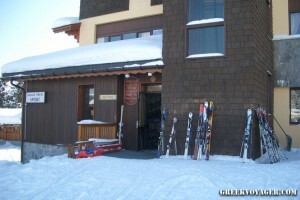 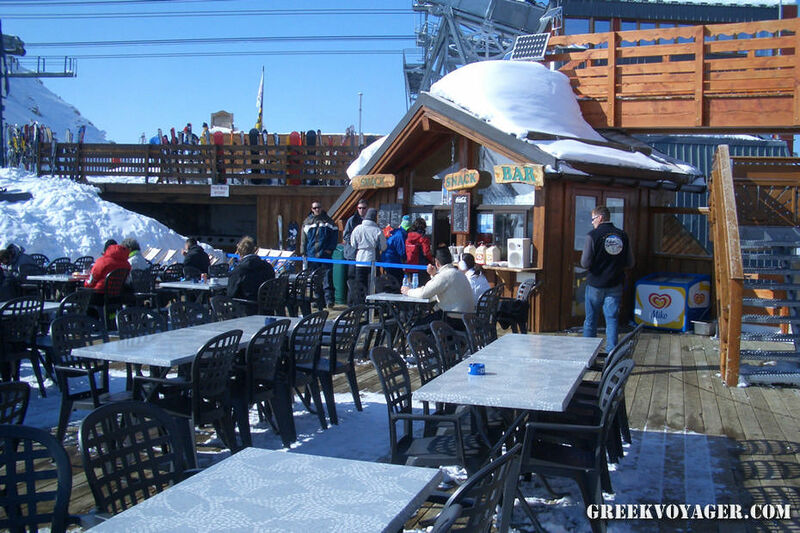 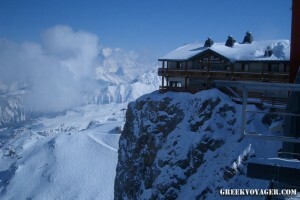 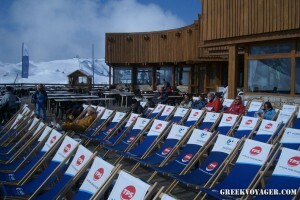 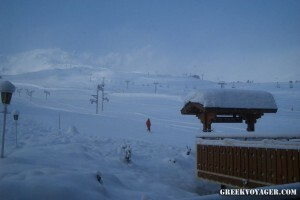 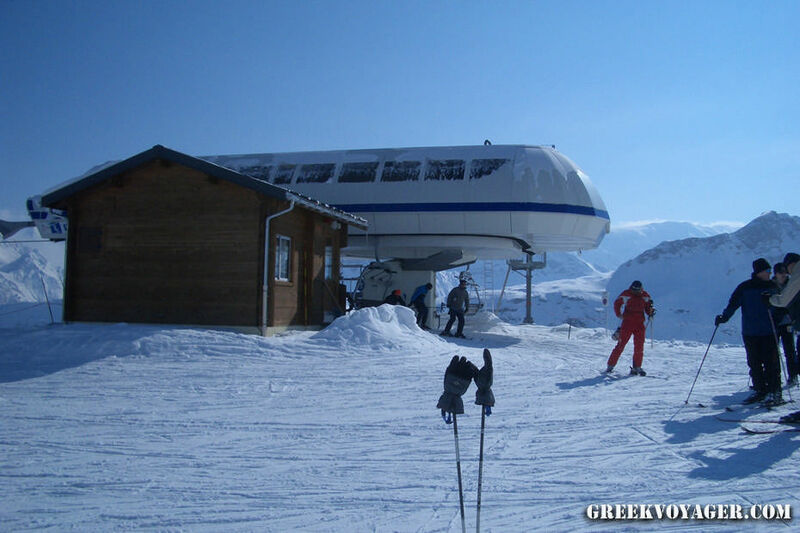 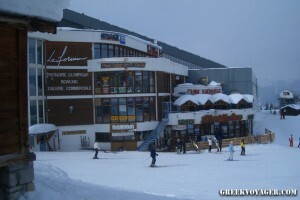 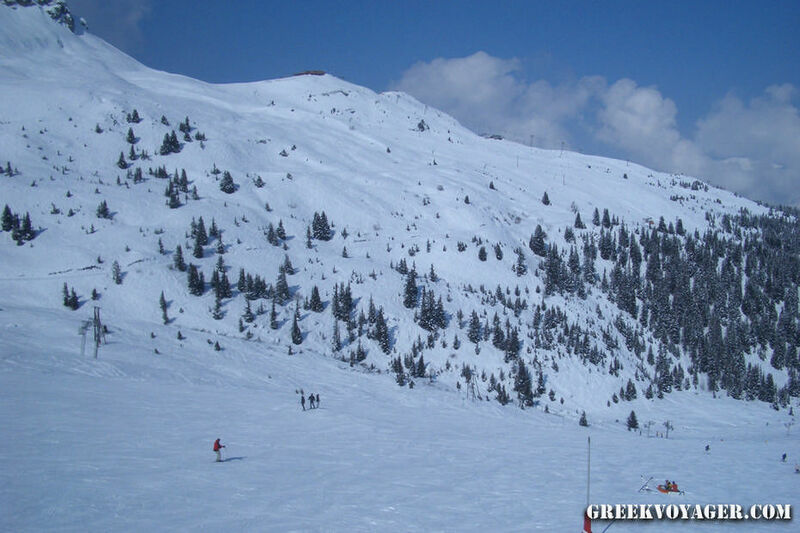 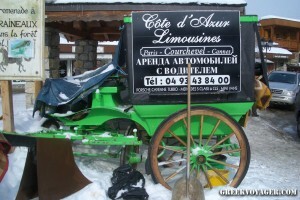 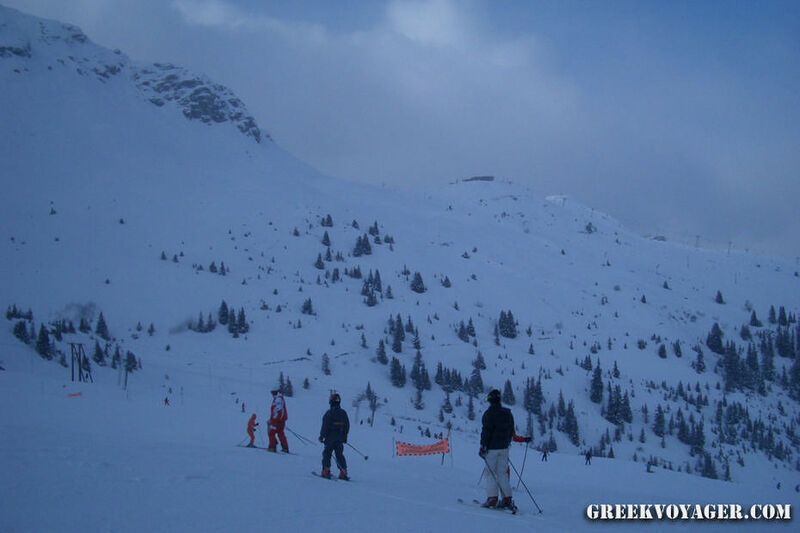 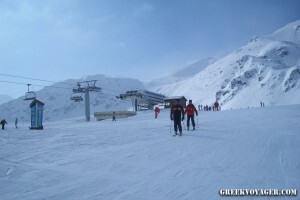 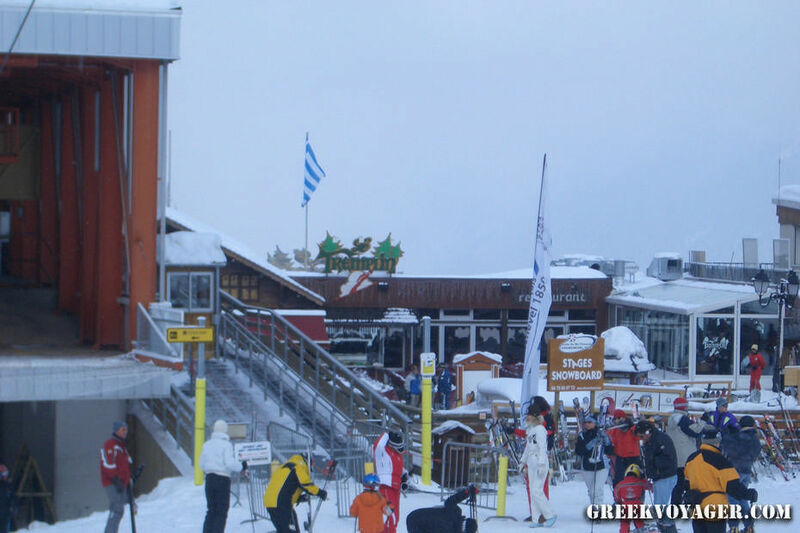 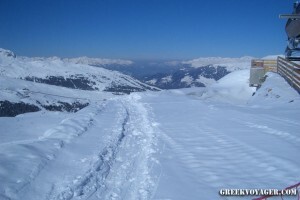 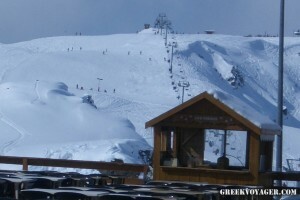 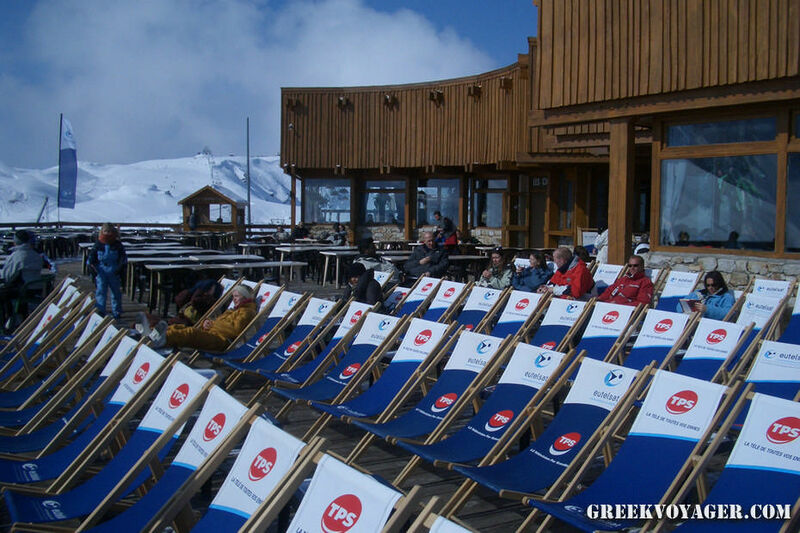 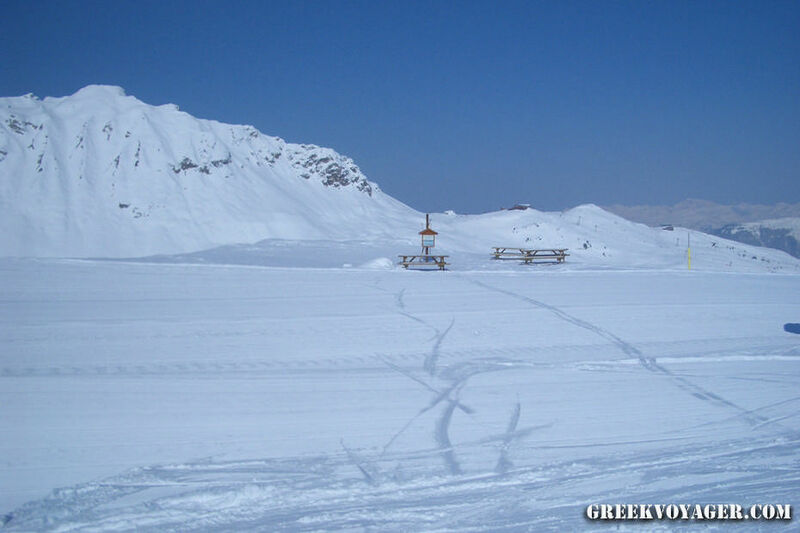 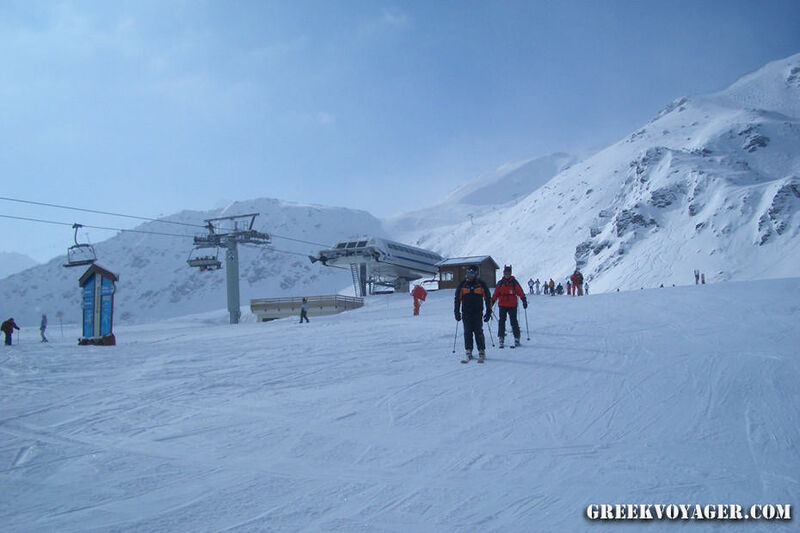 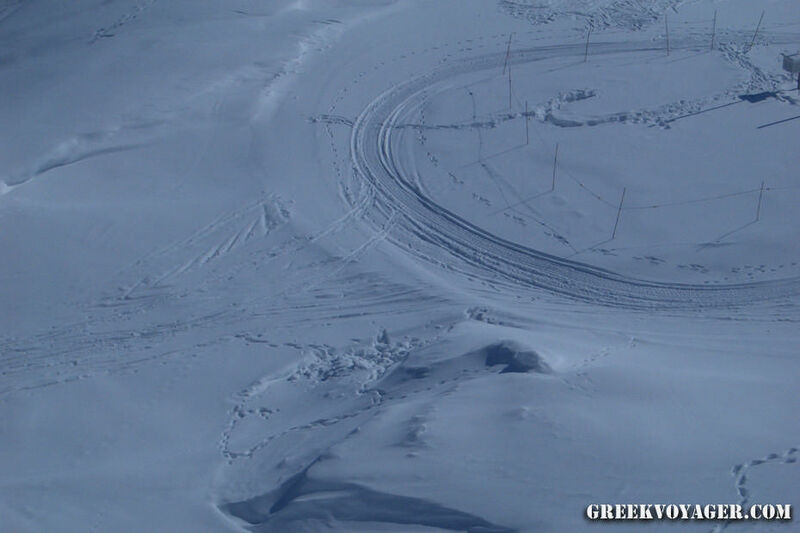 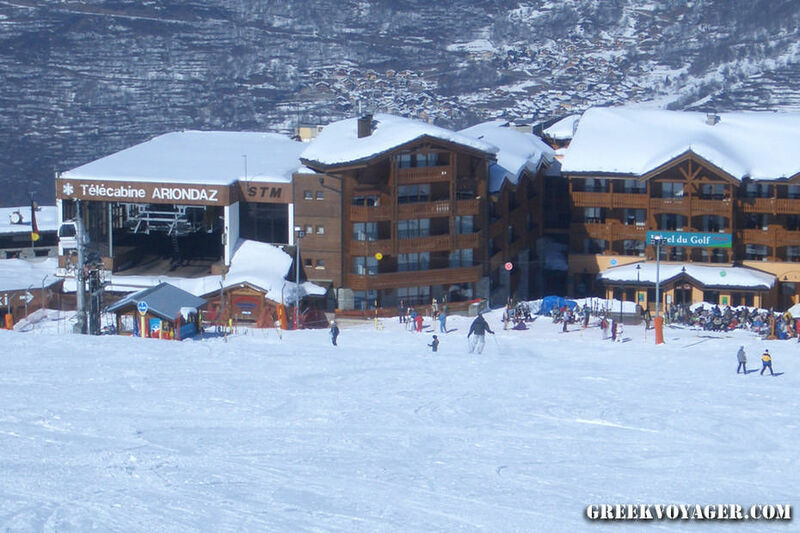 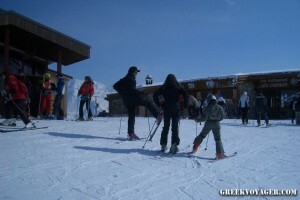 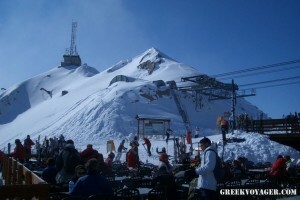 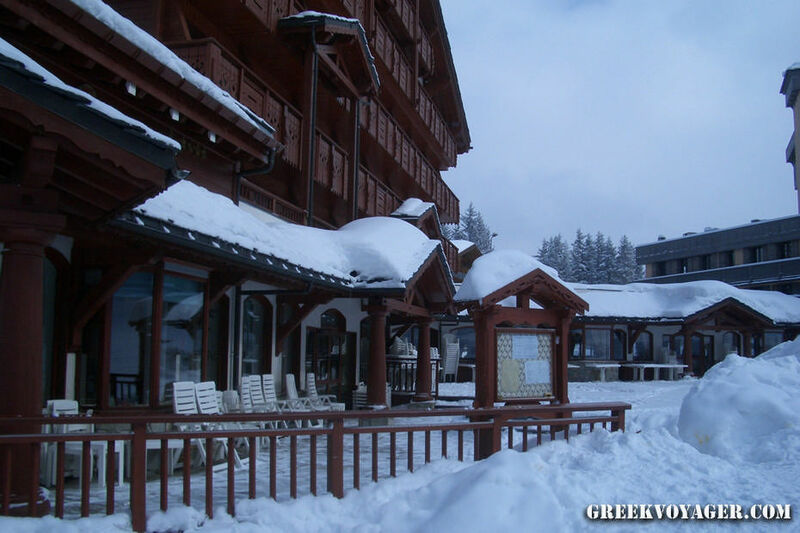 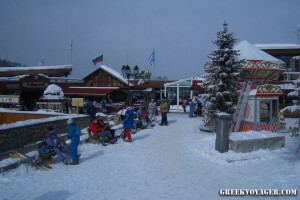 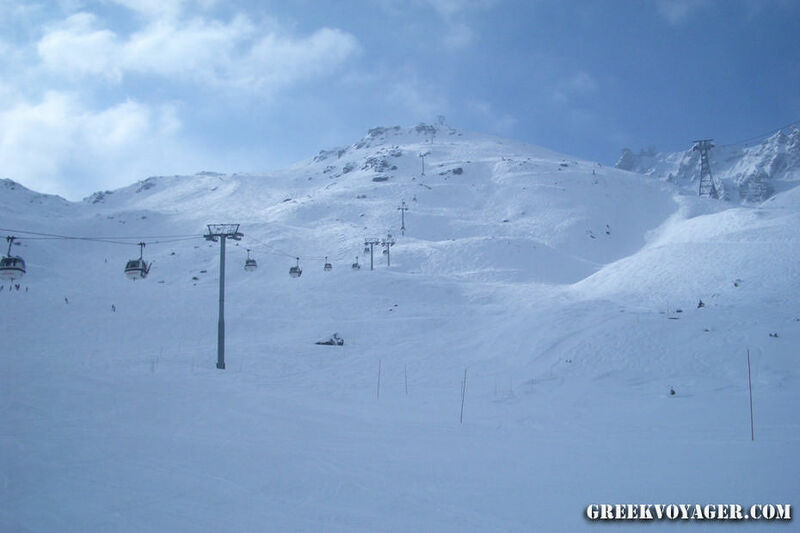 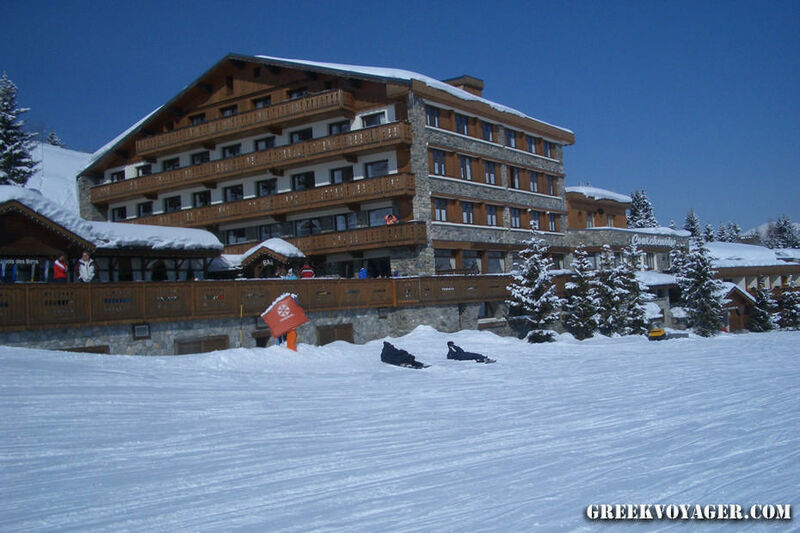 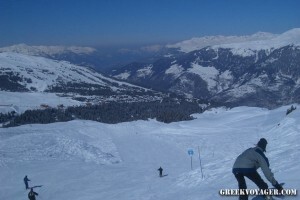 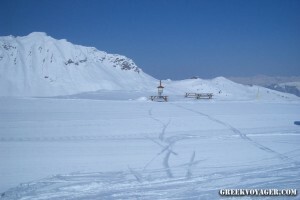 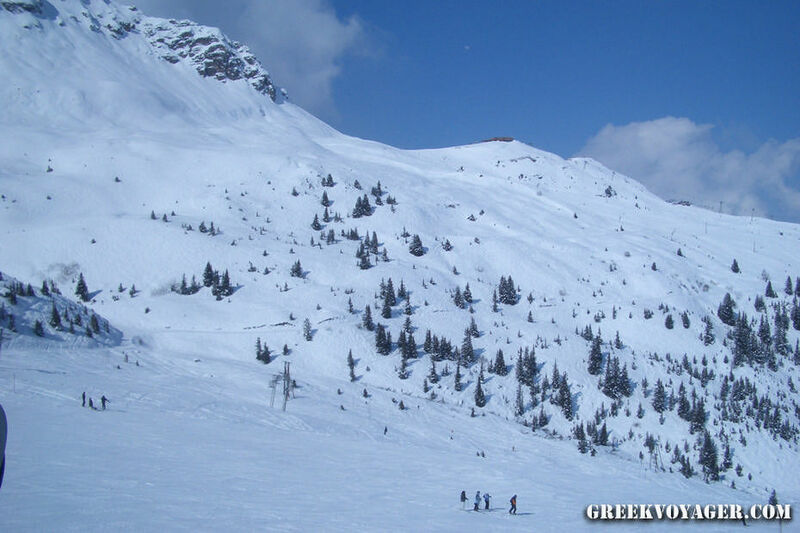 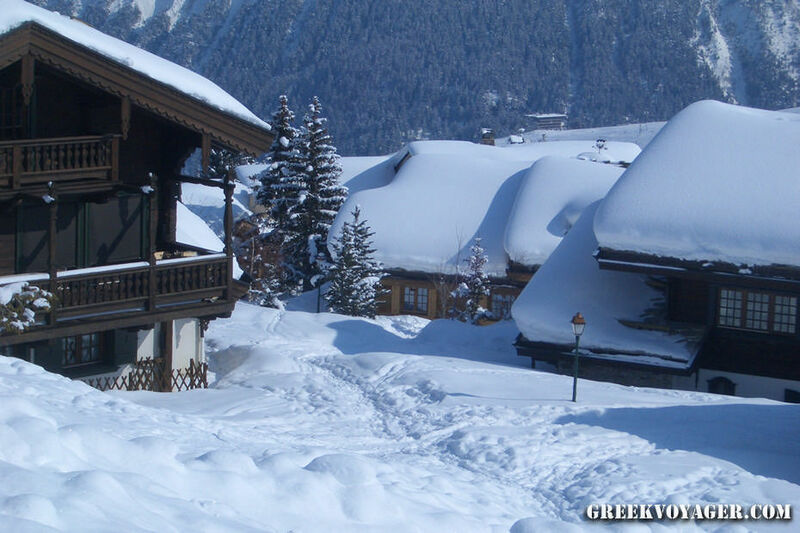 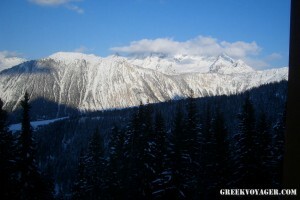 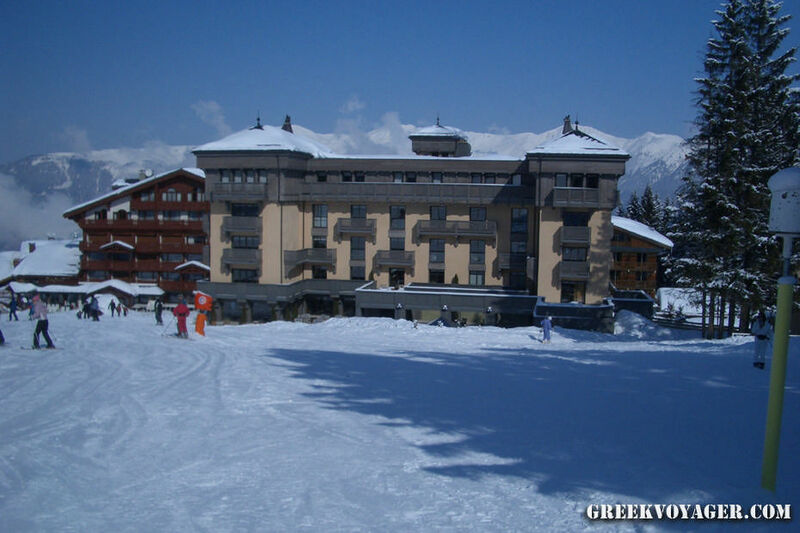 Luxury hotels and shops, fine dining, night life, but above all high-class ski! 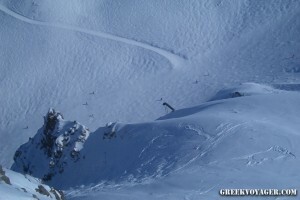 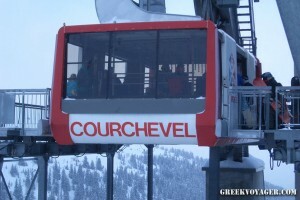 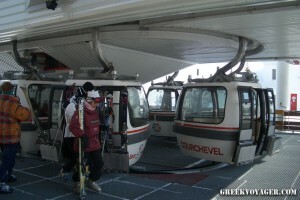 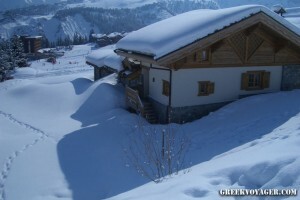 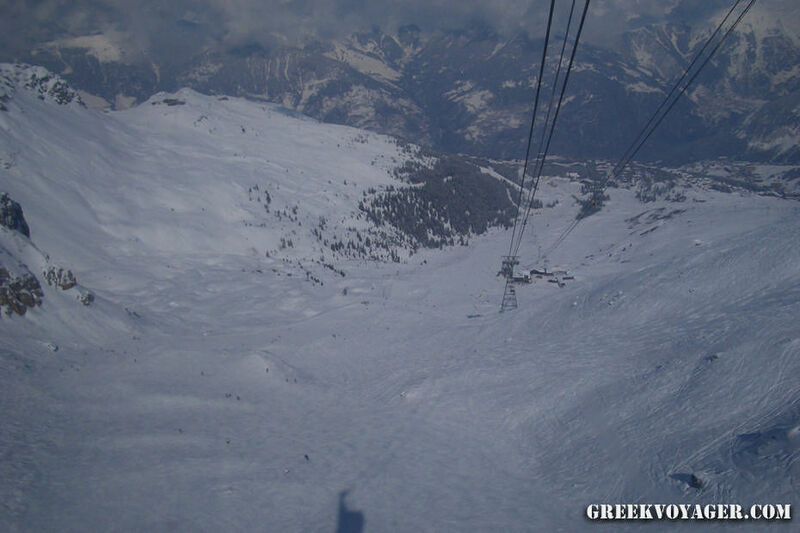 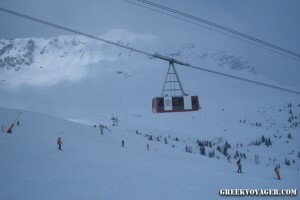 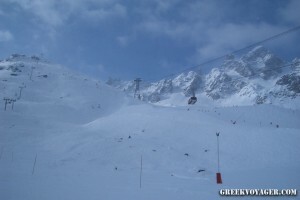 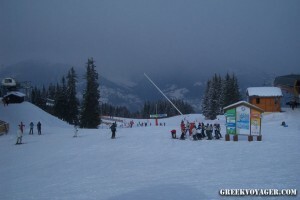 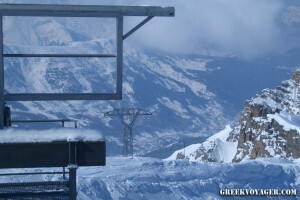 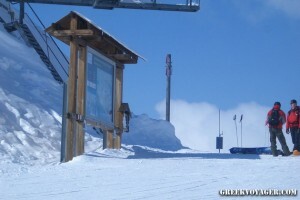 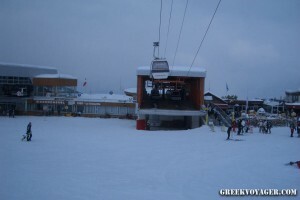 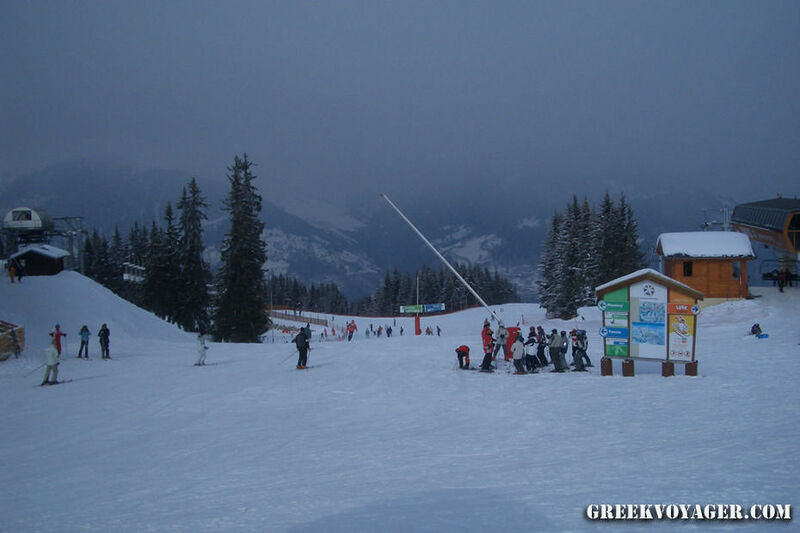 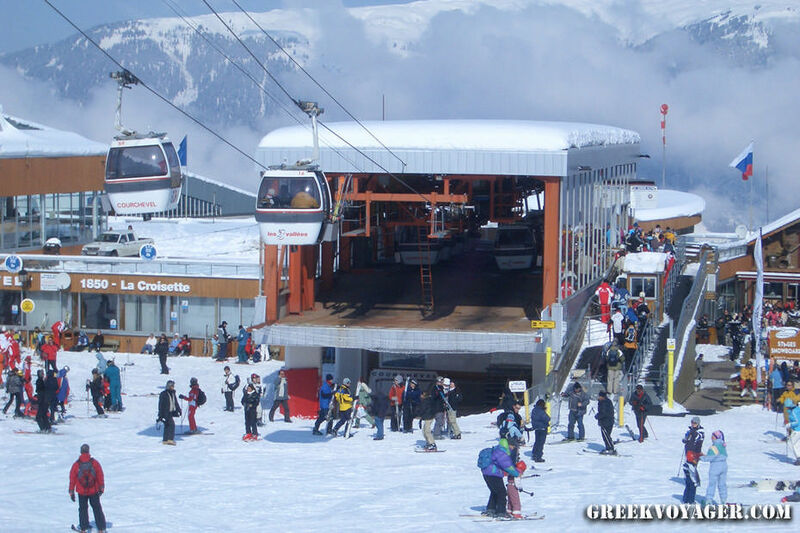 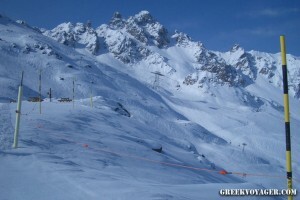 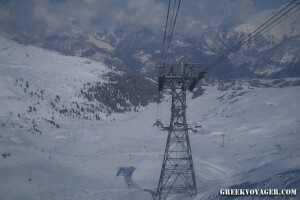 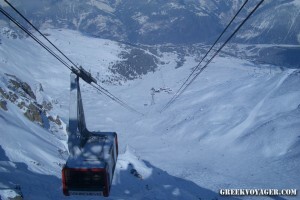 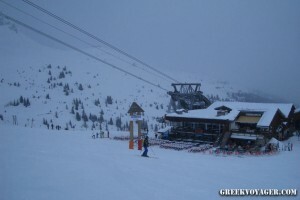 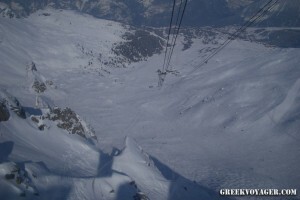 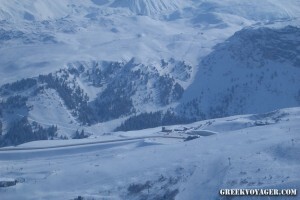 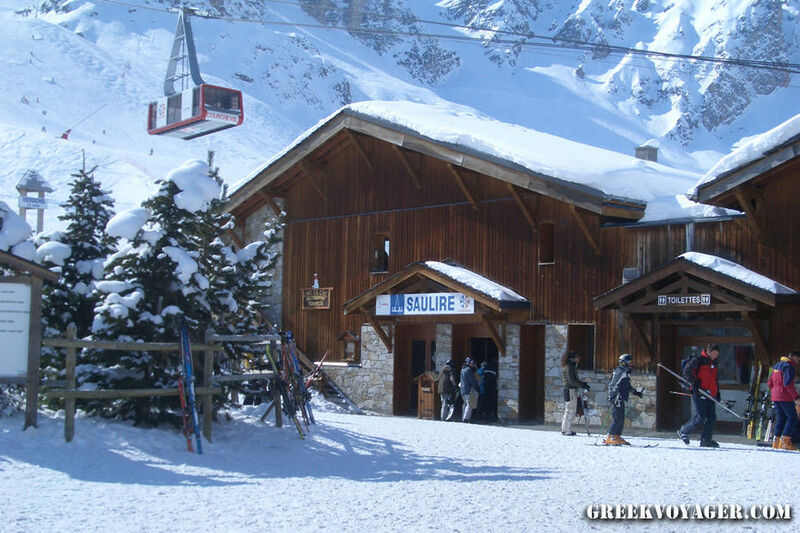 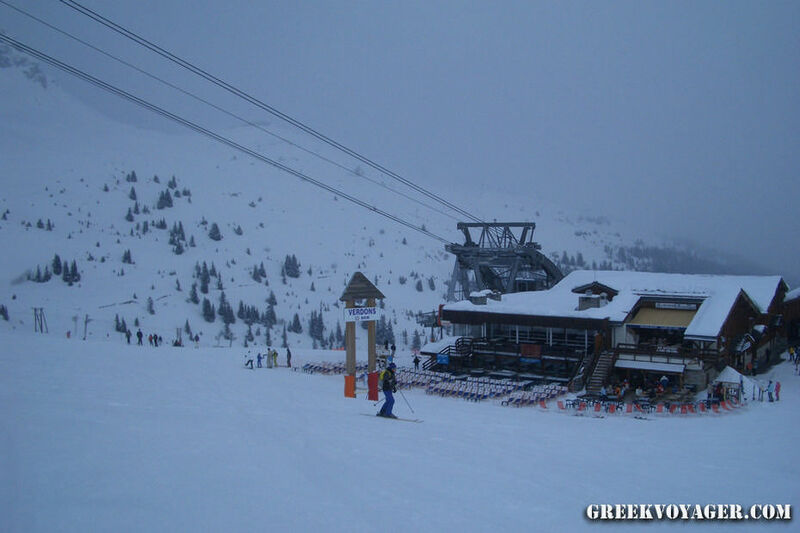 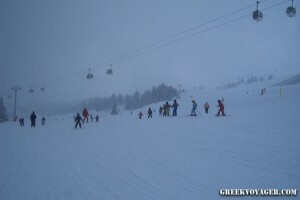 The ski area of Courchevel is renowned for its excellent lift system. 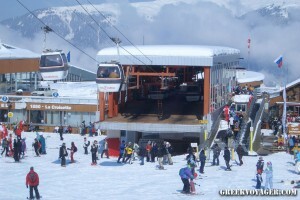 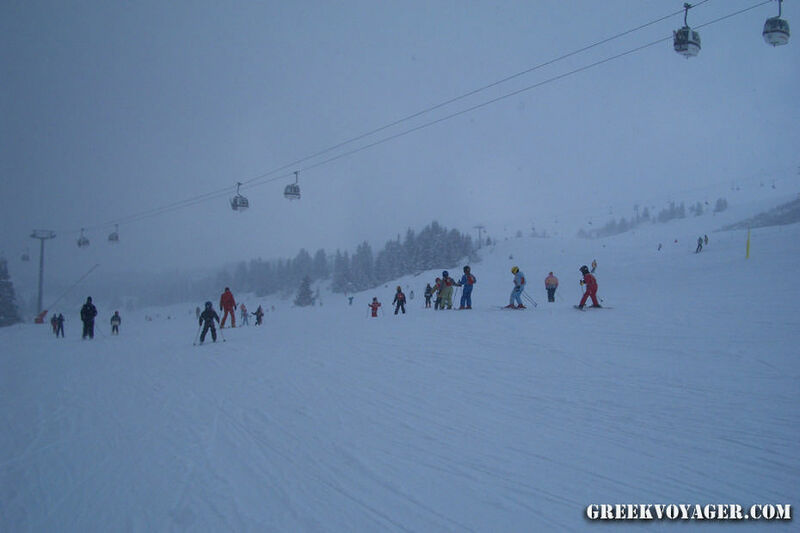 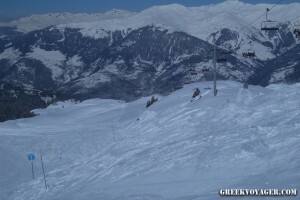 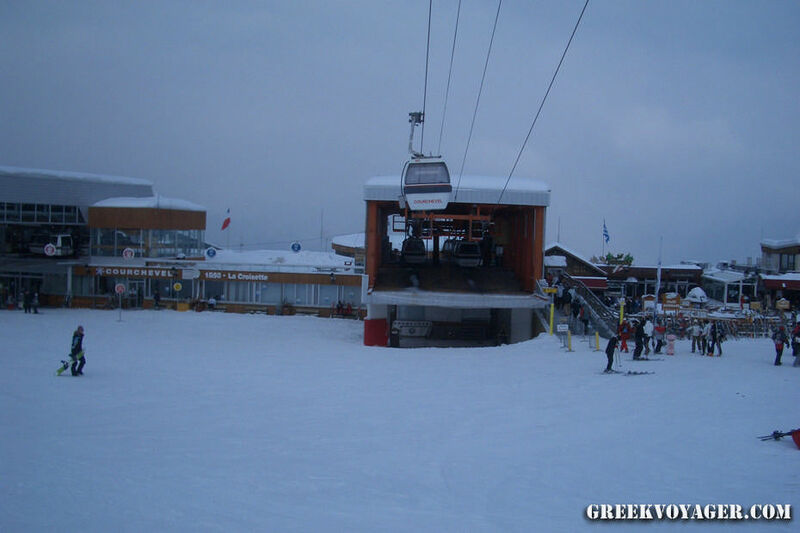 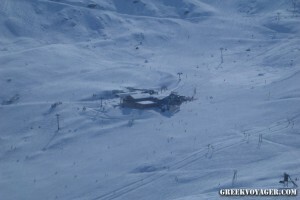 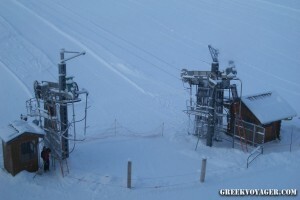 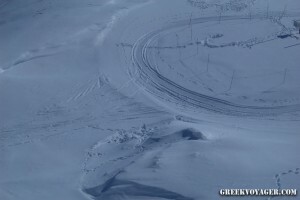 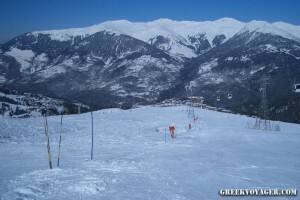 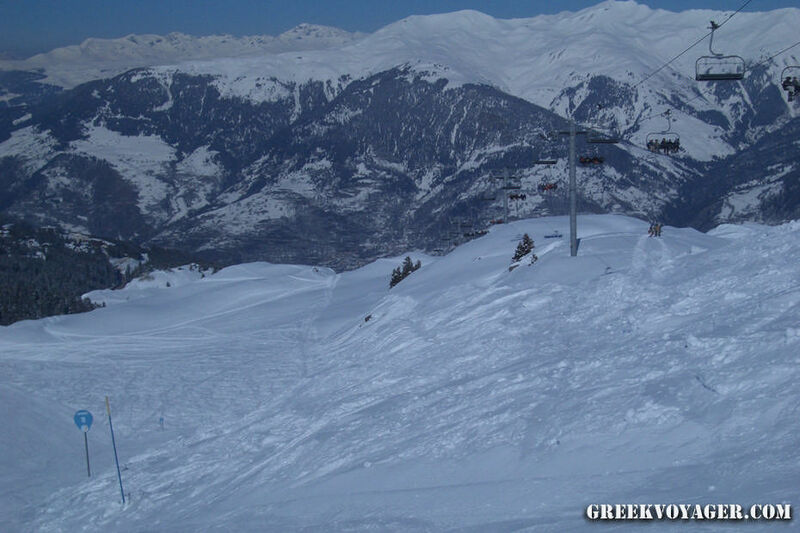 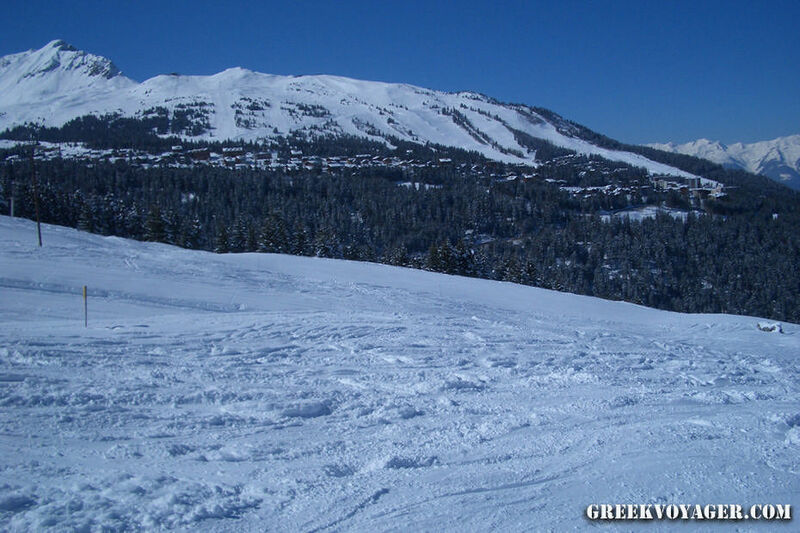 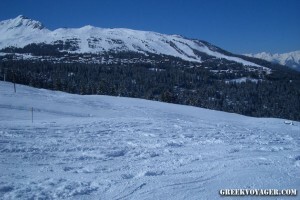 It has 65 lifts and 102 runs from easy trails to spectacular descents.